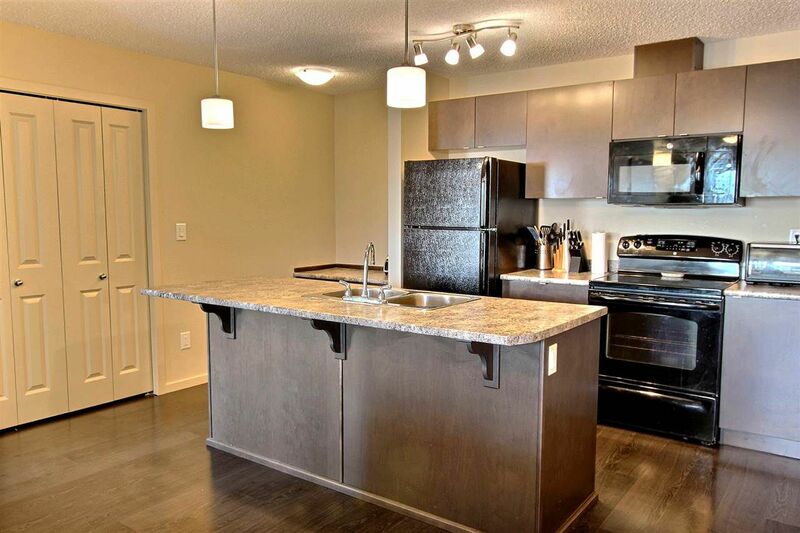 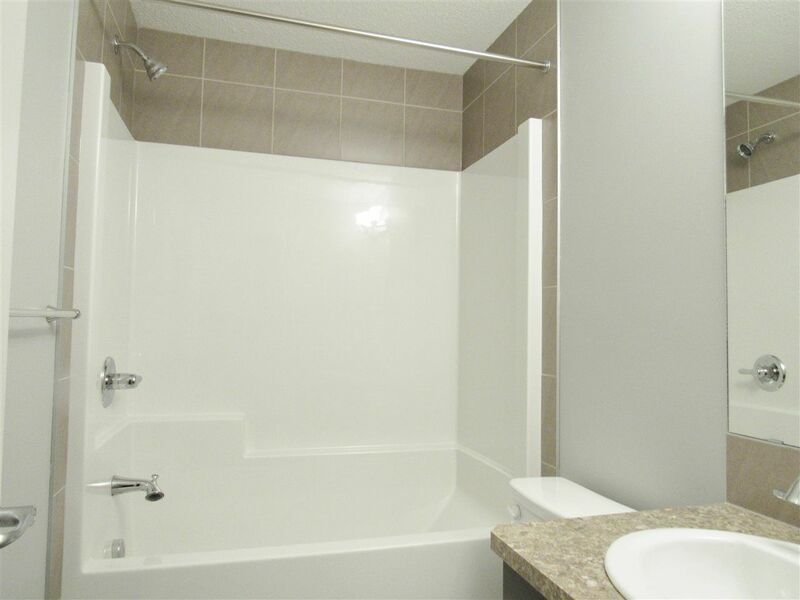 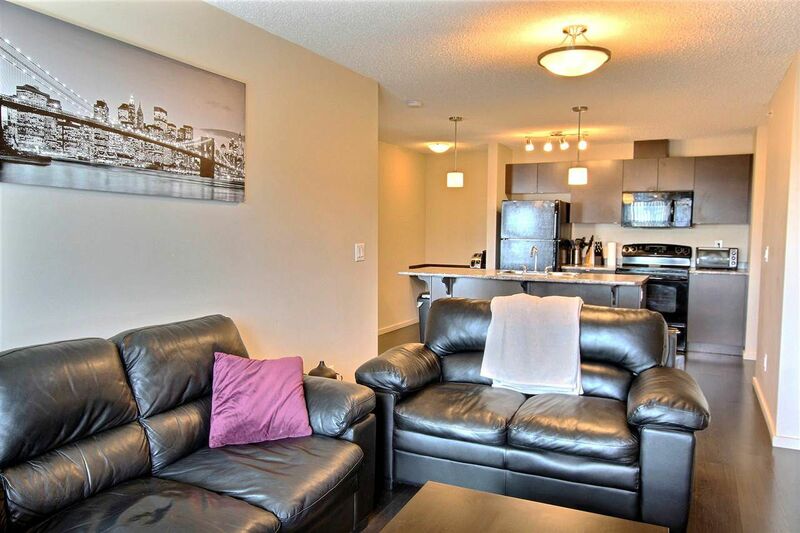 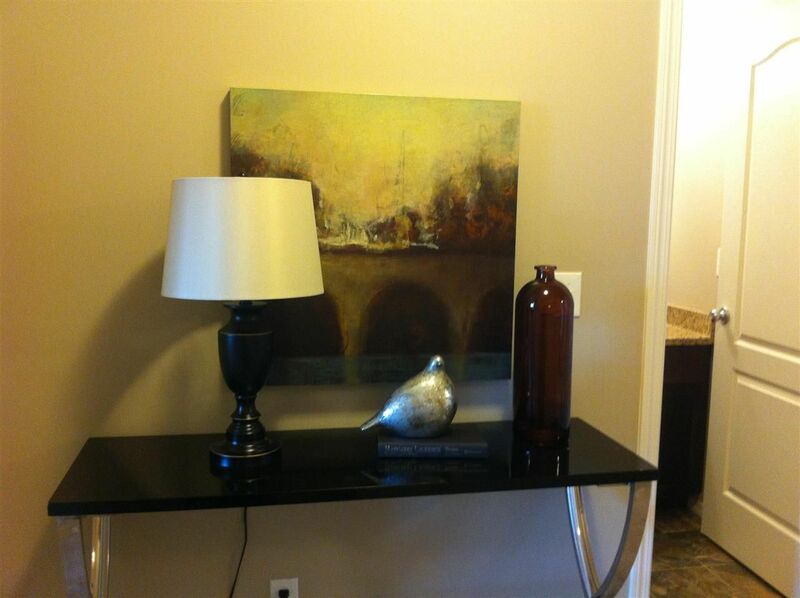 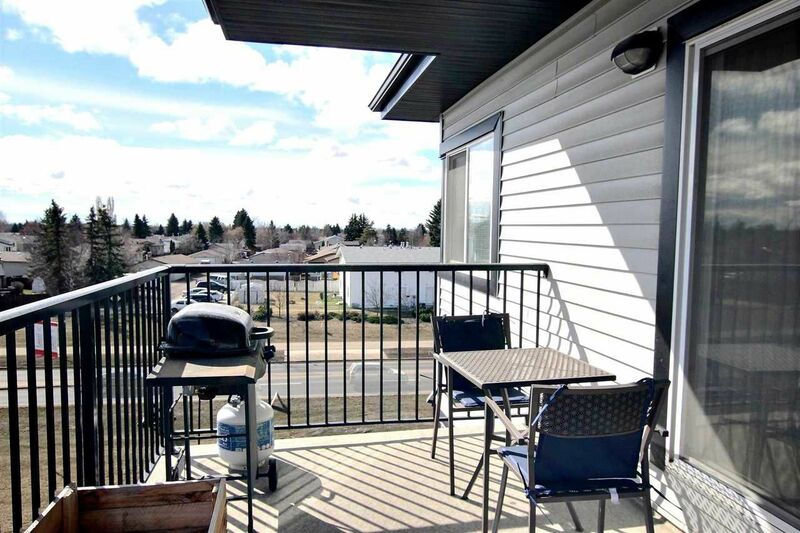 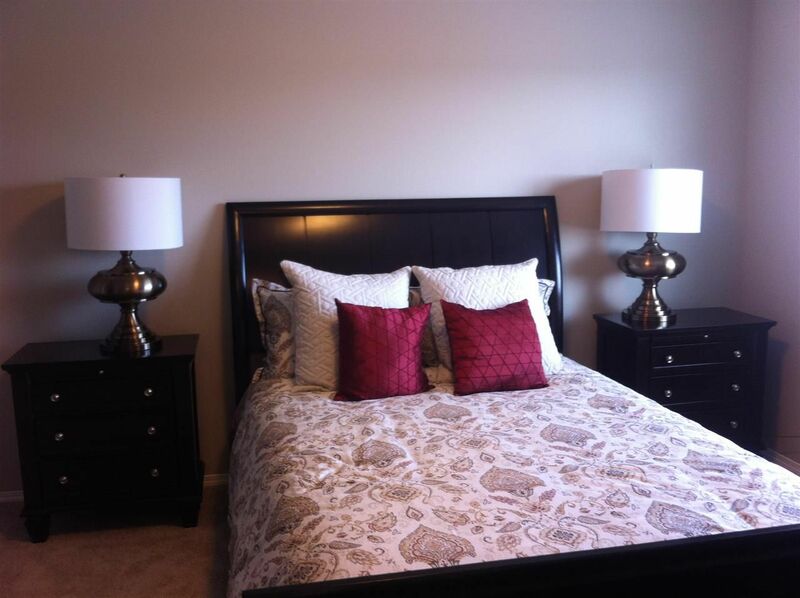 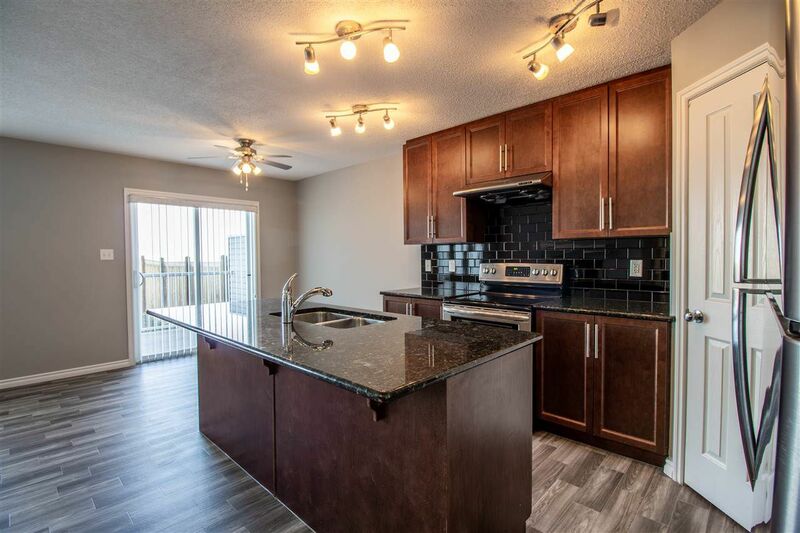 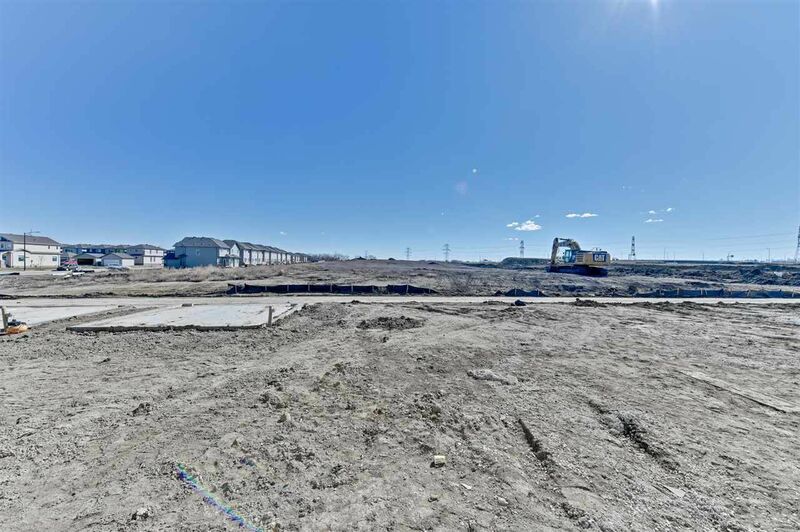 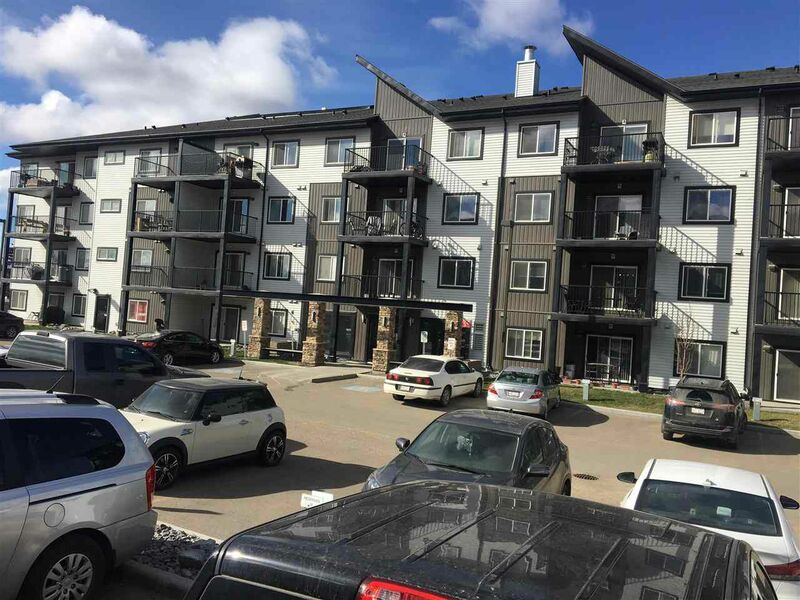 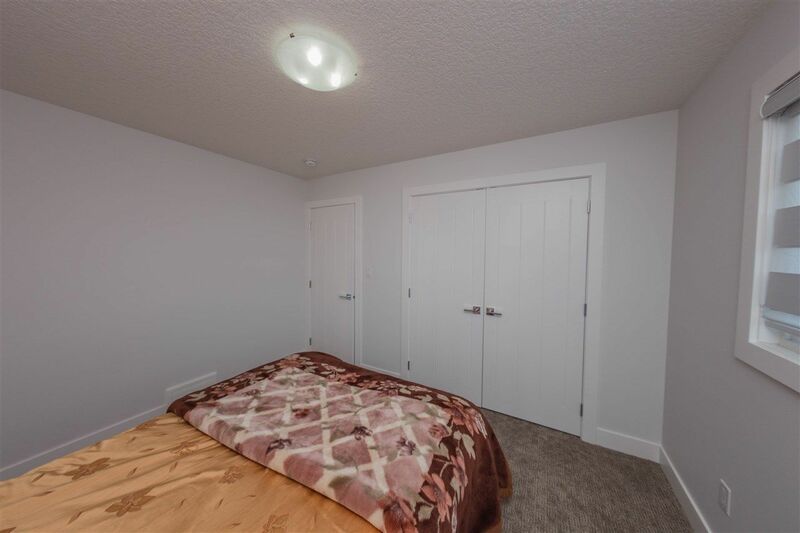 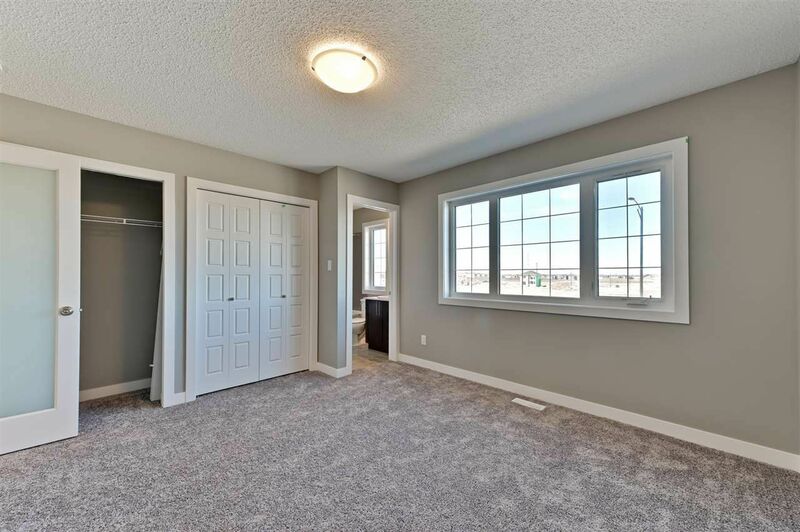 Laurel is located in the Meadows Area, bounded by 34th Street, Anthony Henday Drive, 23rd Avenue, and 17th Street, south of Silver Berry. 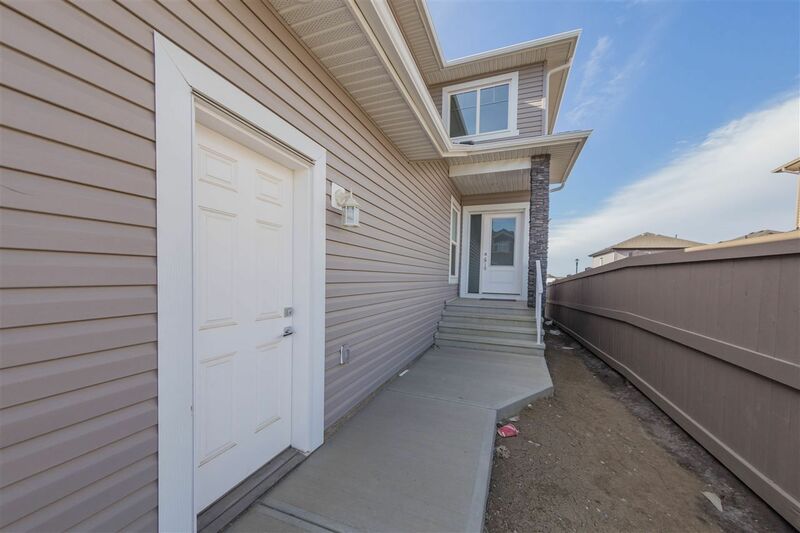 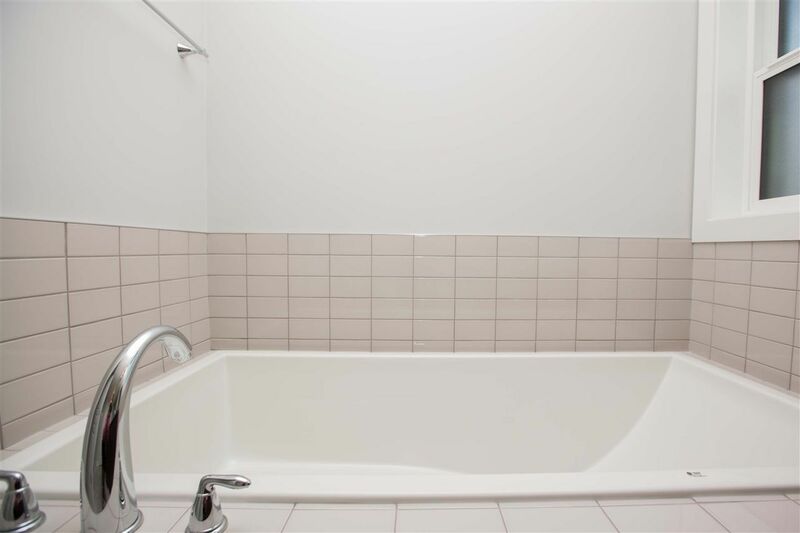 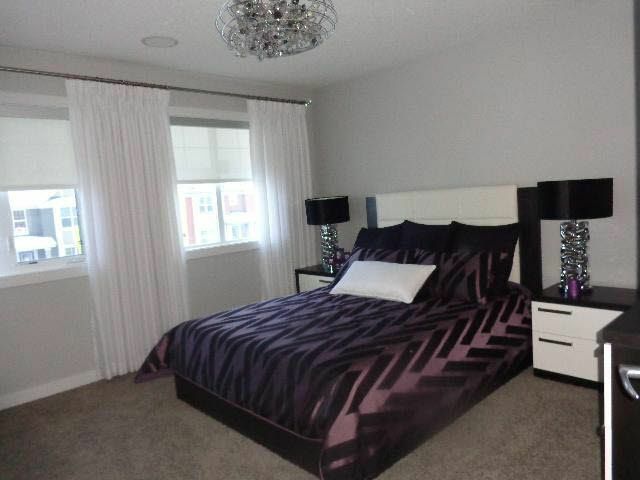 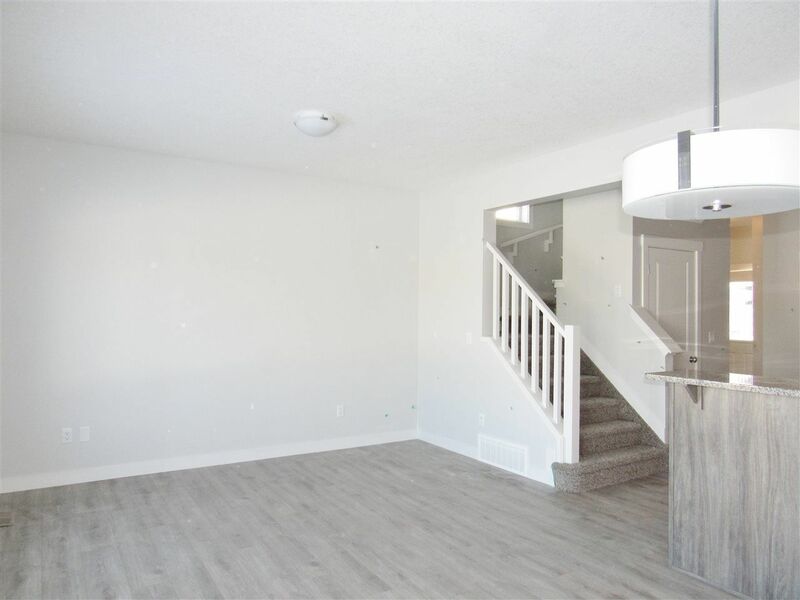 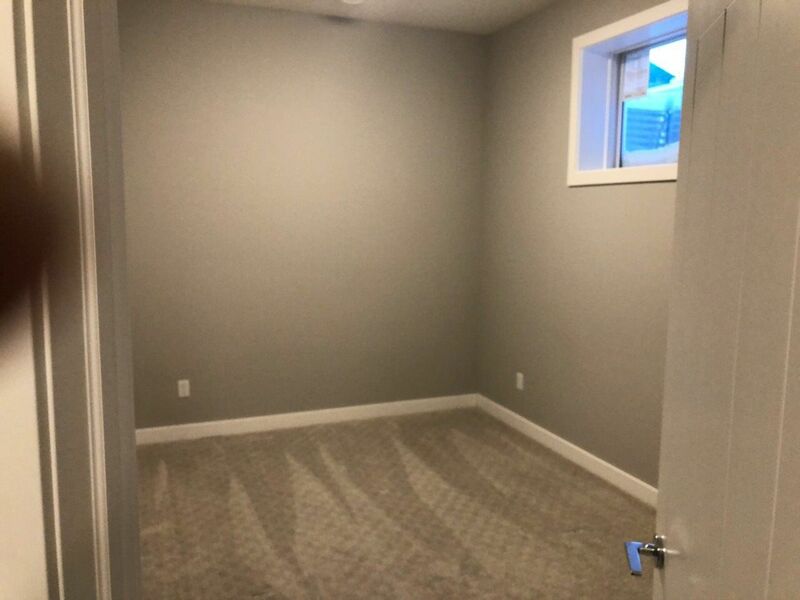 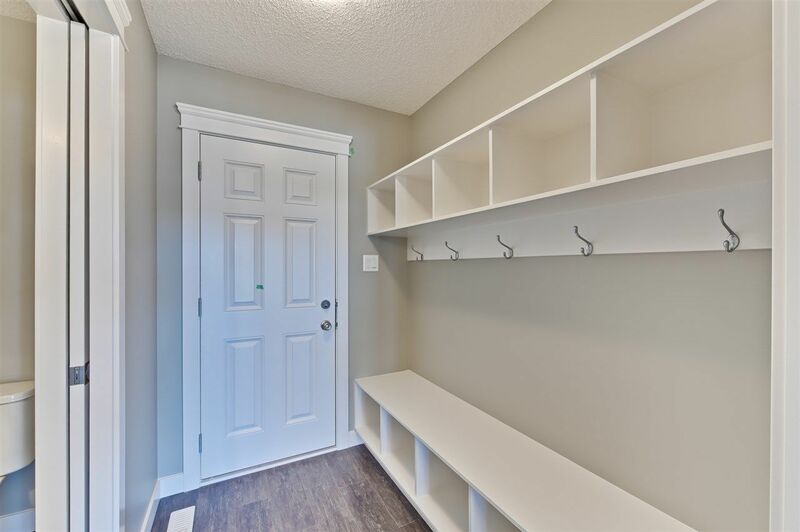 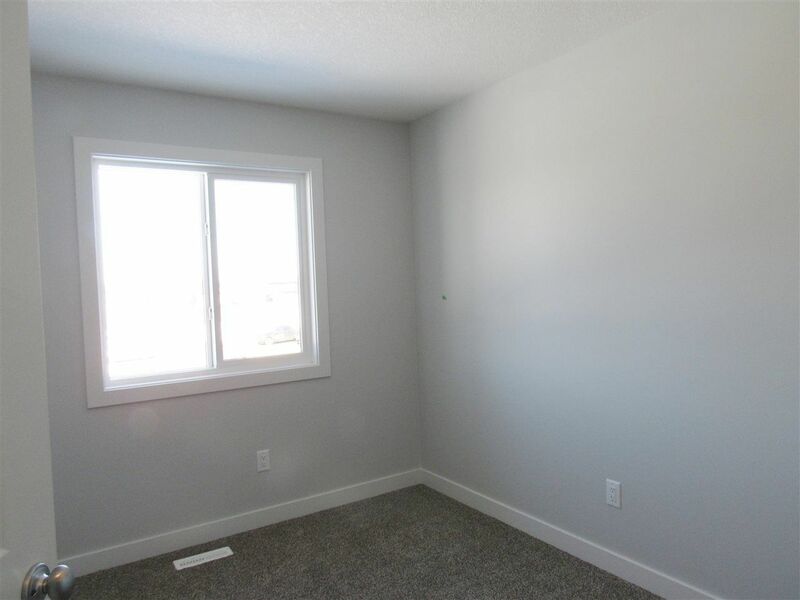 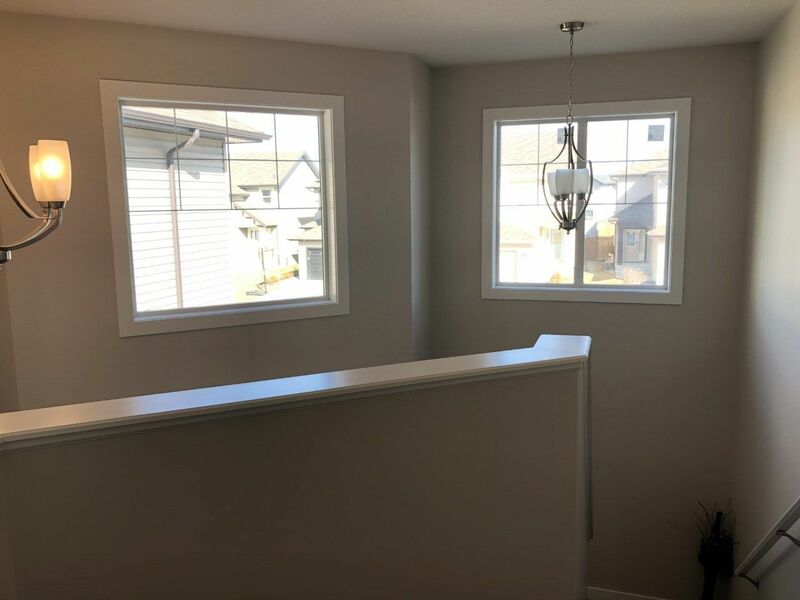 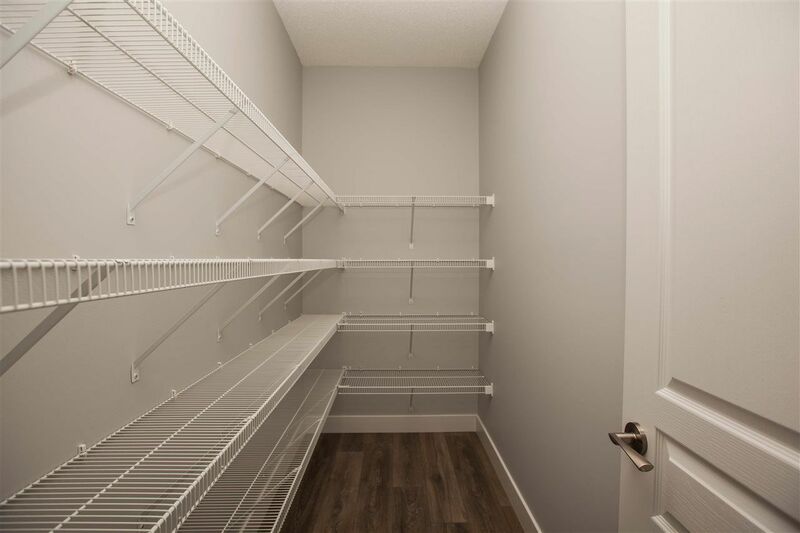 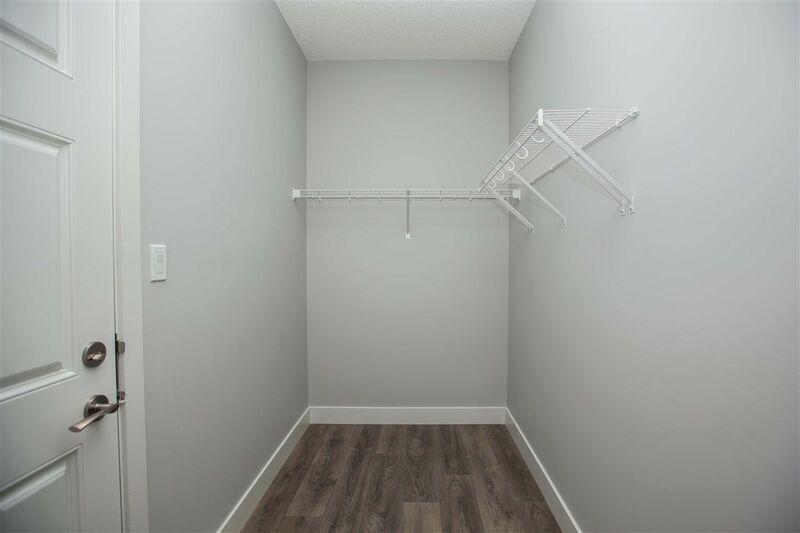 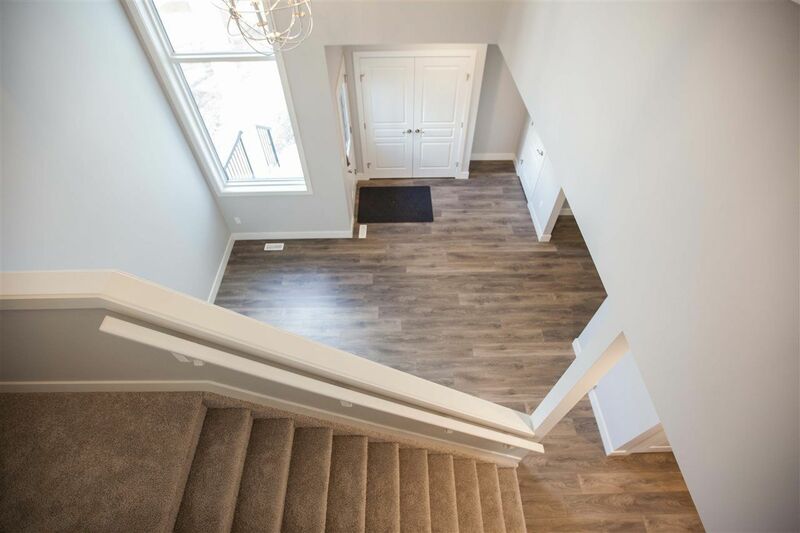 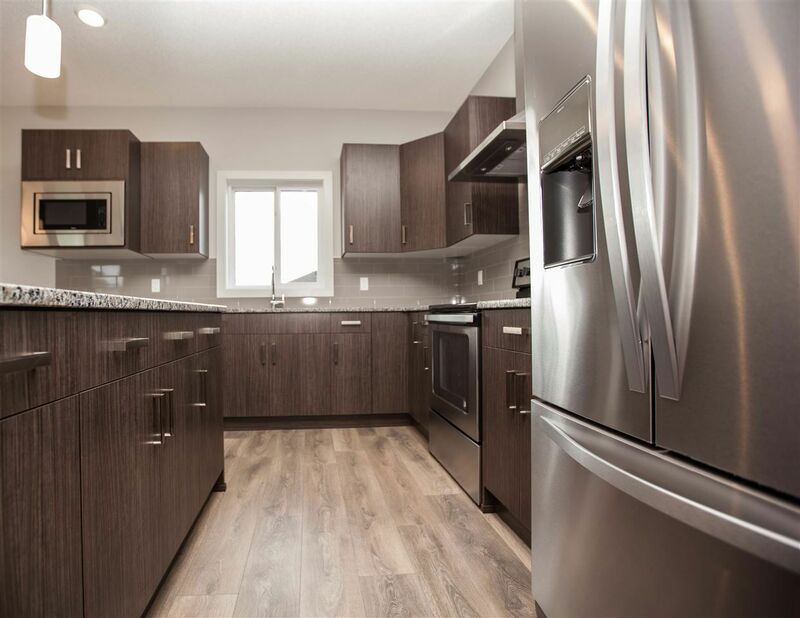 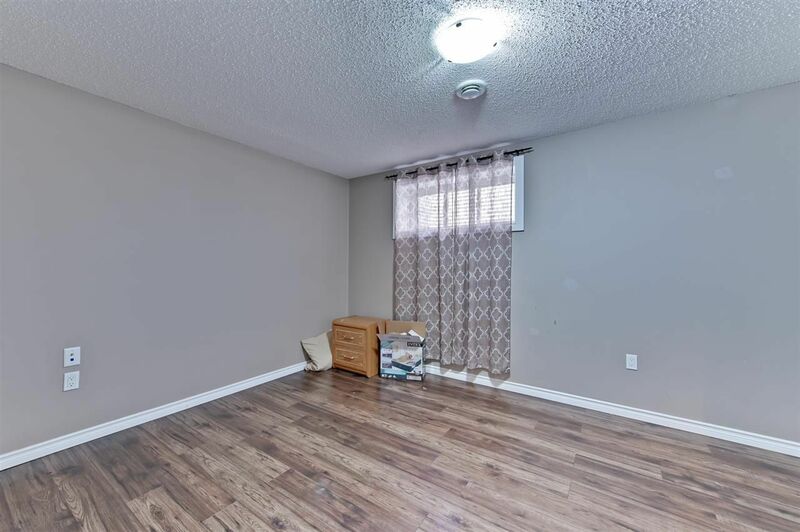 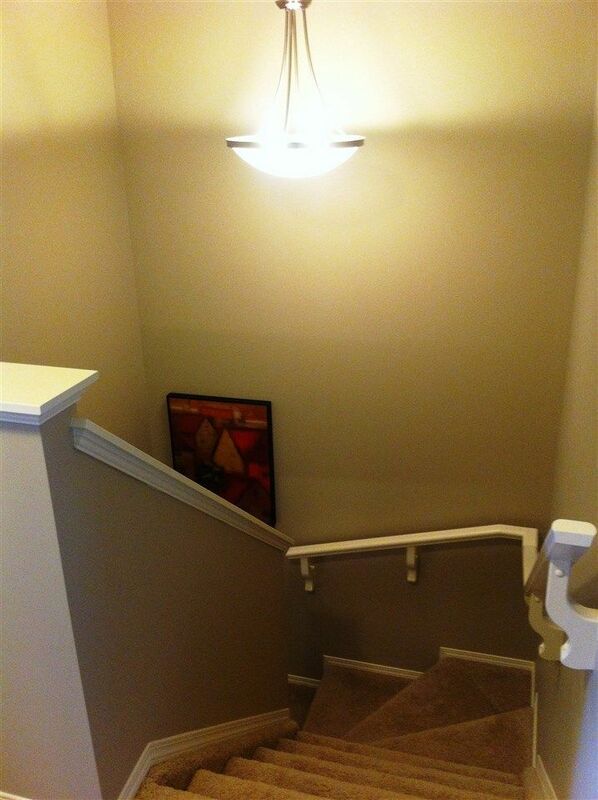 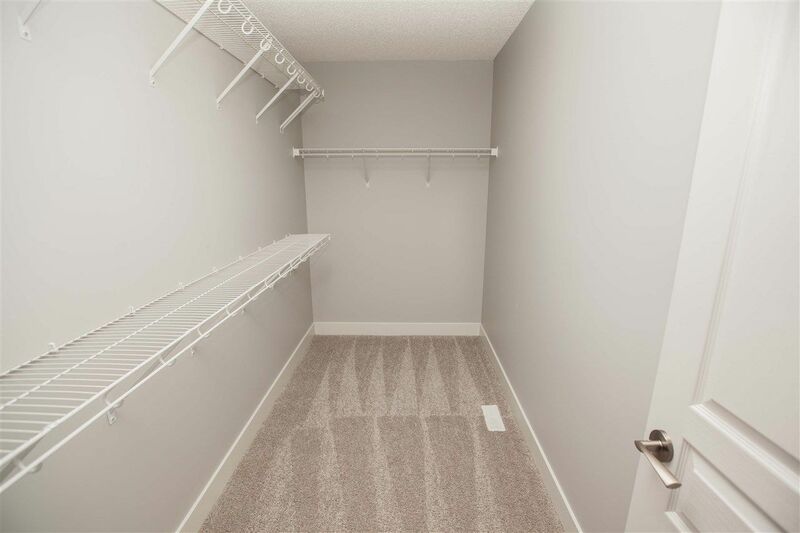 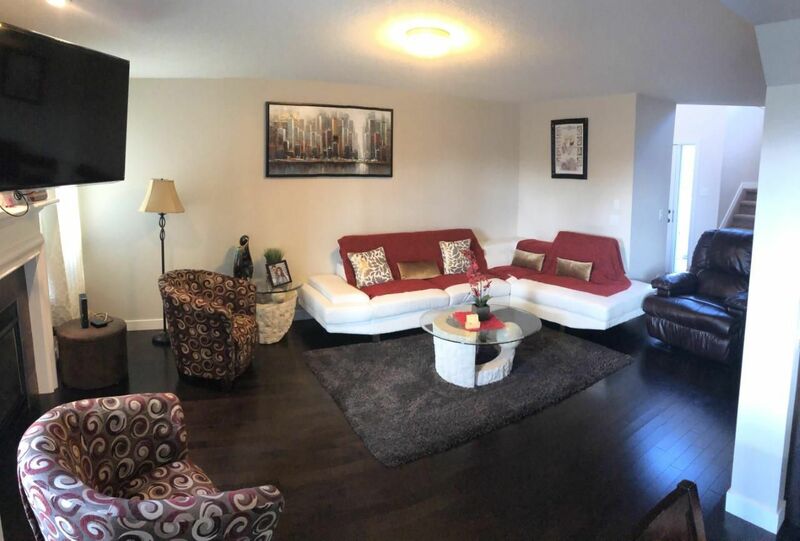 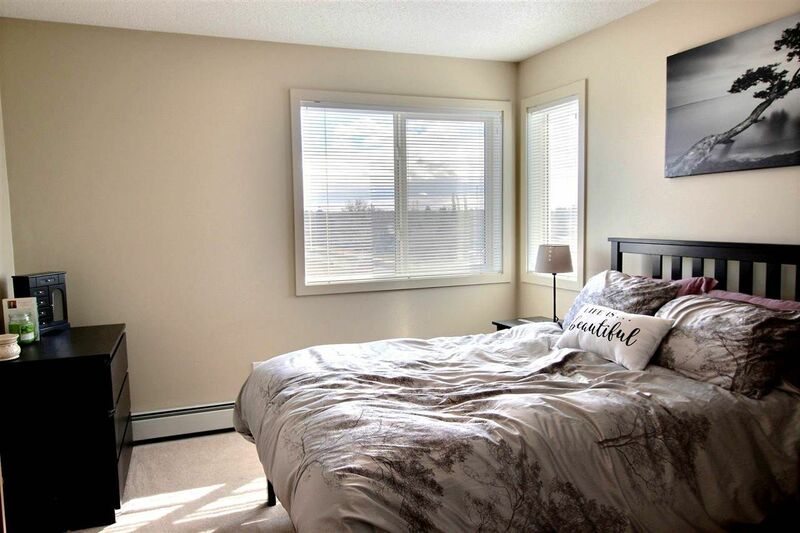 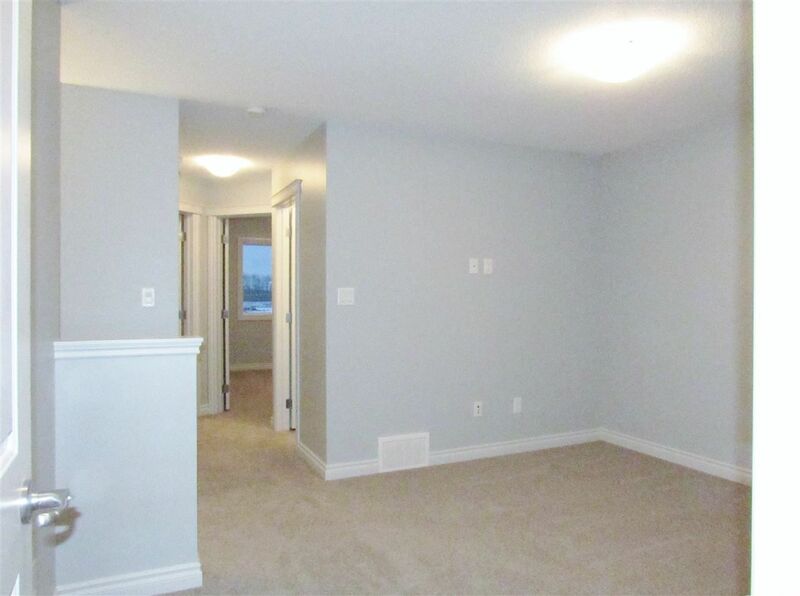 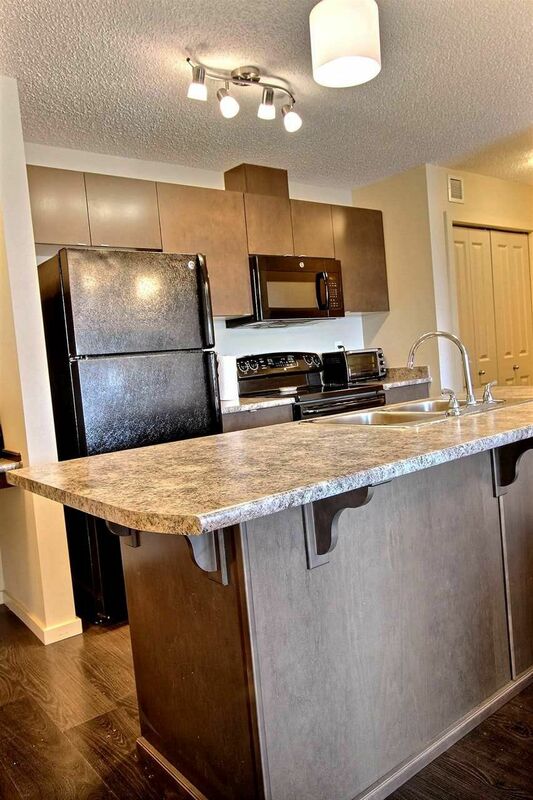 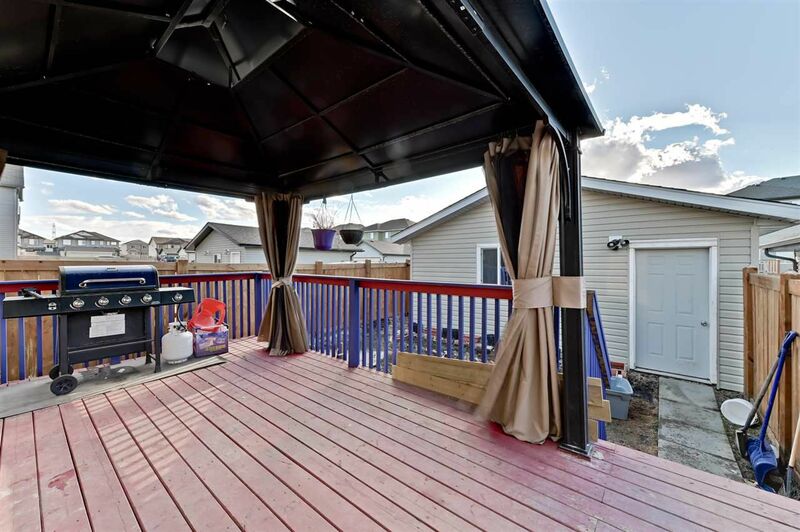 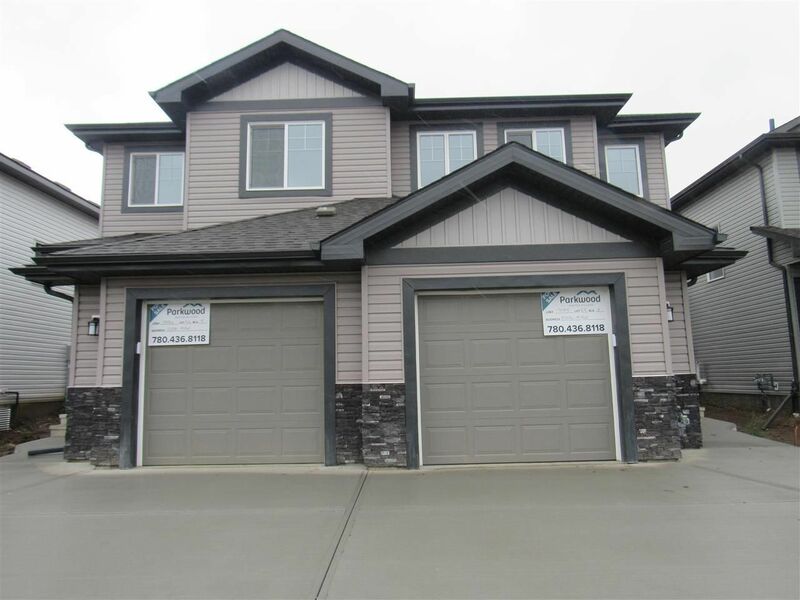 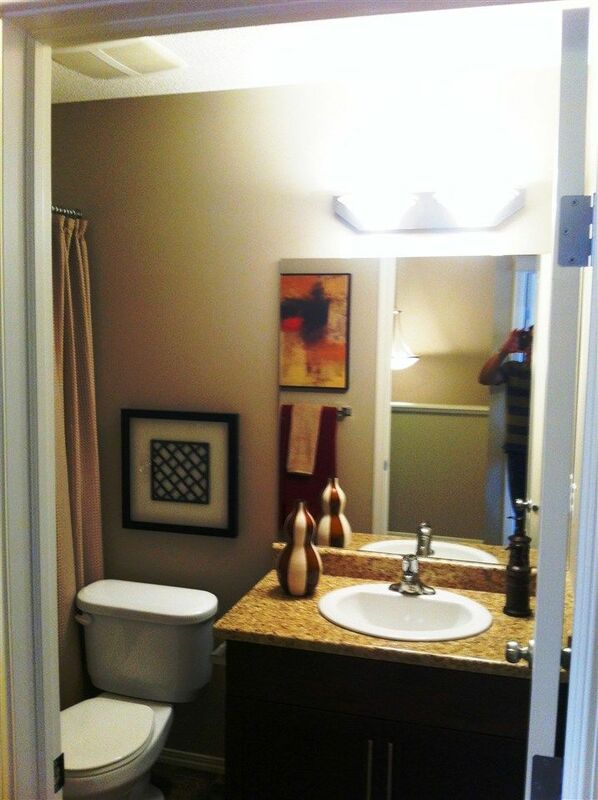 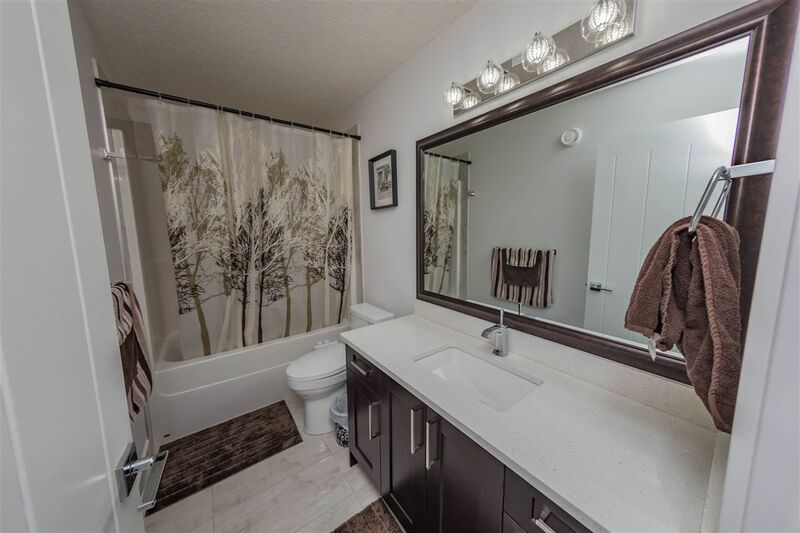 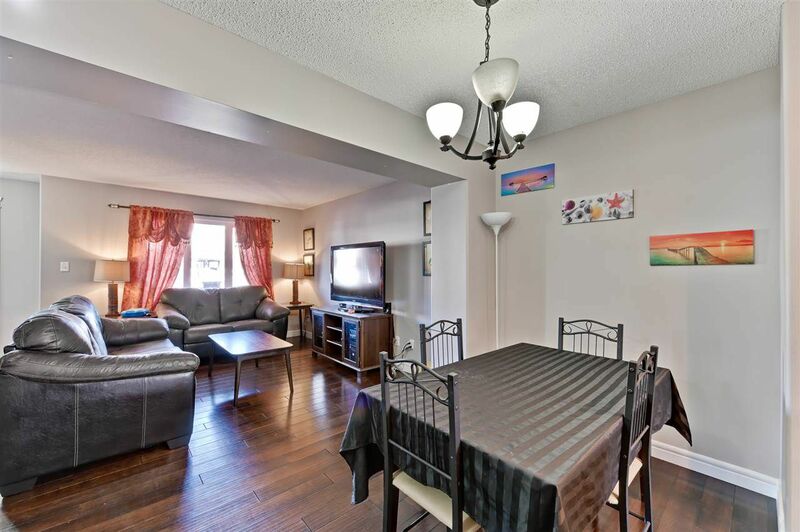 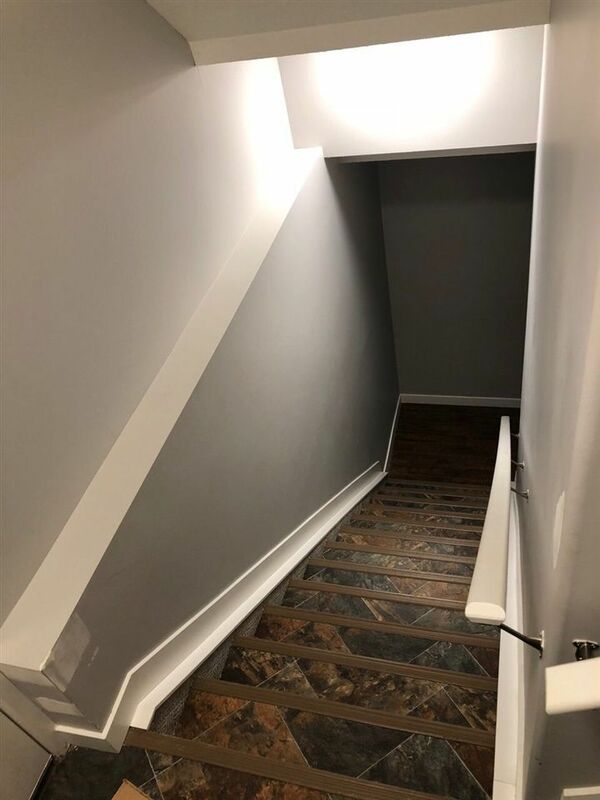 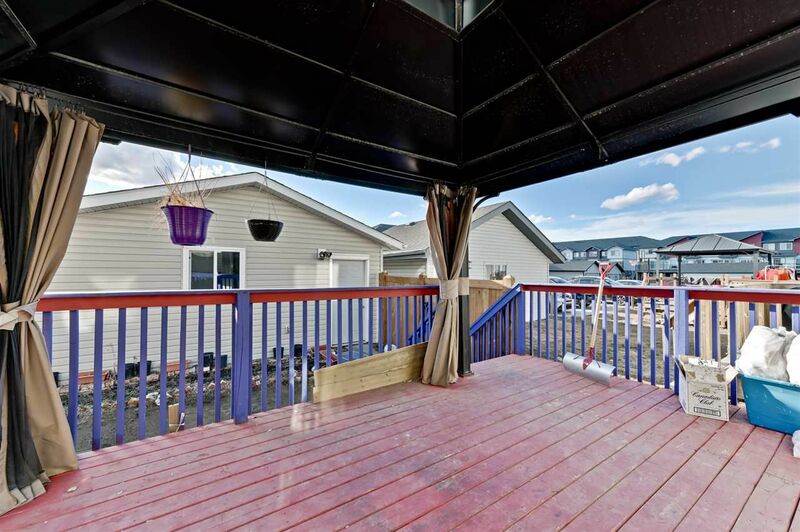 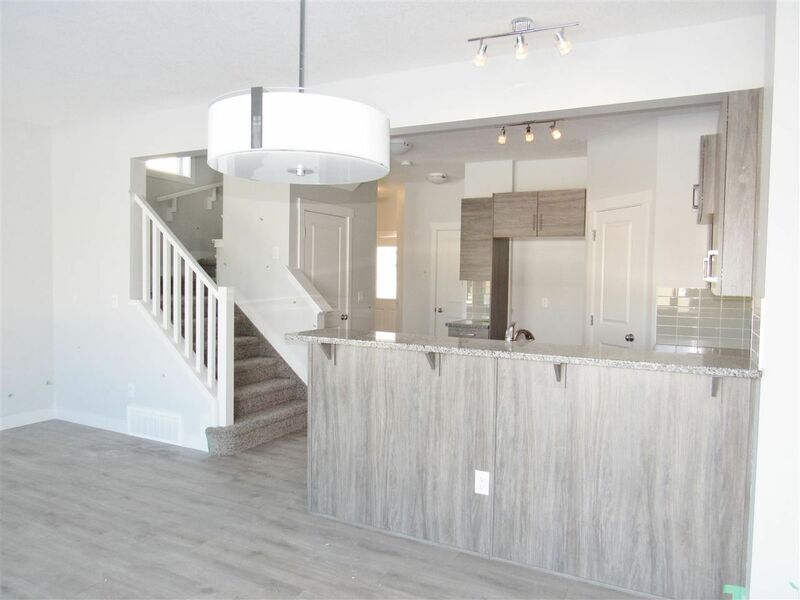 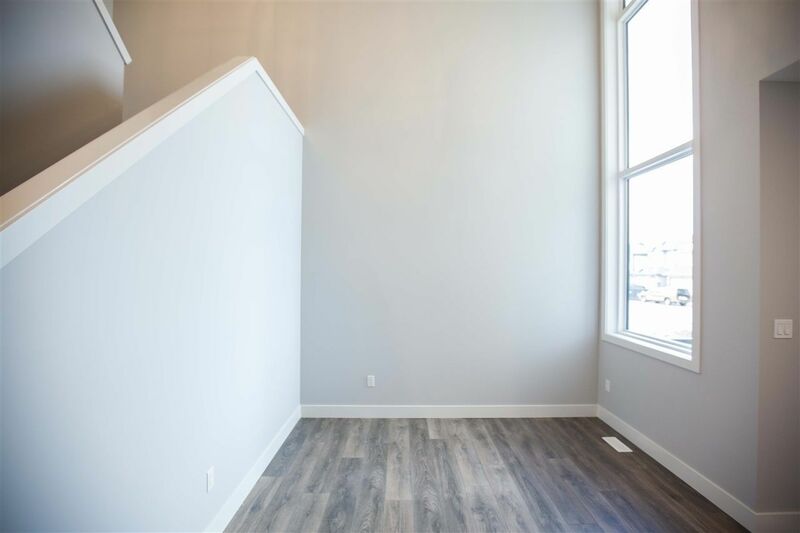 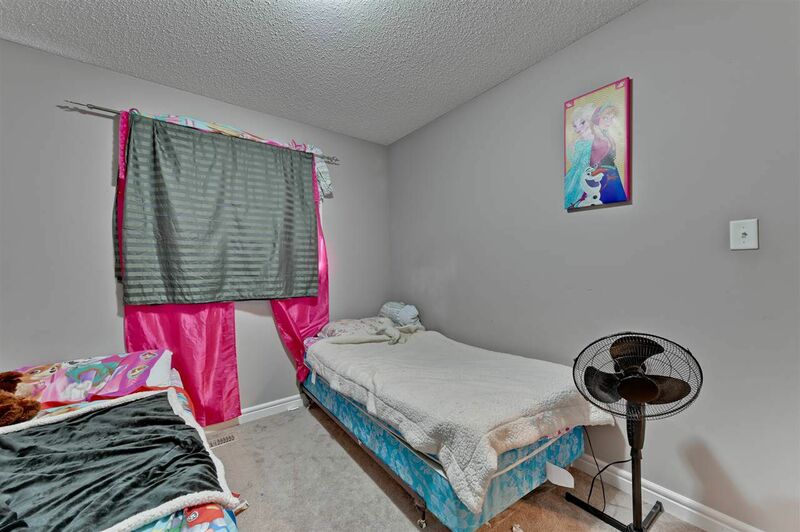 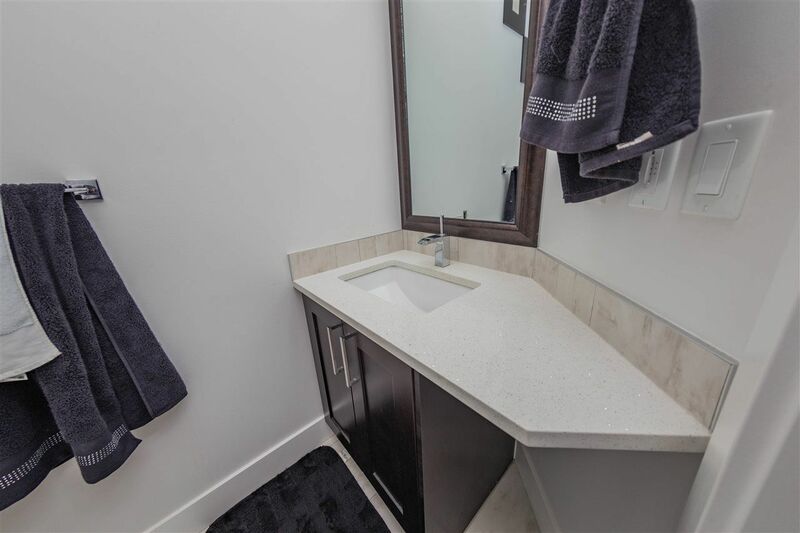 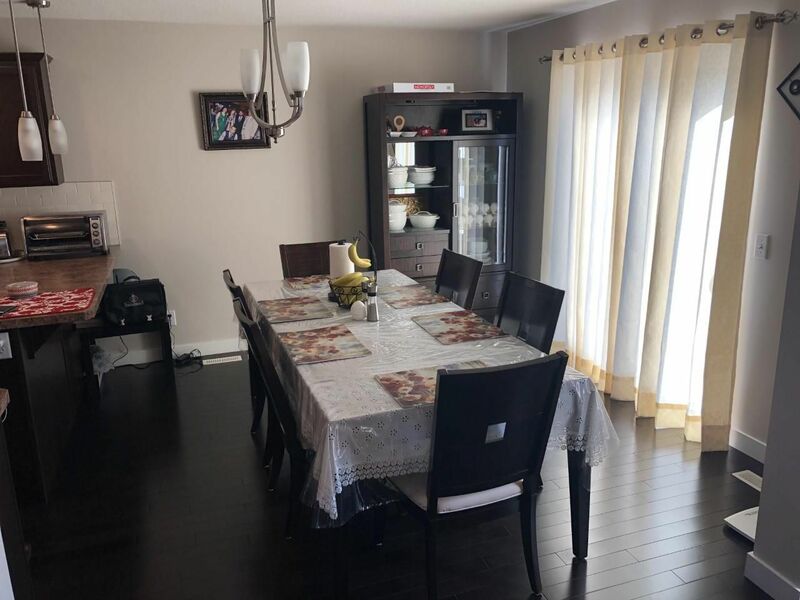 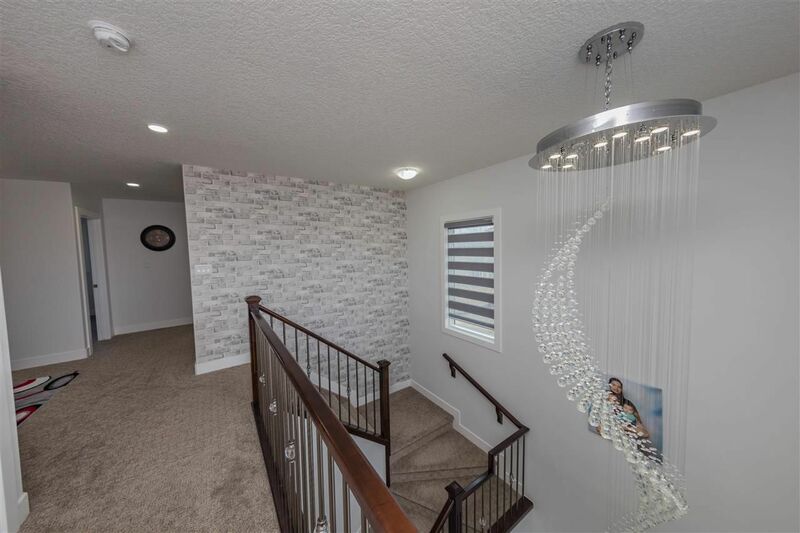 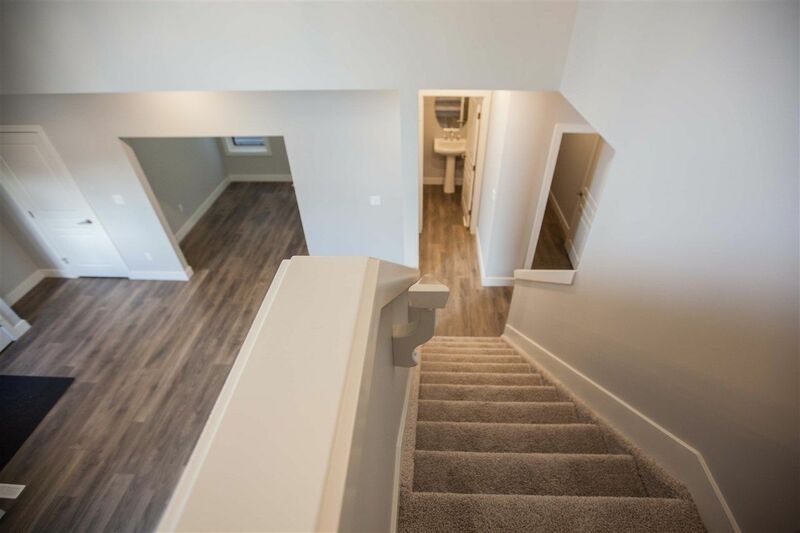 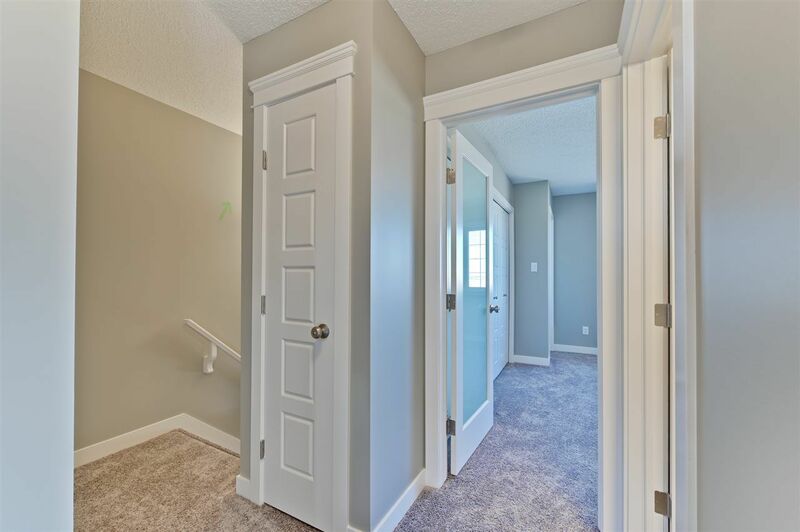 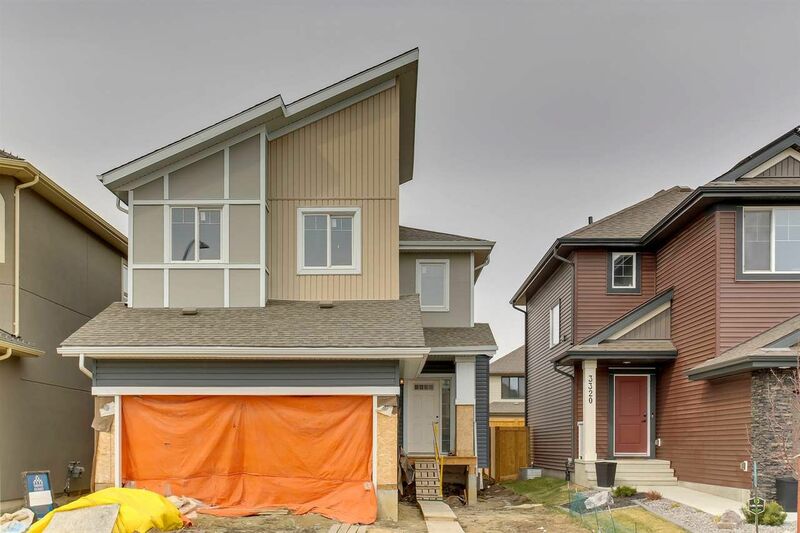 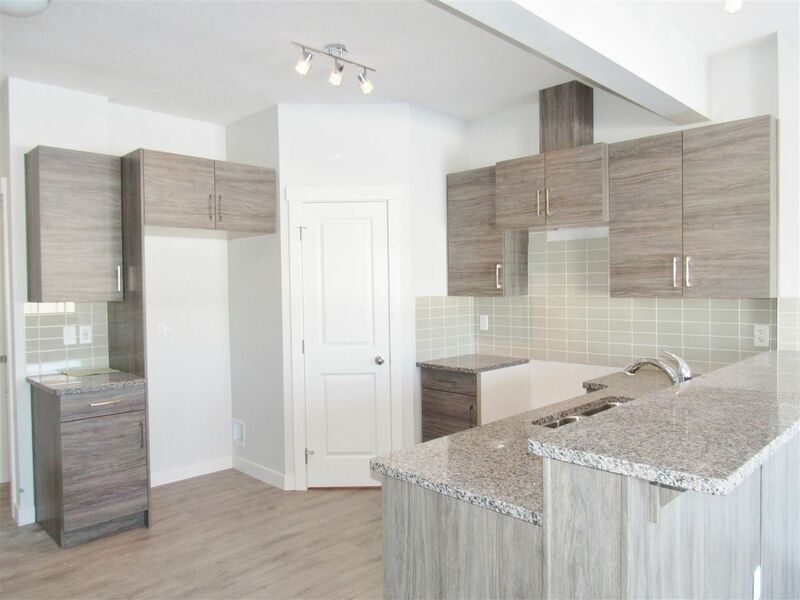 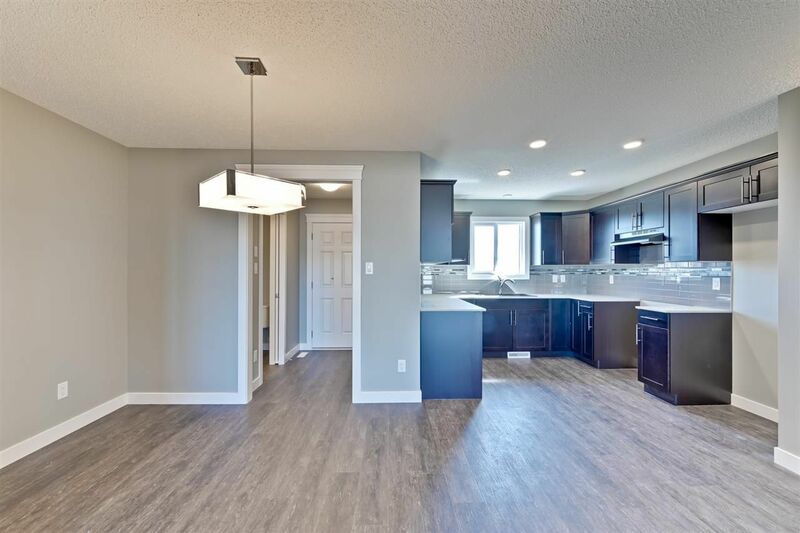 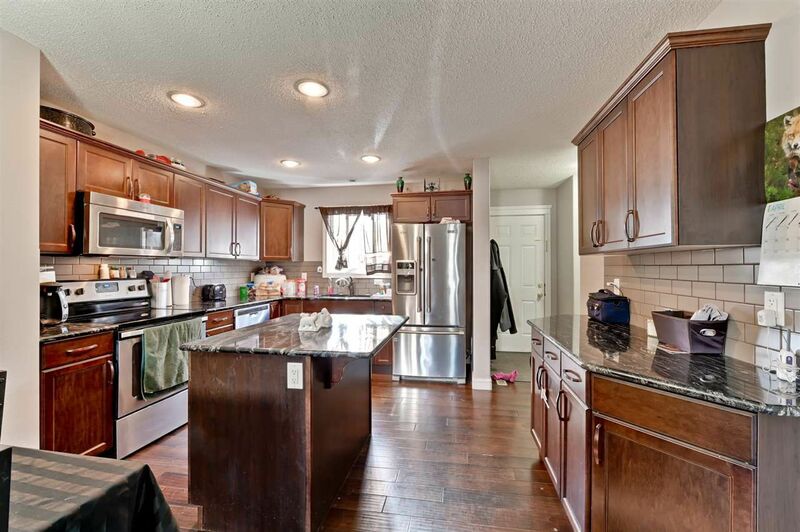 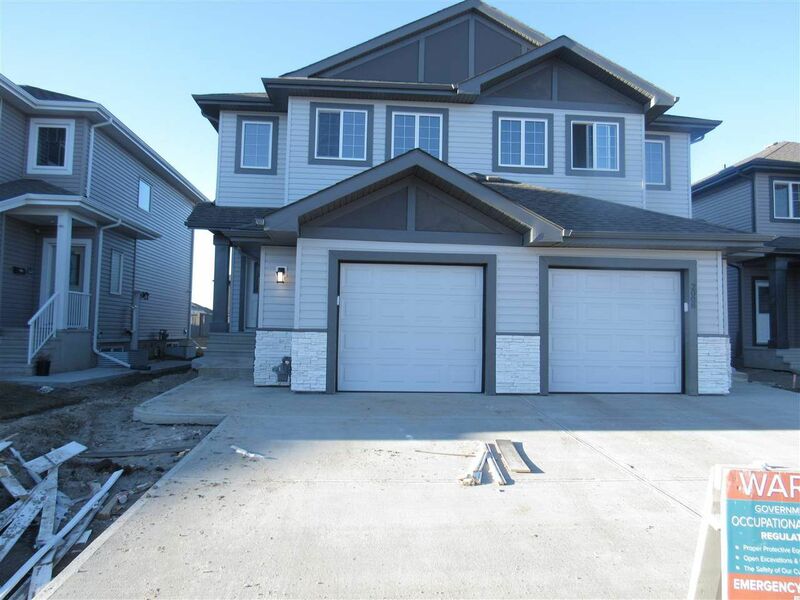 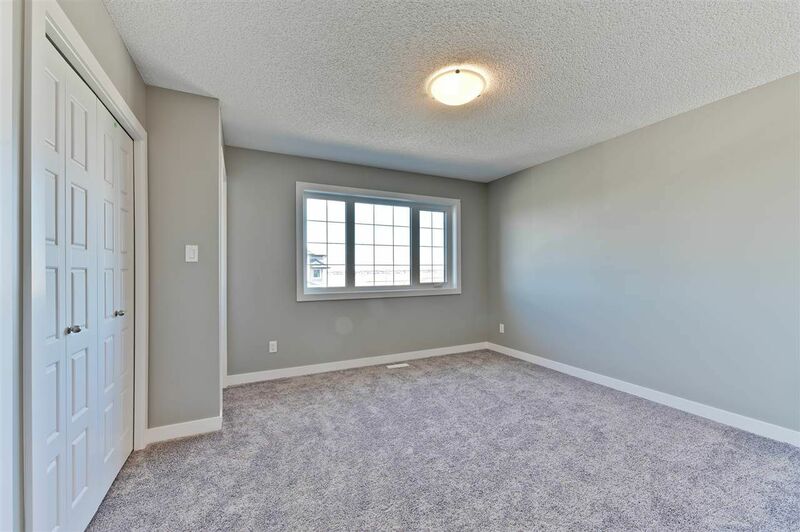 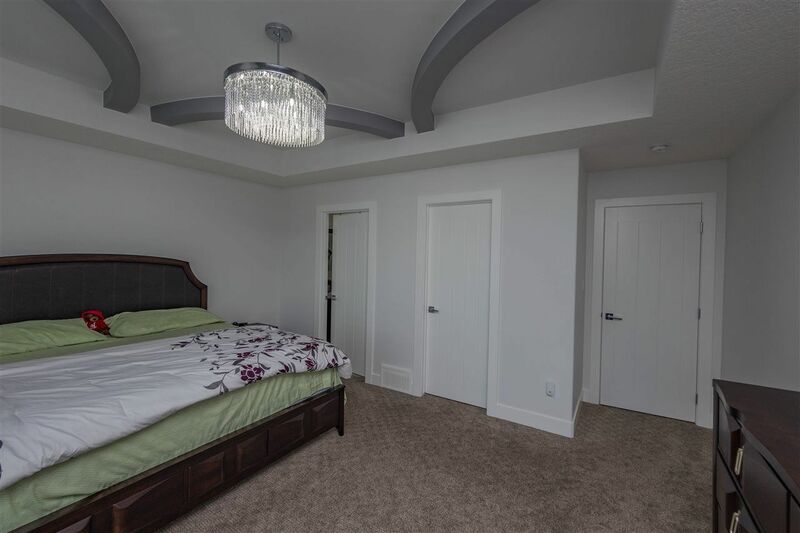 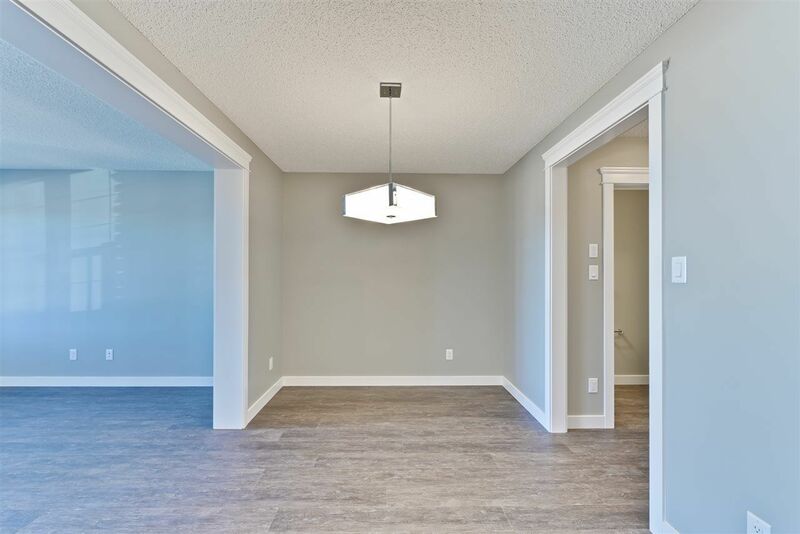 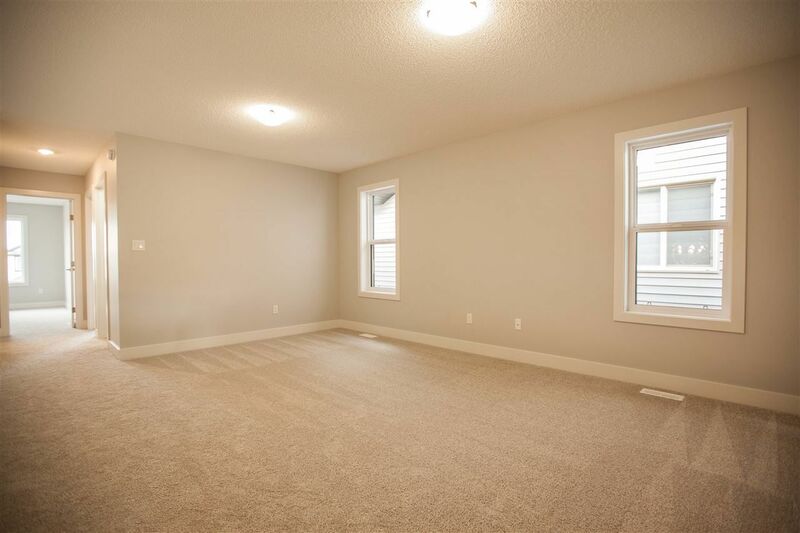 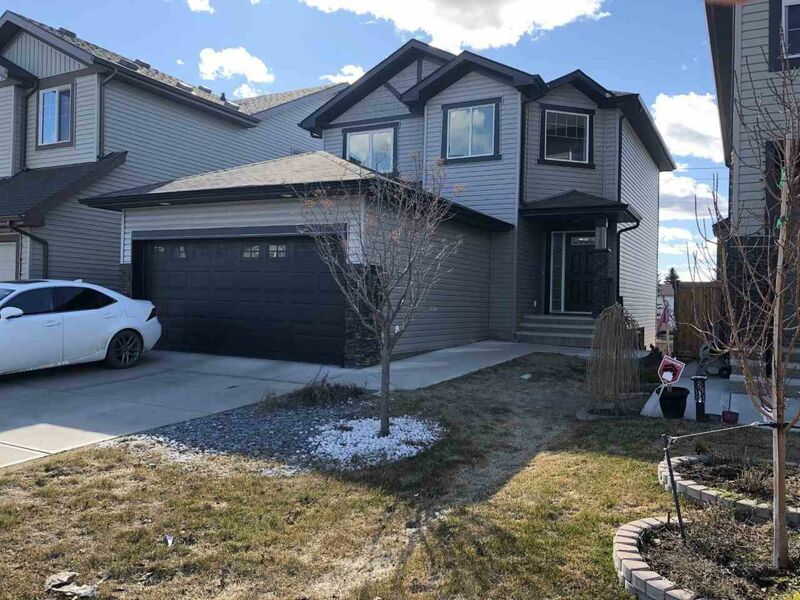 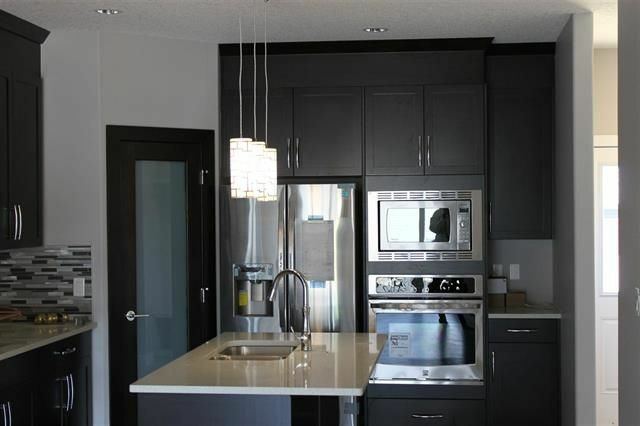 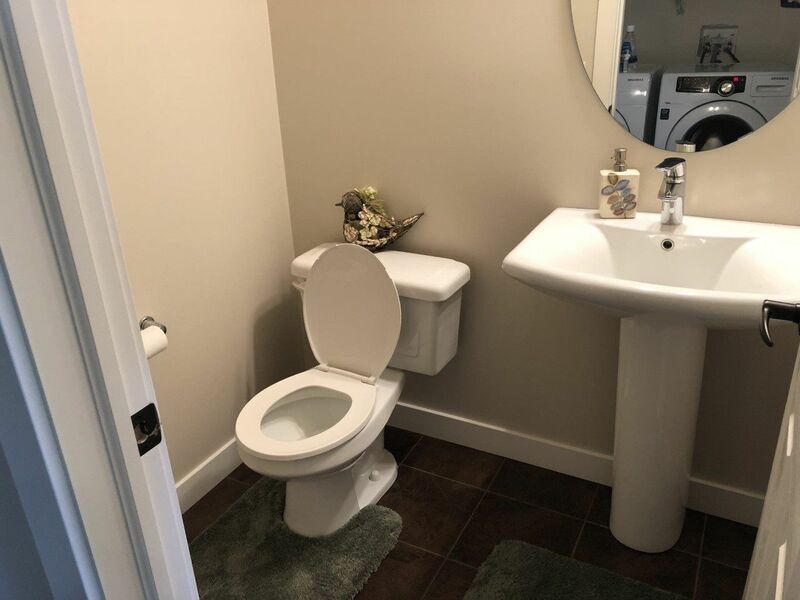 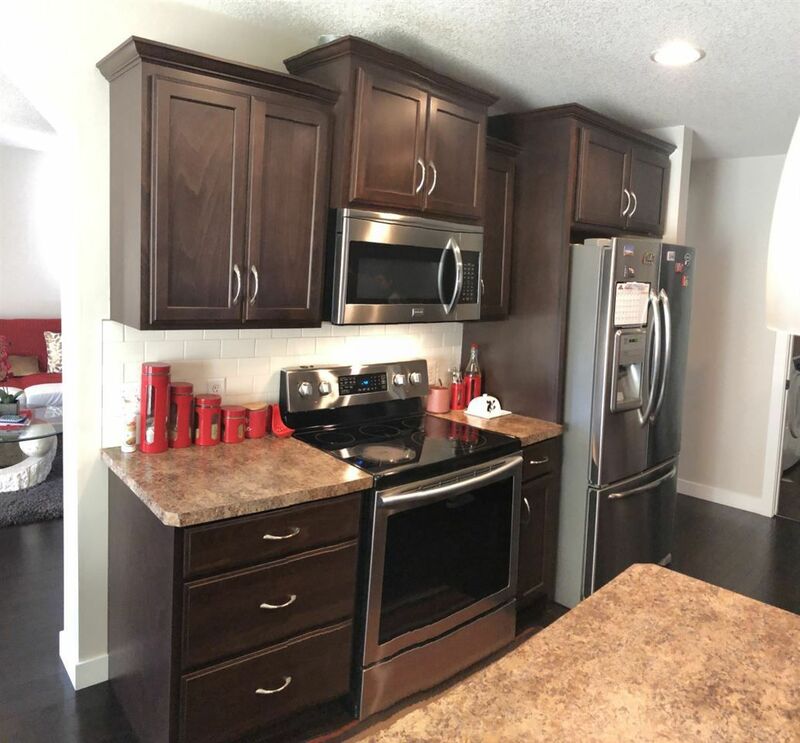 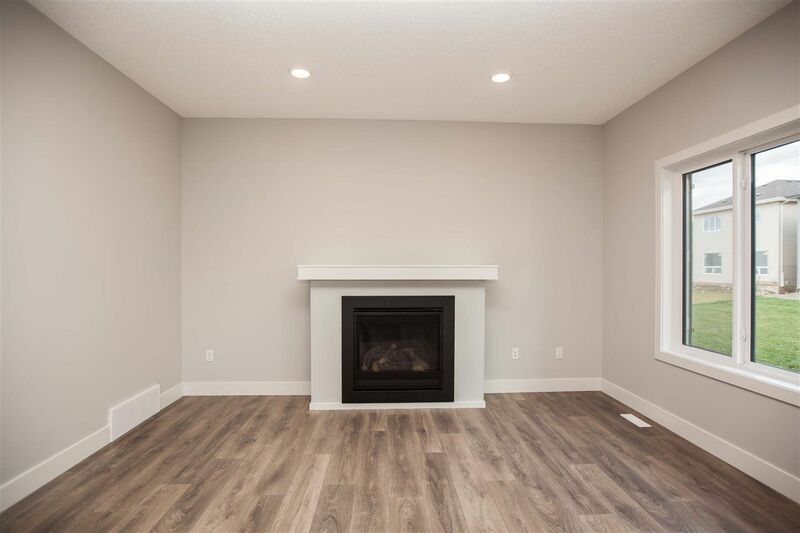 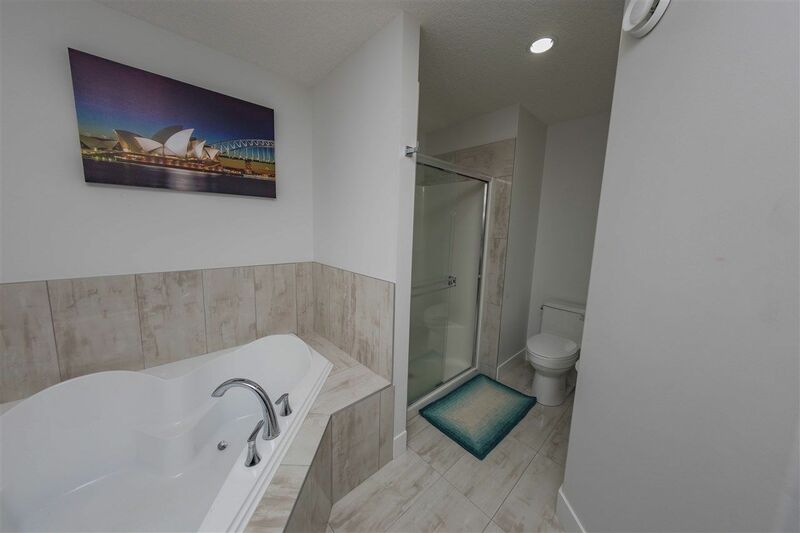 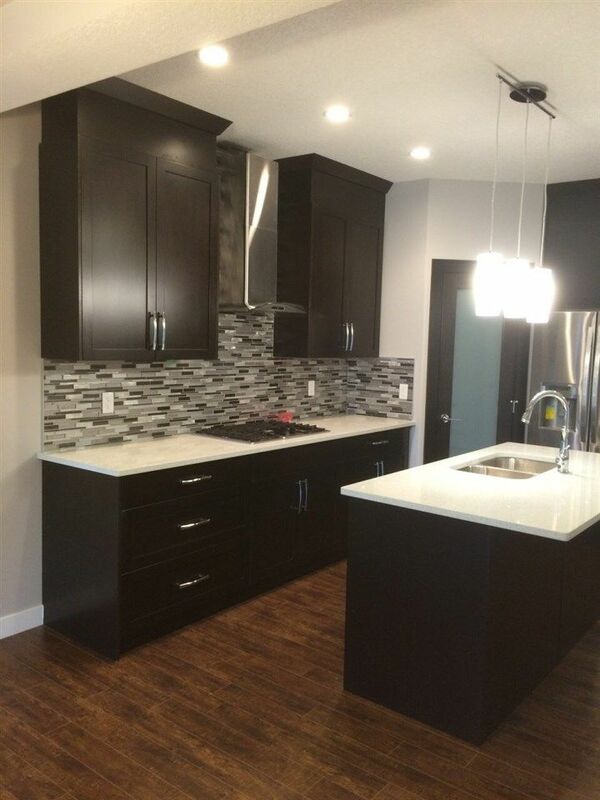 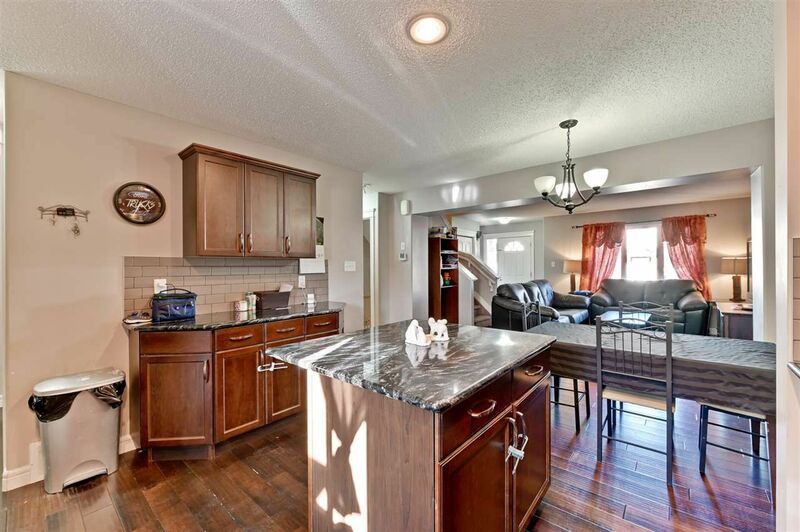 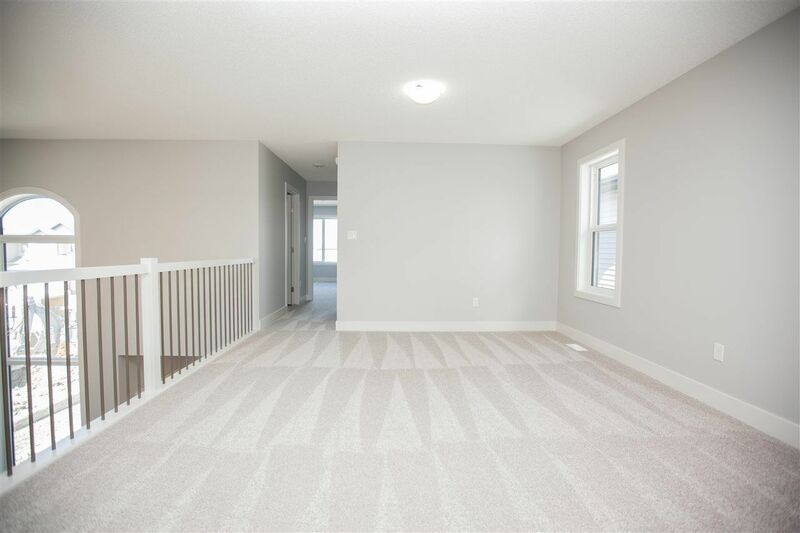 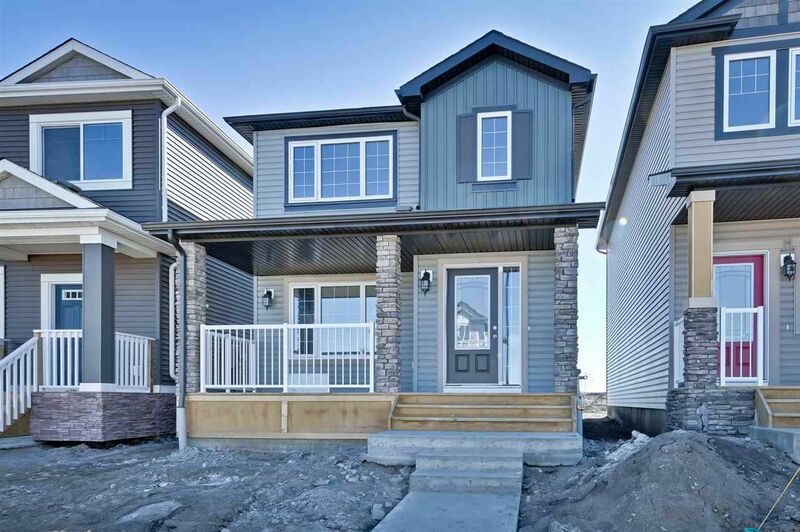 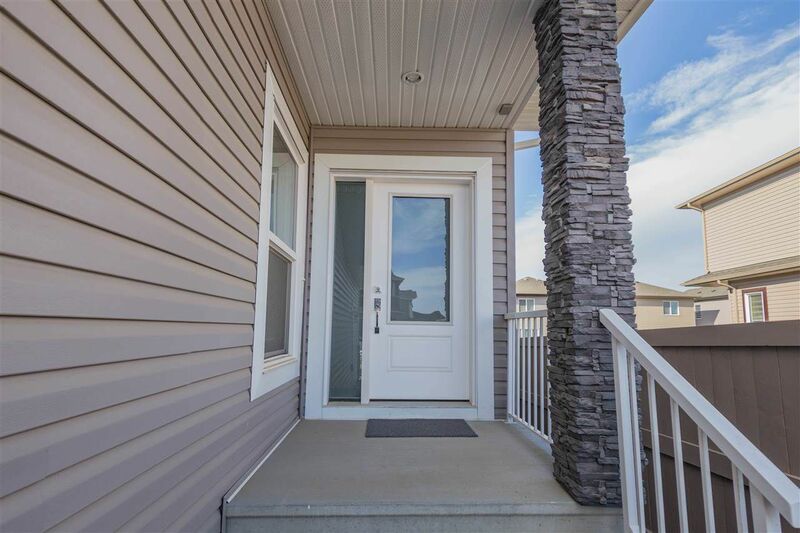 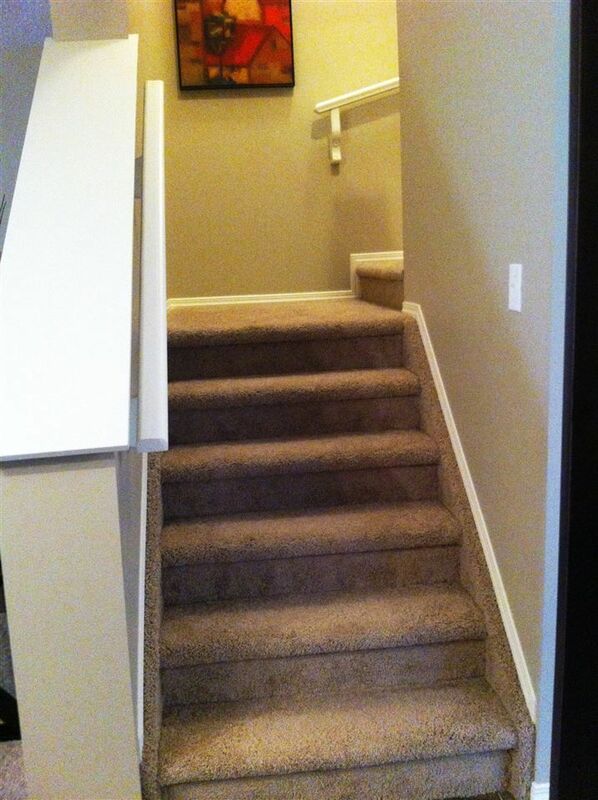 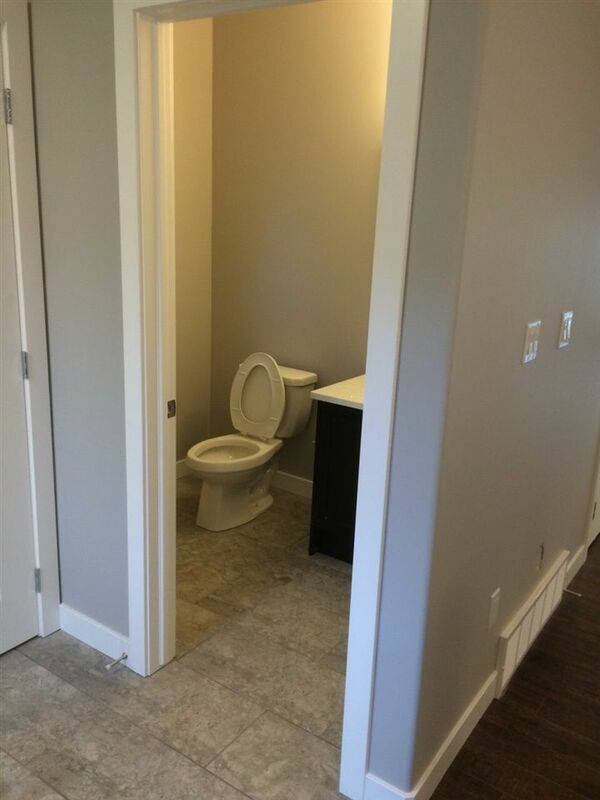 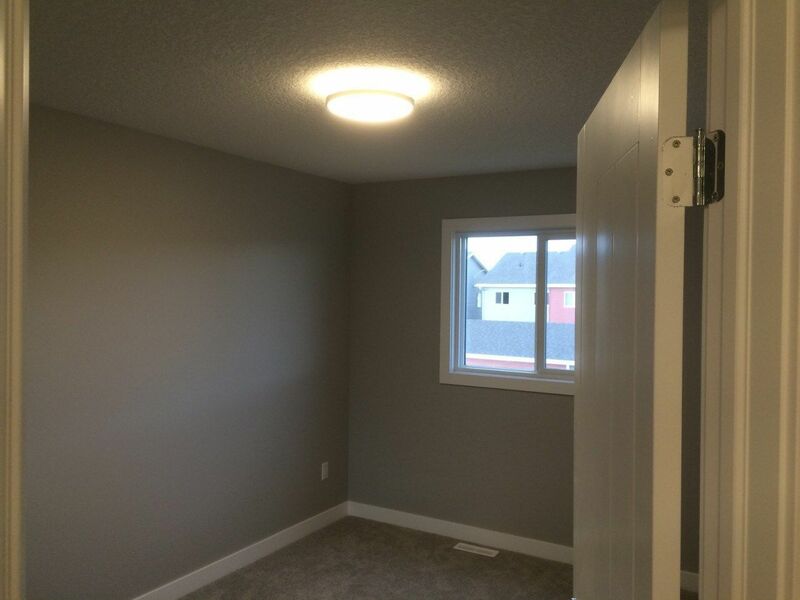 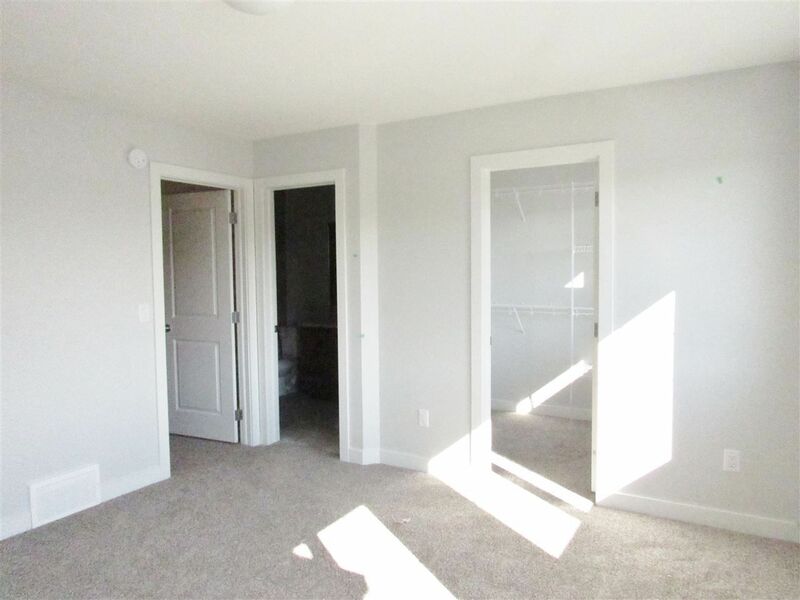 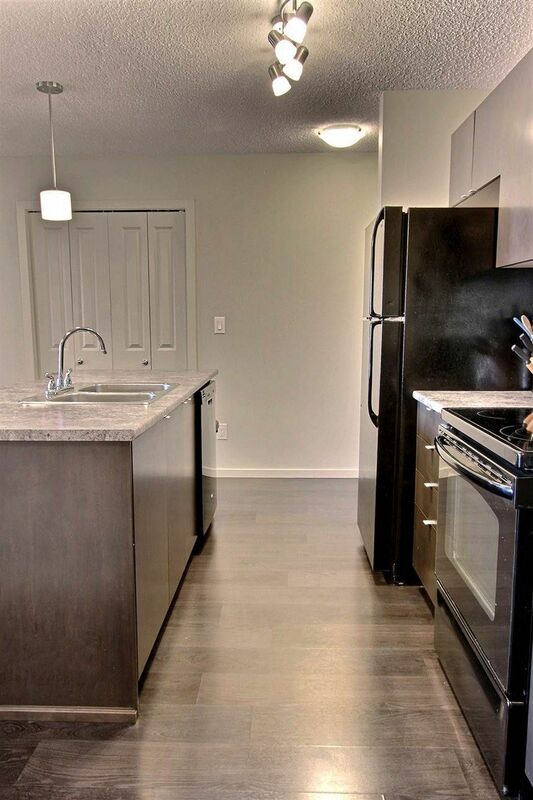 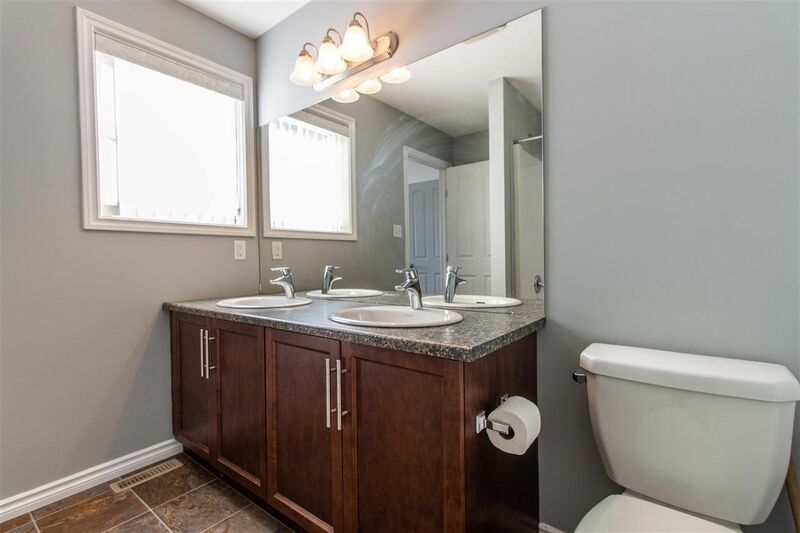 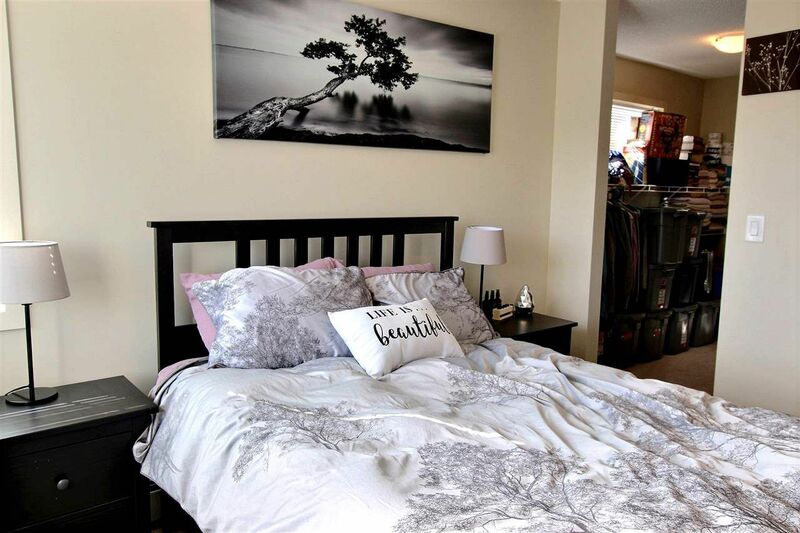 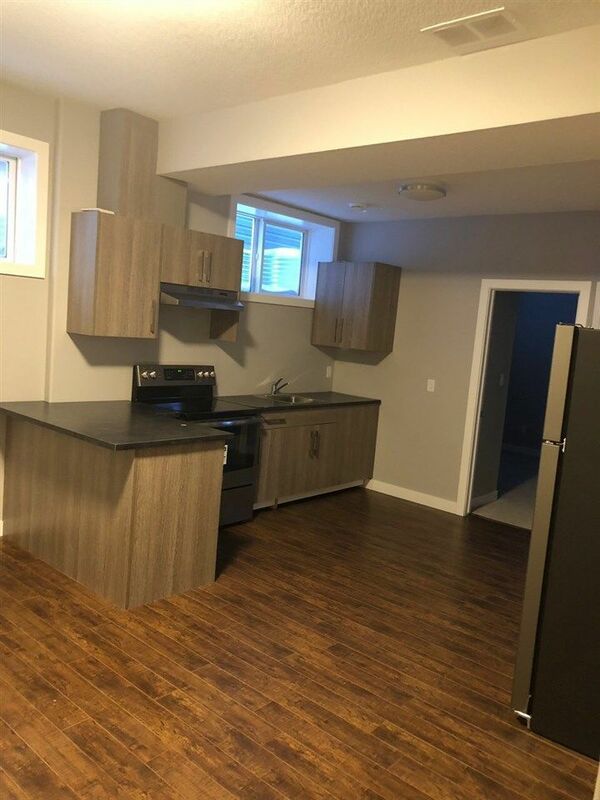 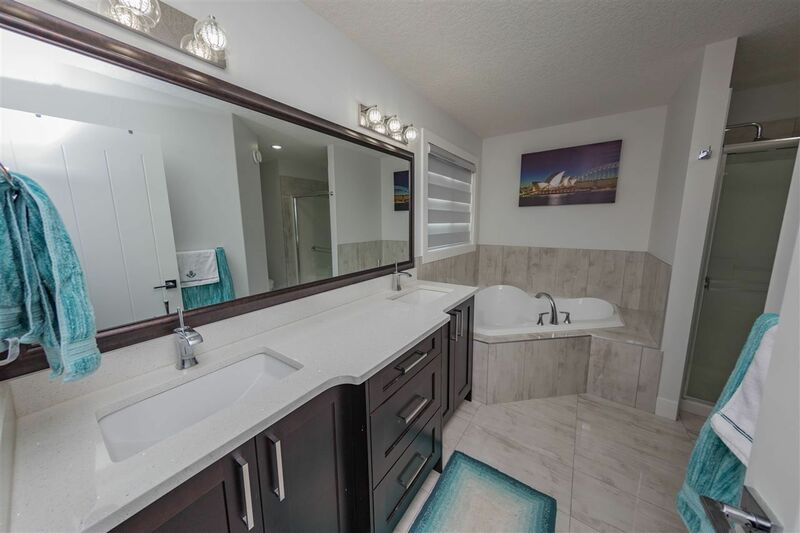 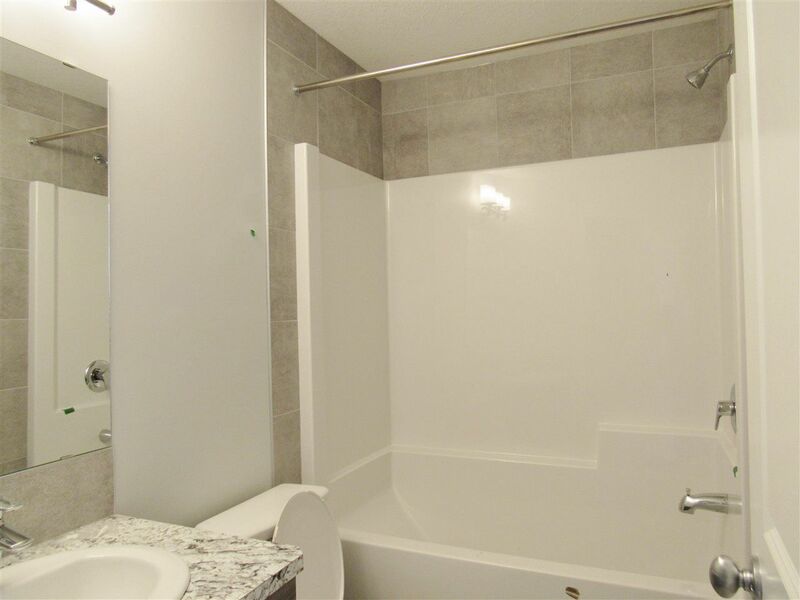 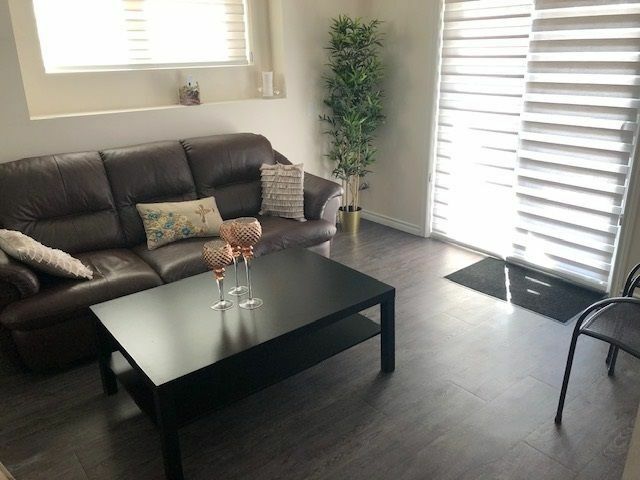 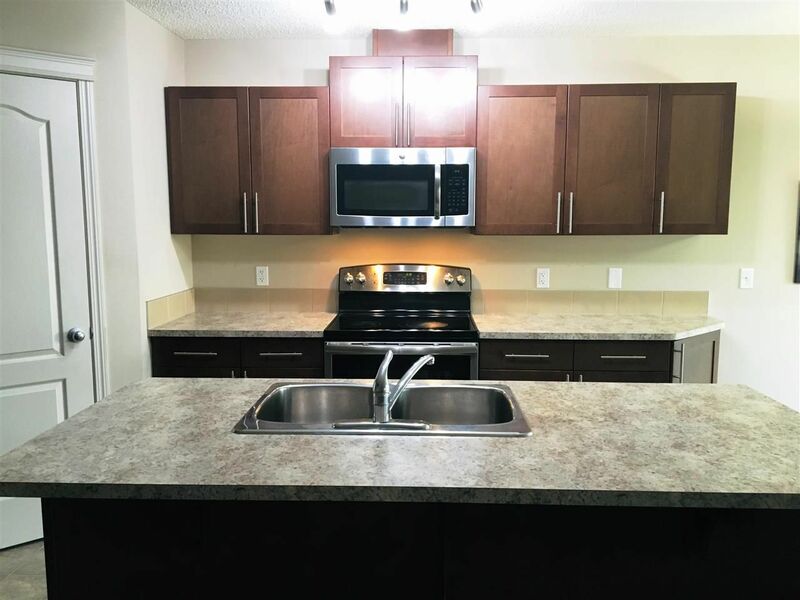 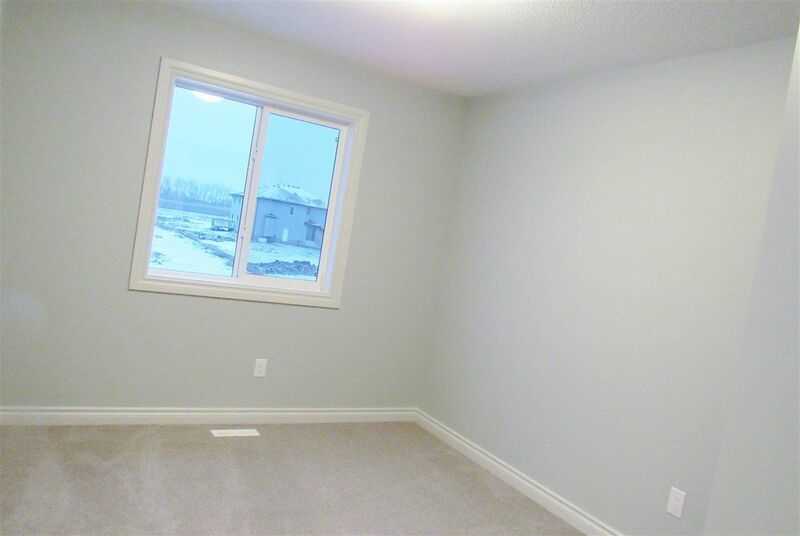 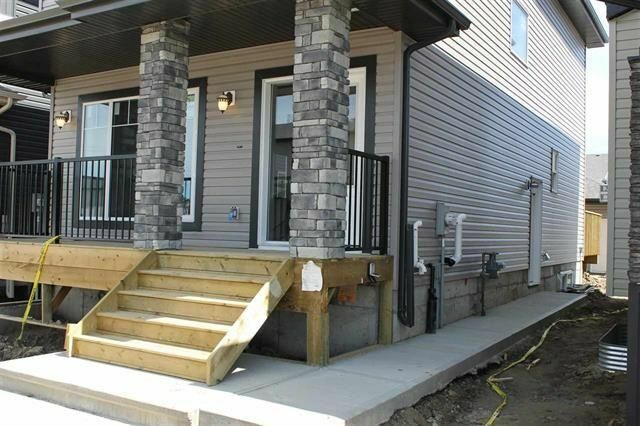 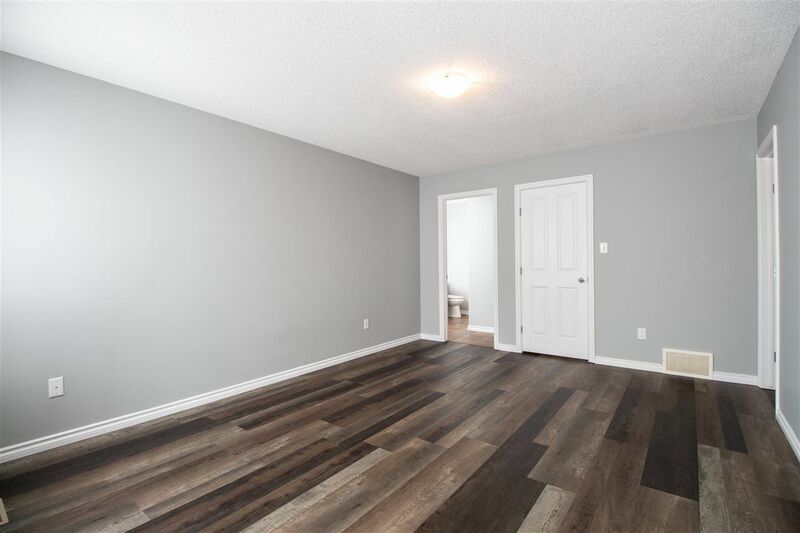 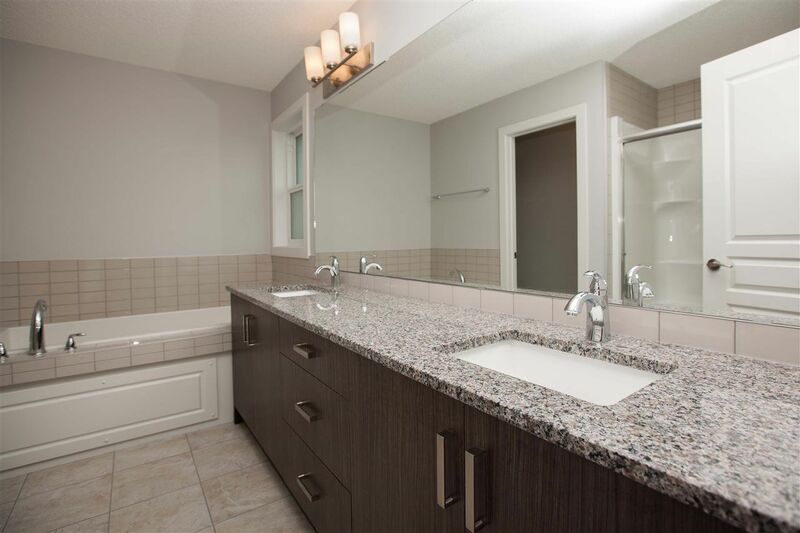 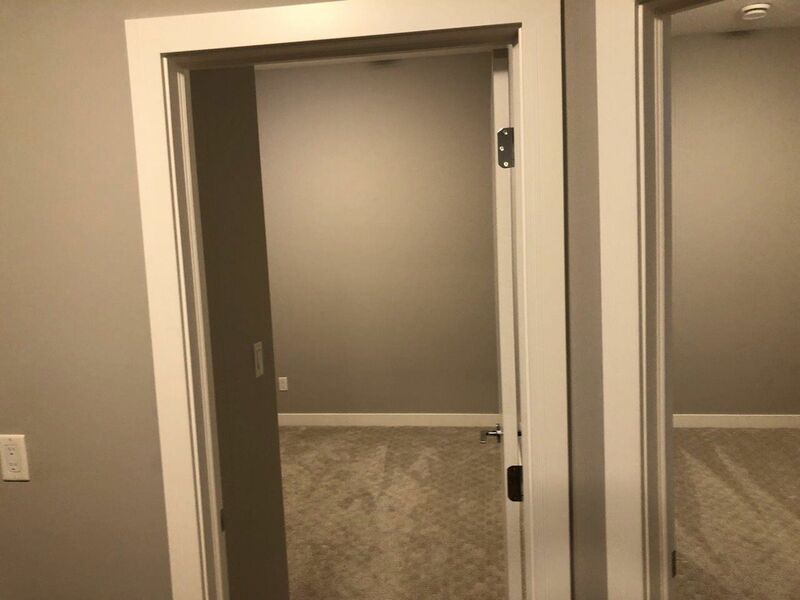 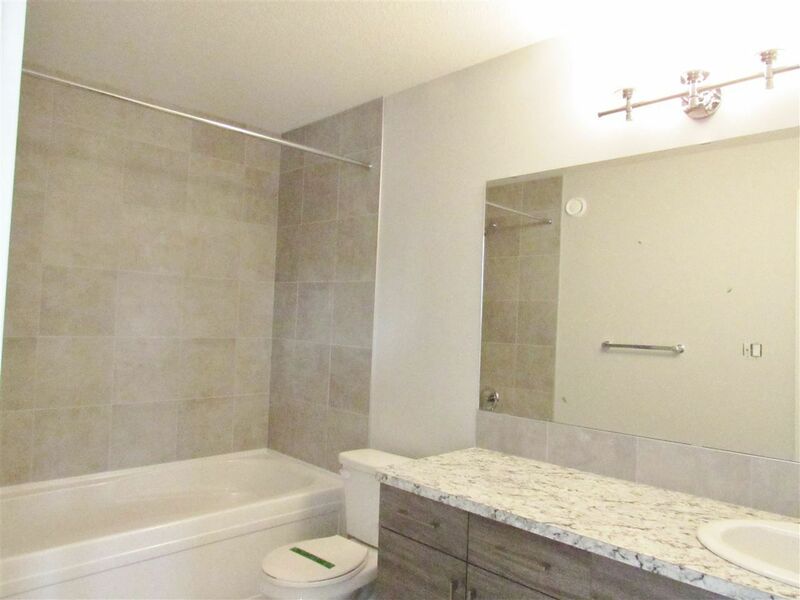 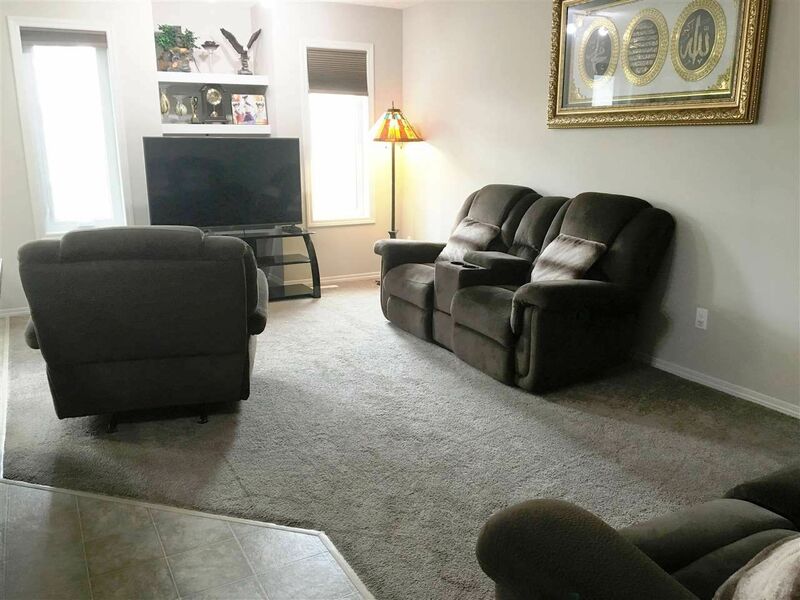 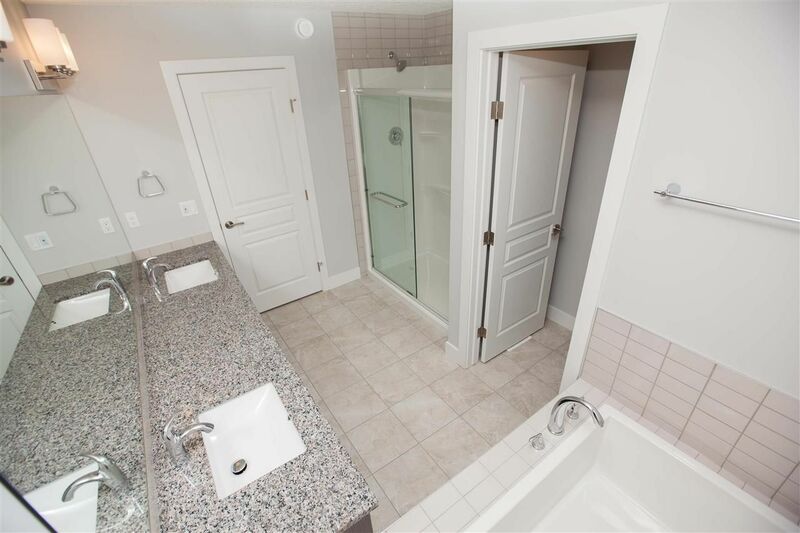 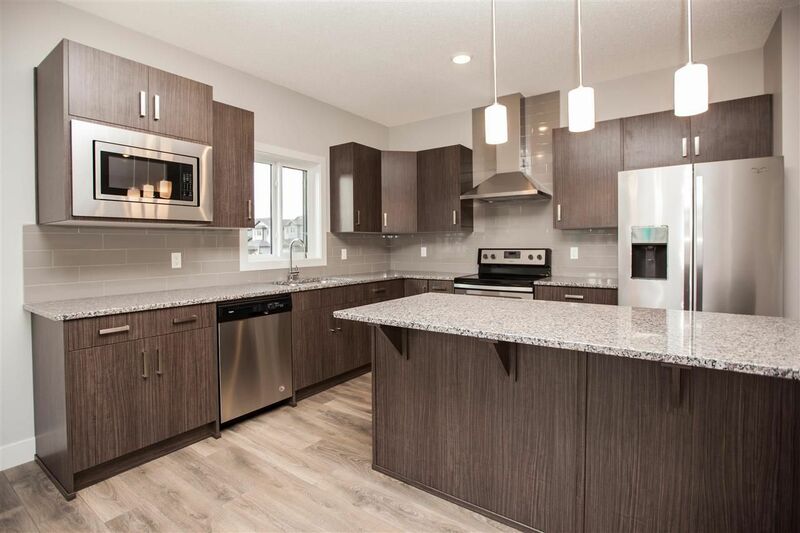 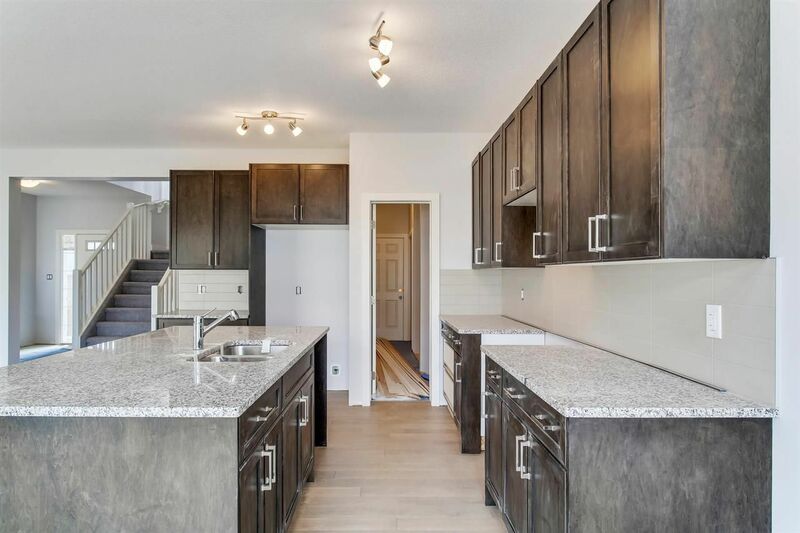 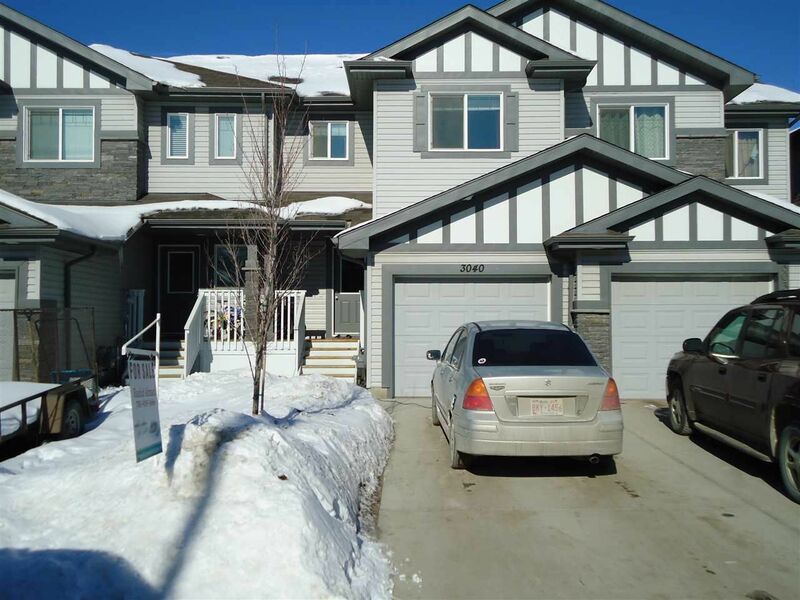 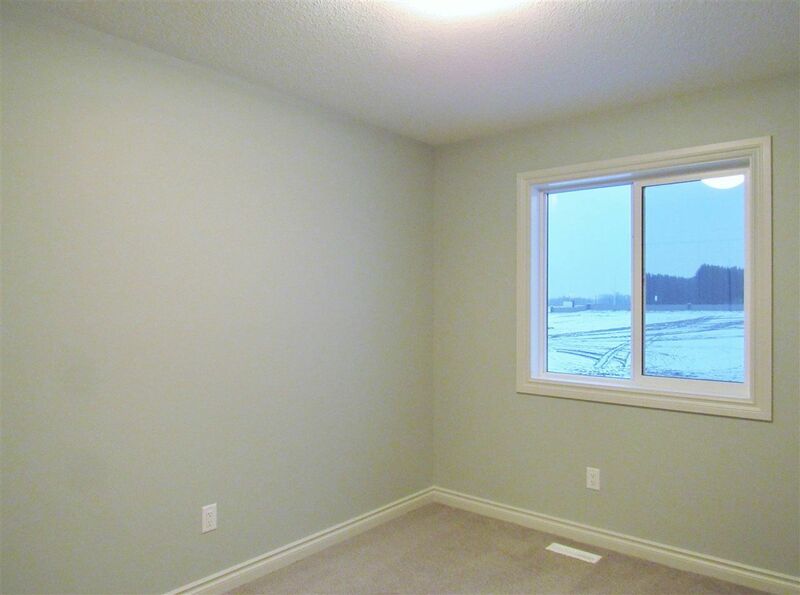 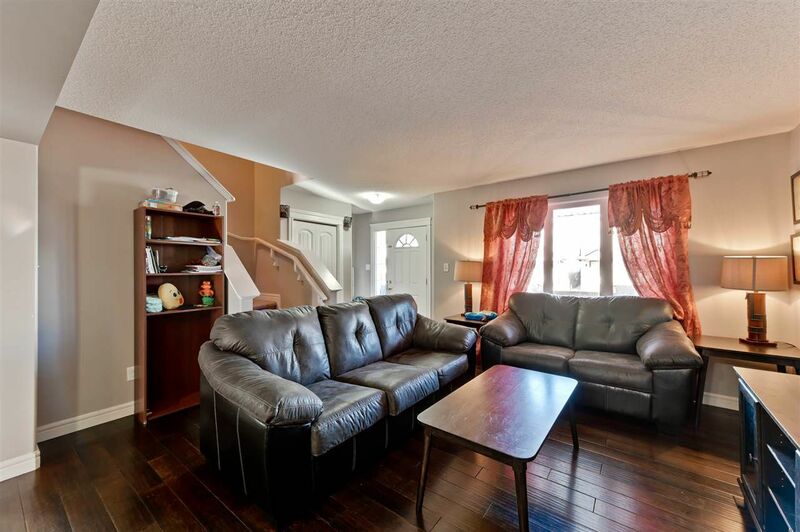 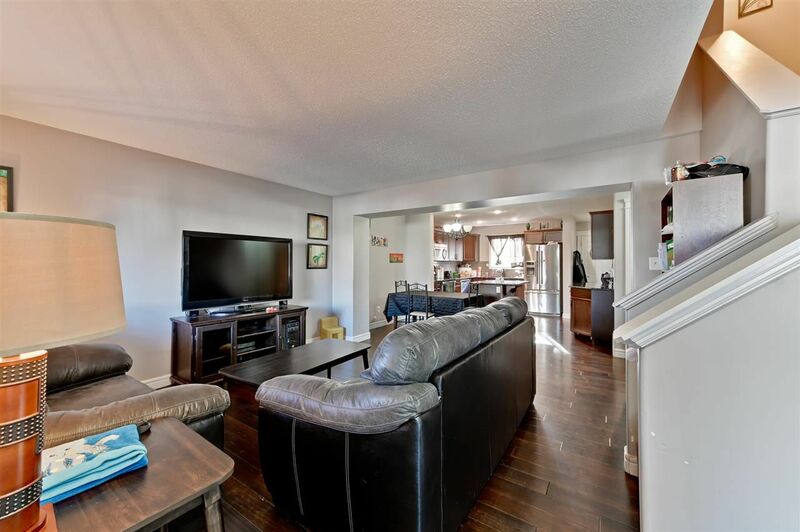 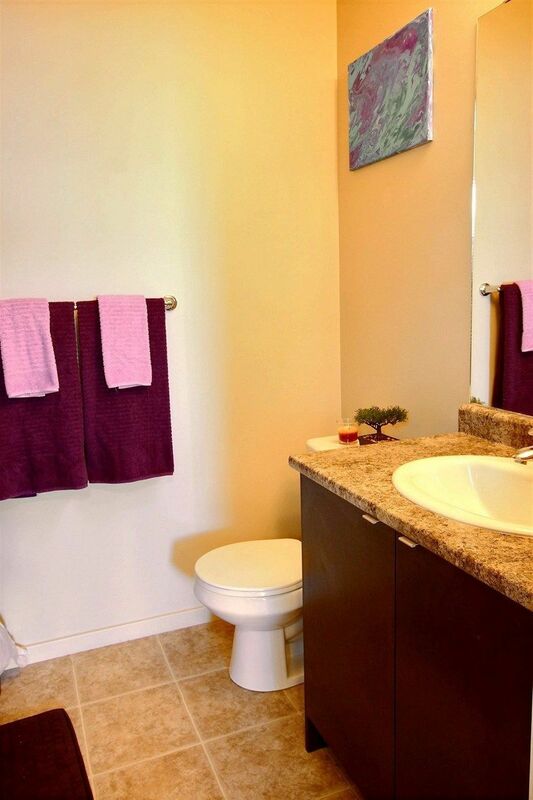 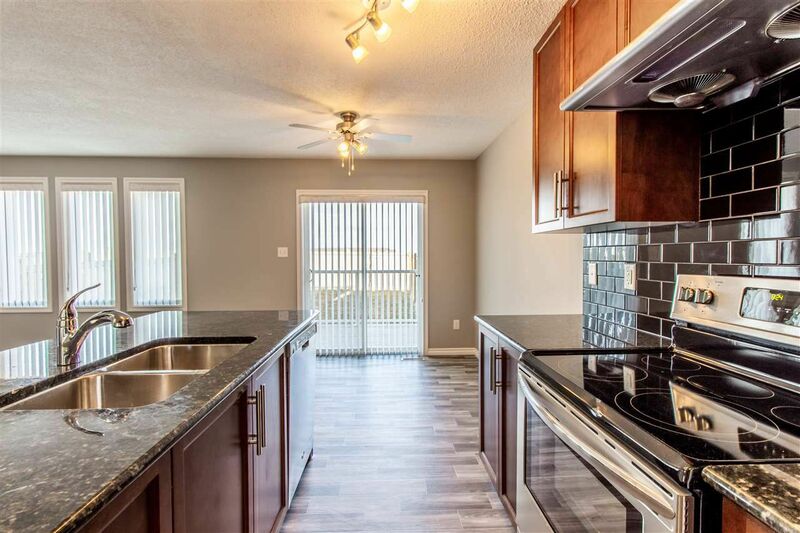 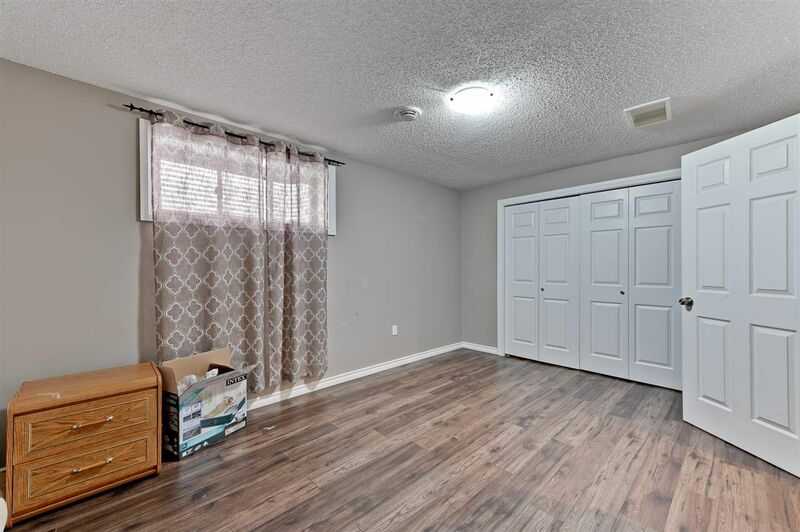 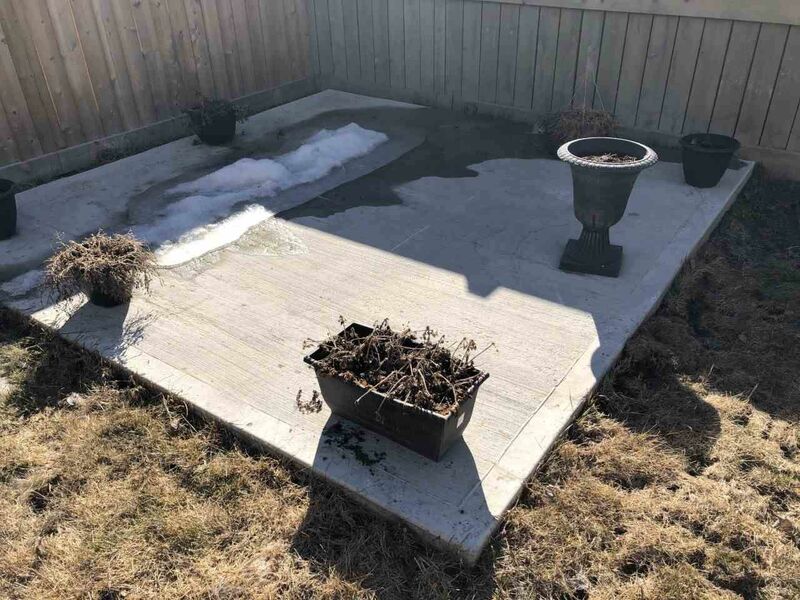 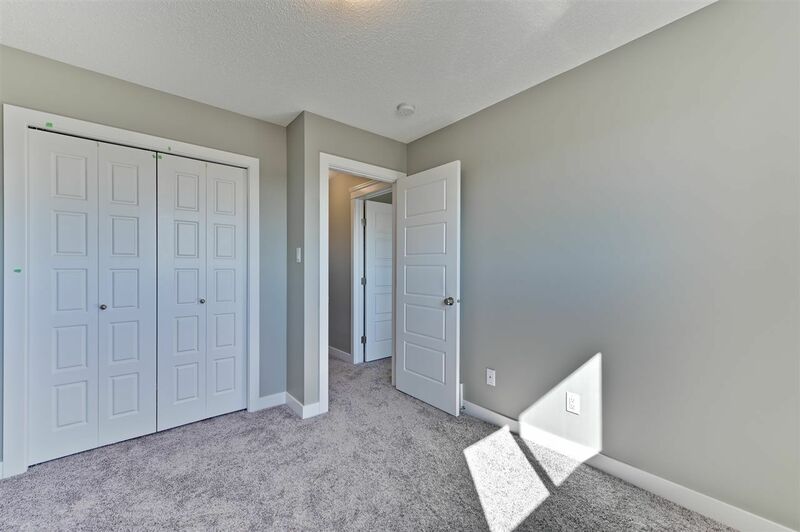 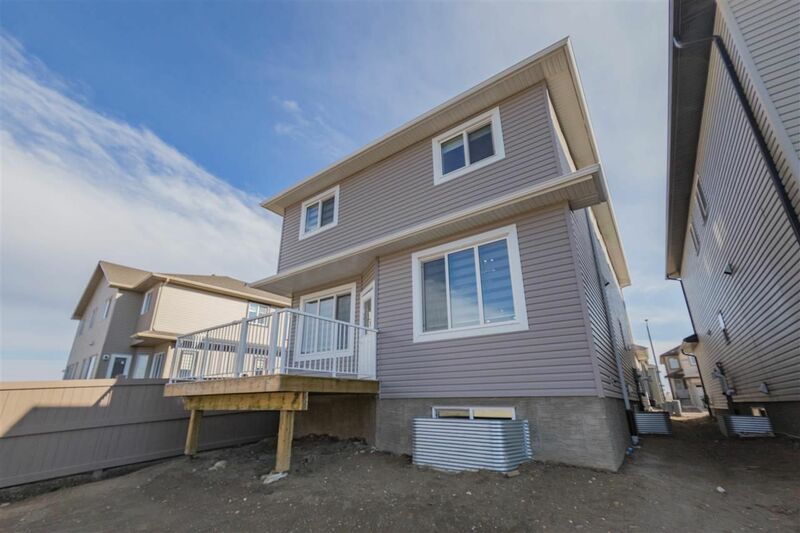 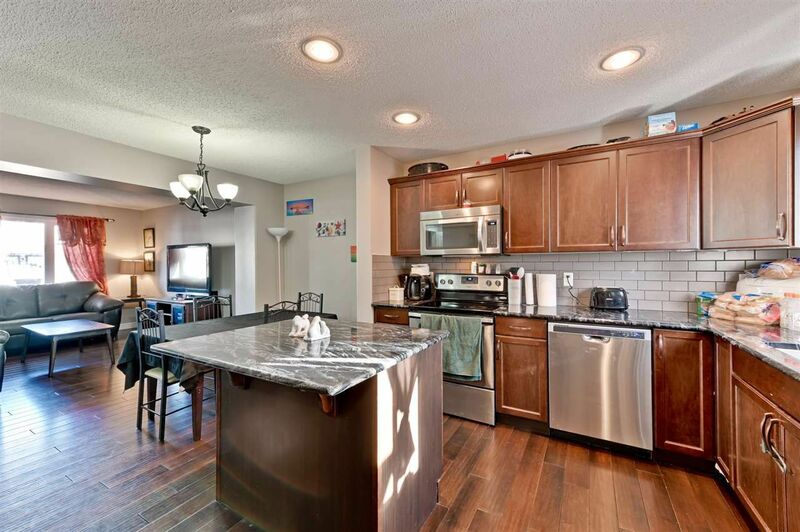 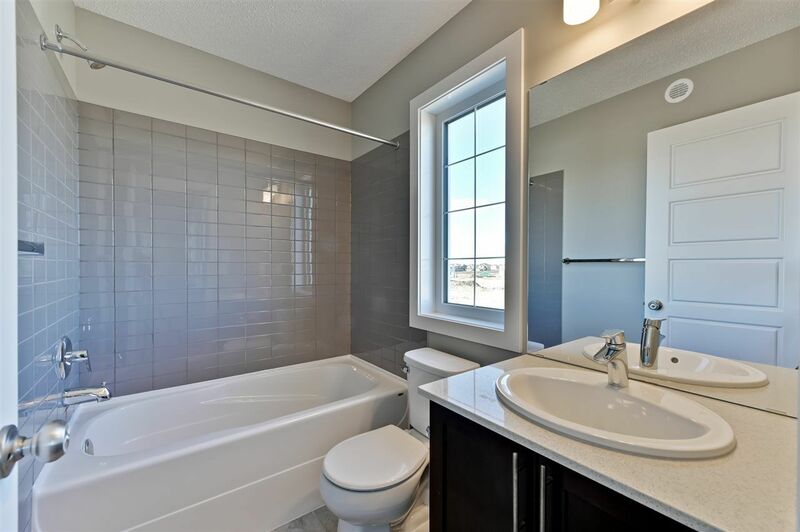 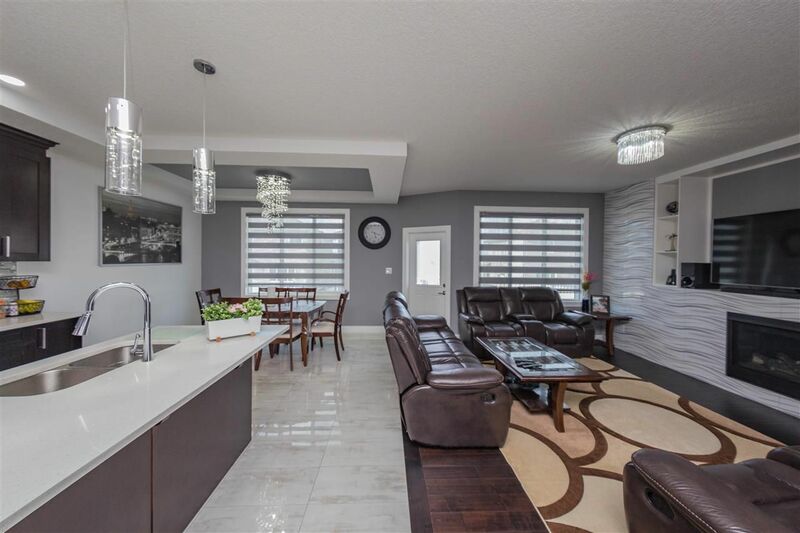 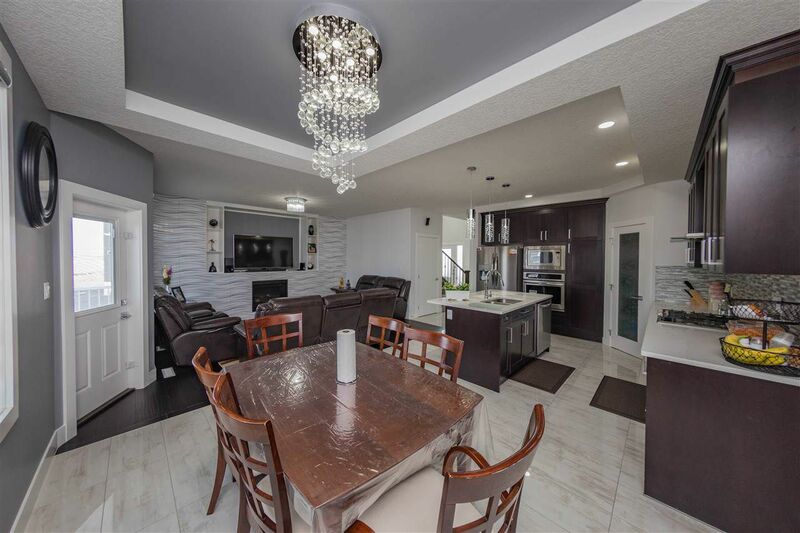 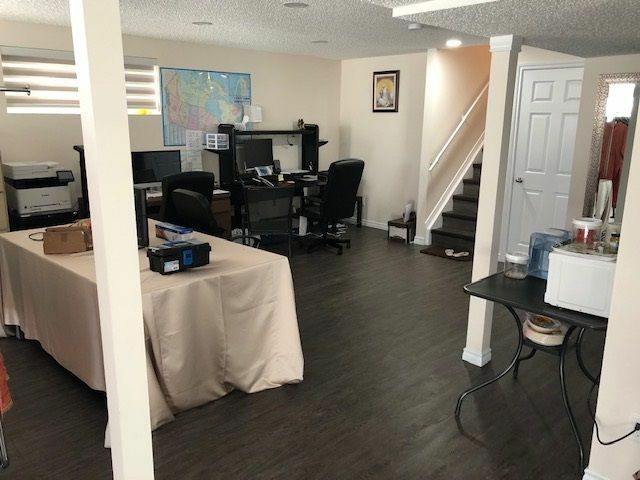 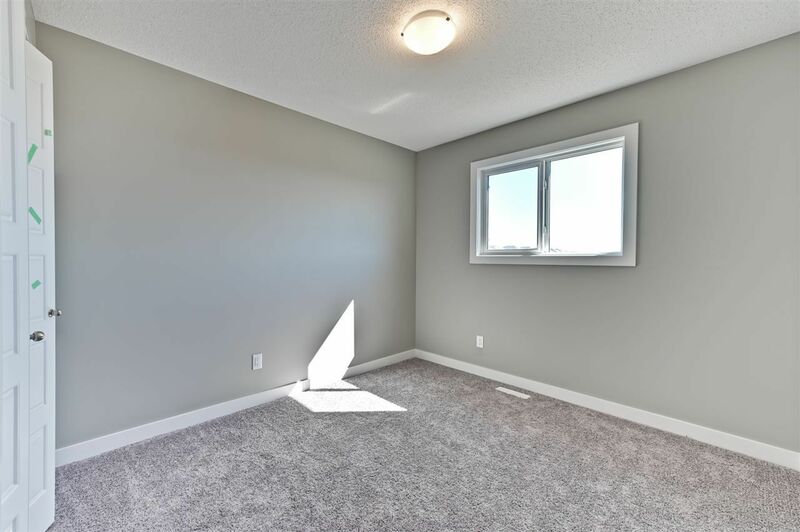 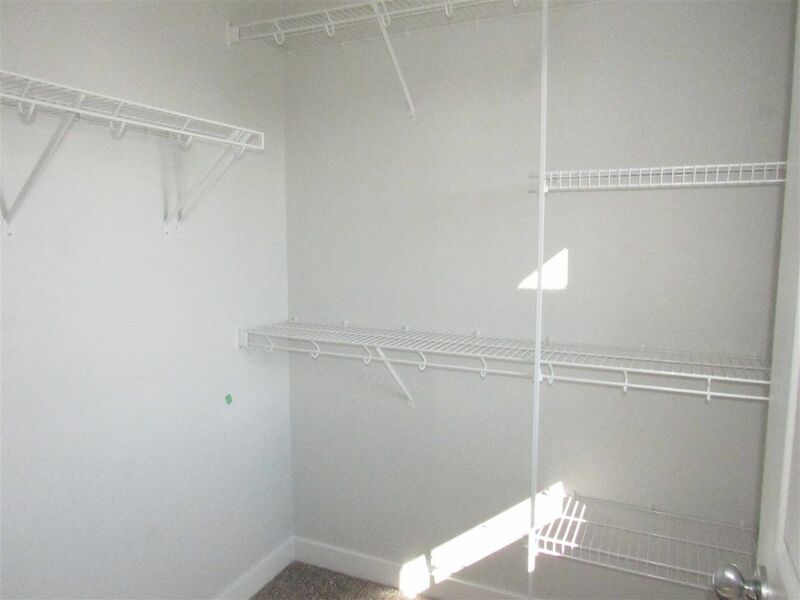 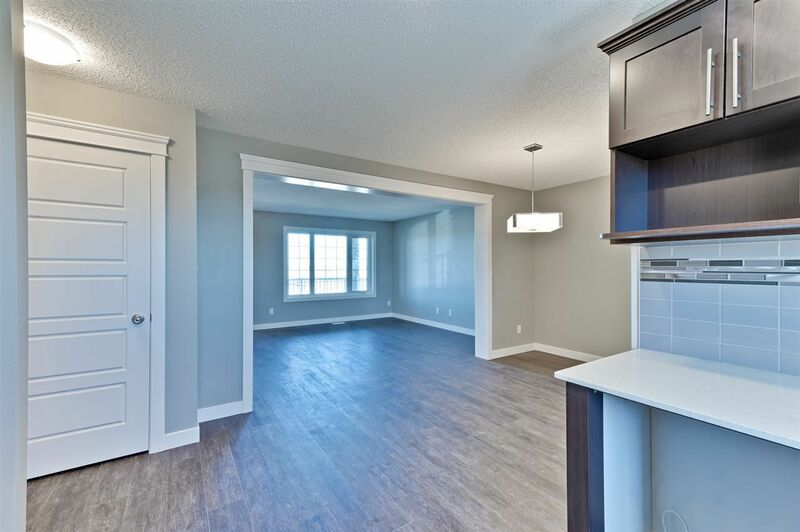 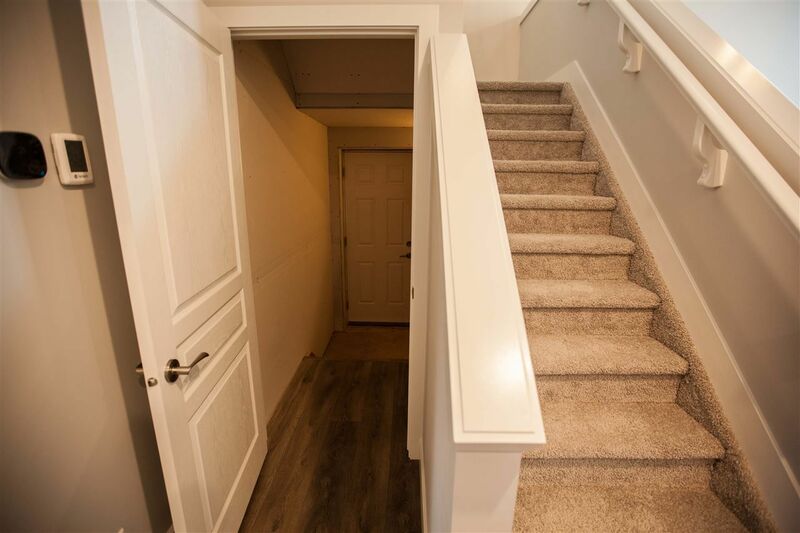 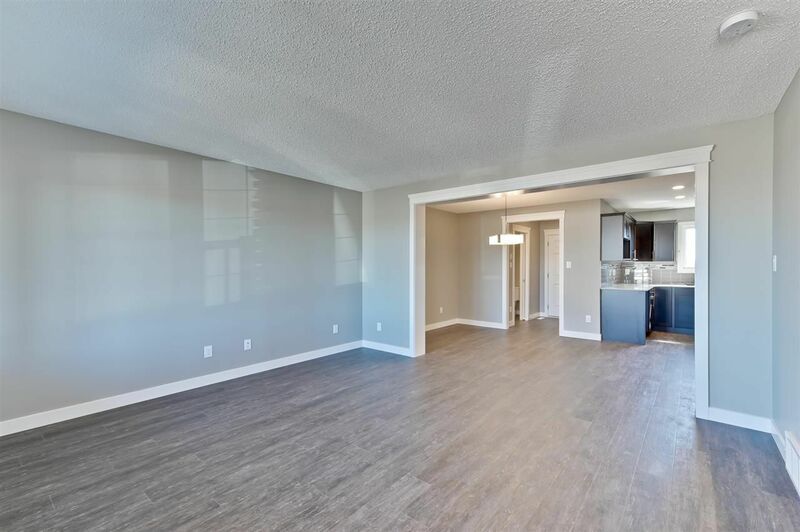 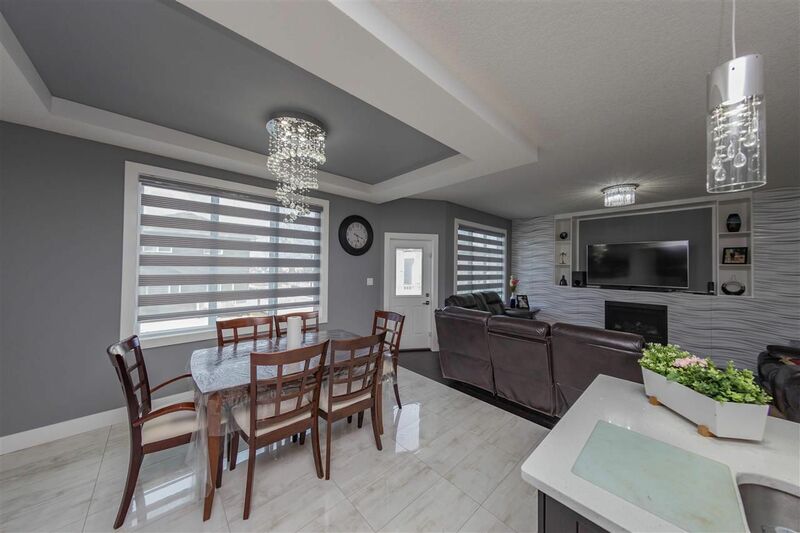 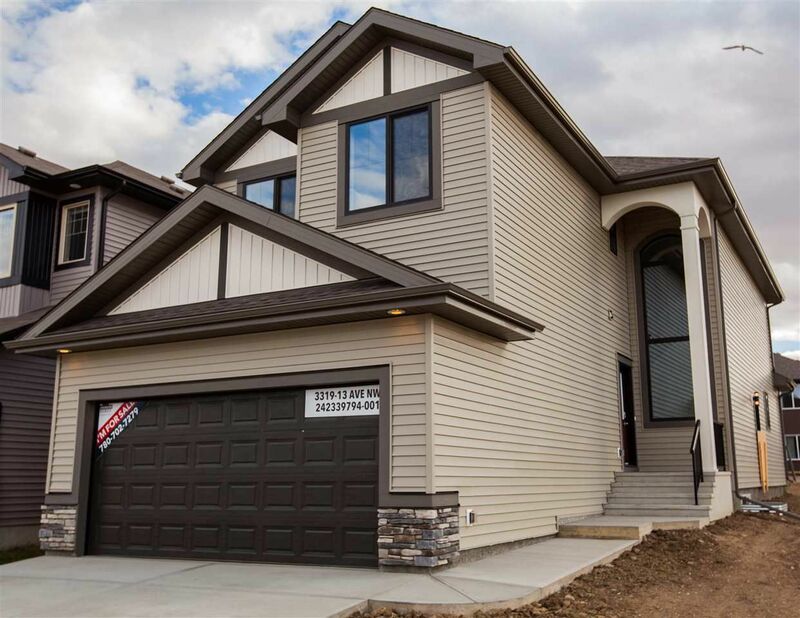 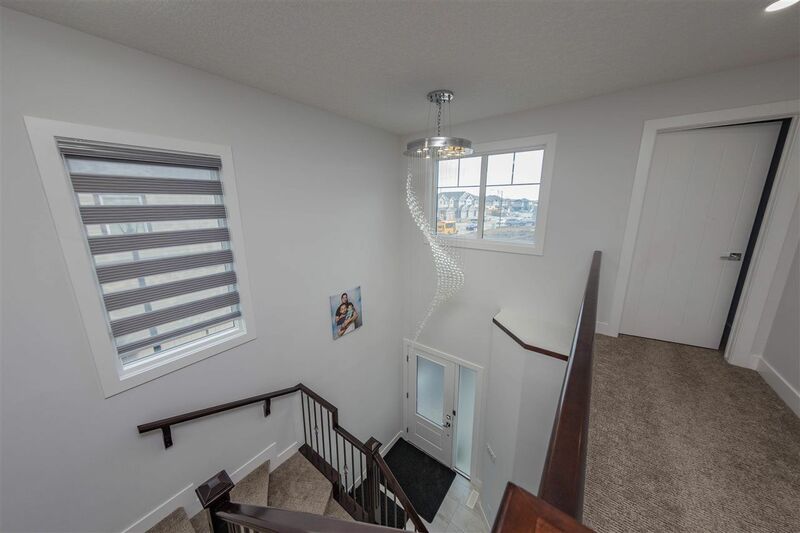 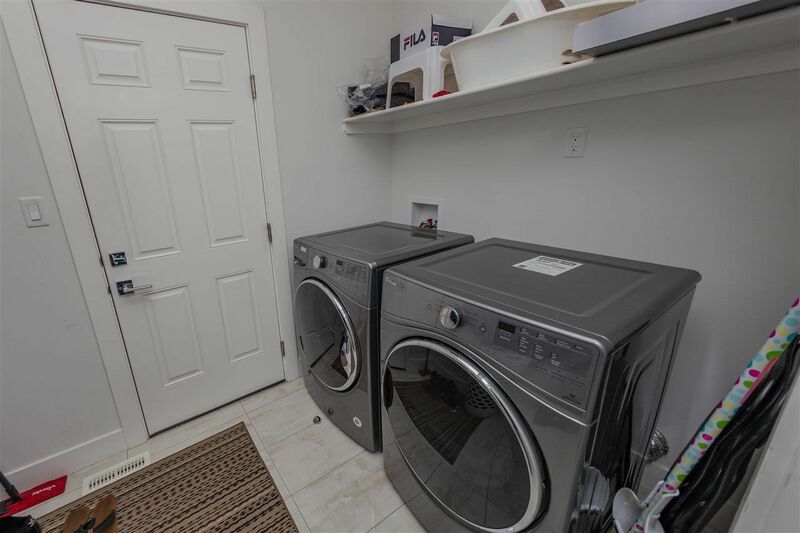 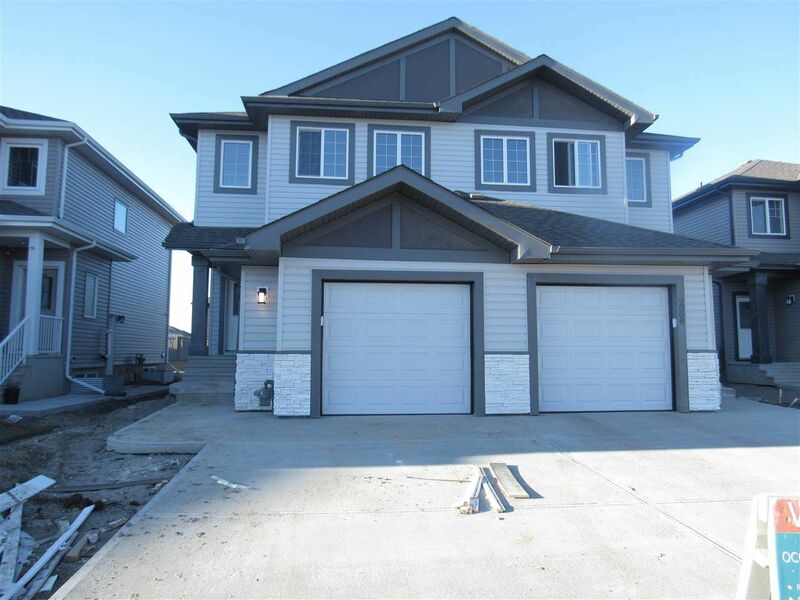 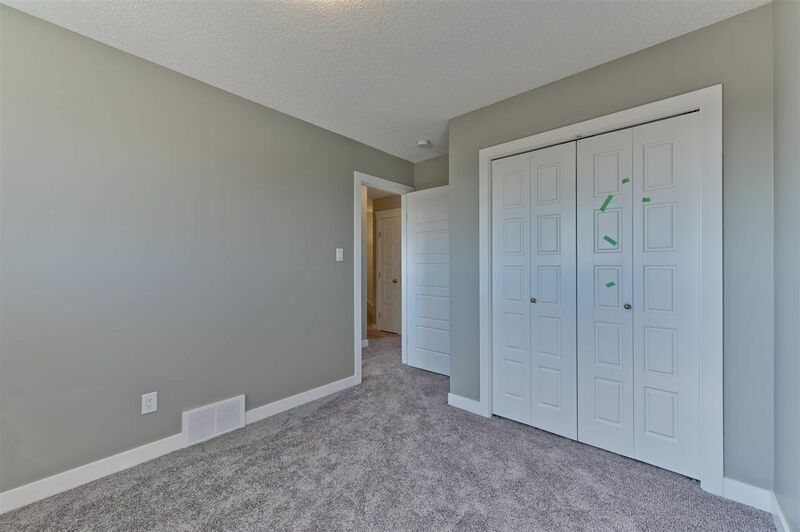 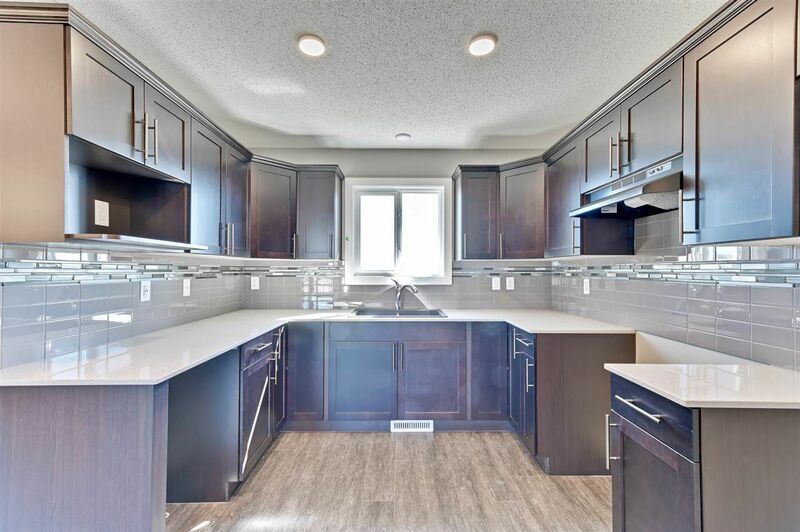 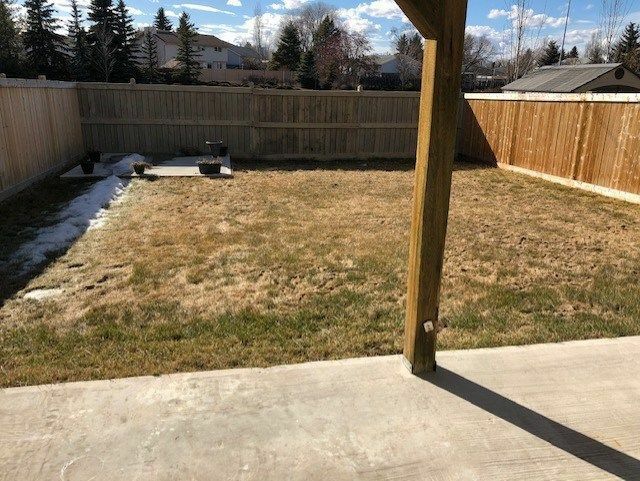 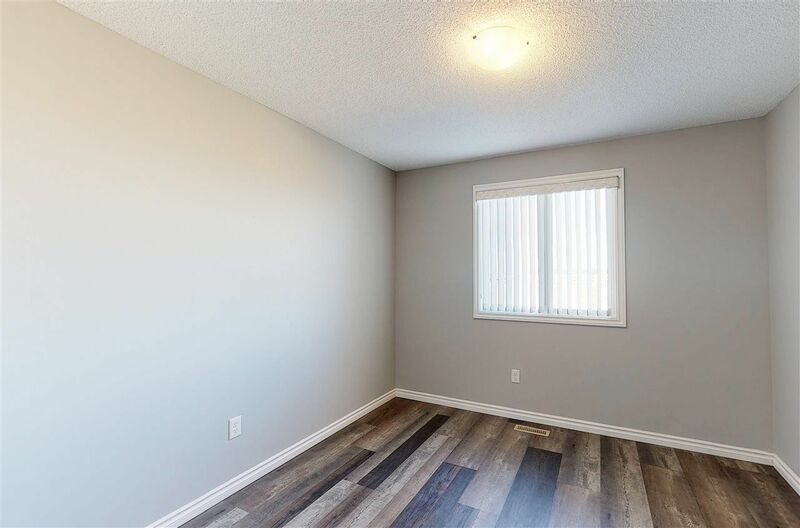 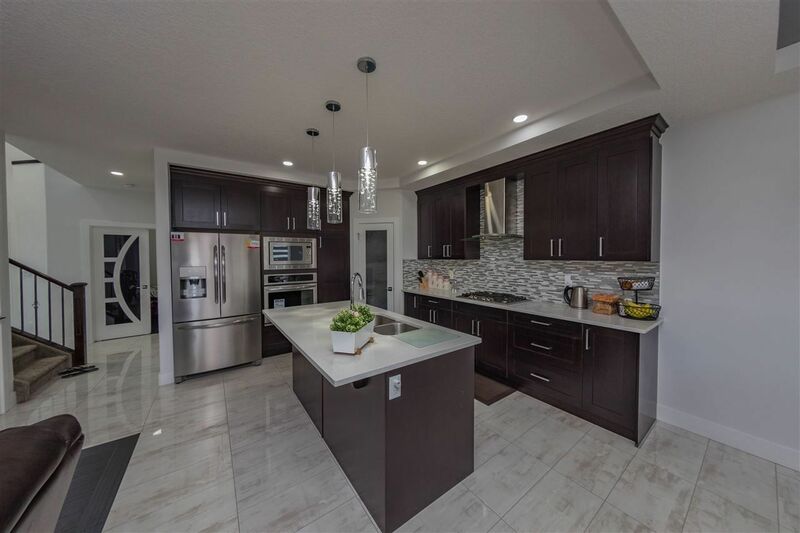 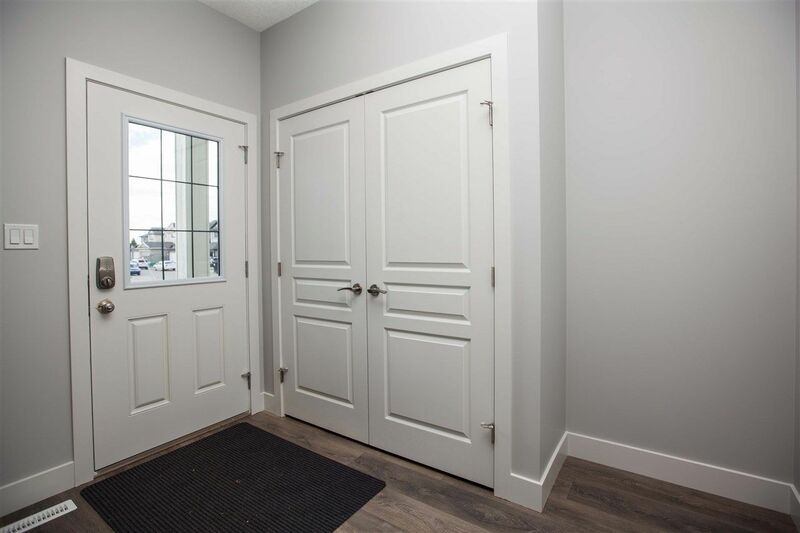 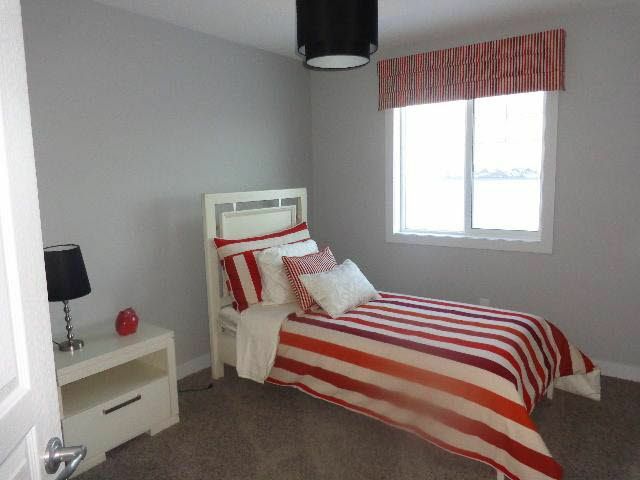 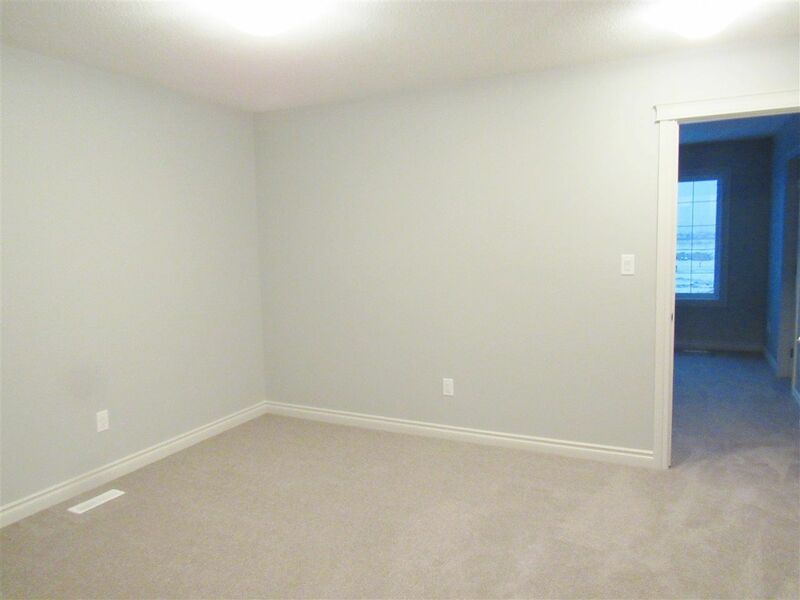 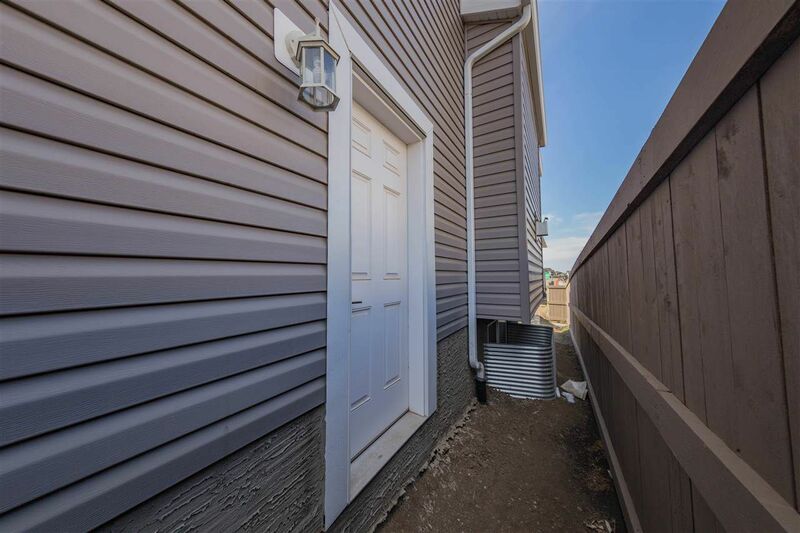 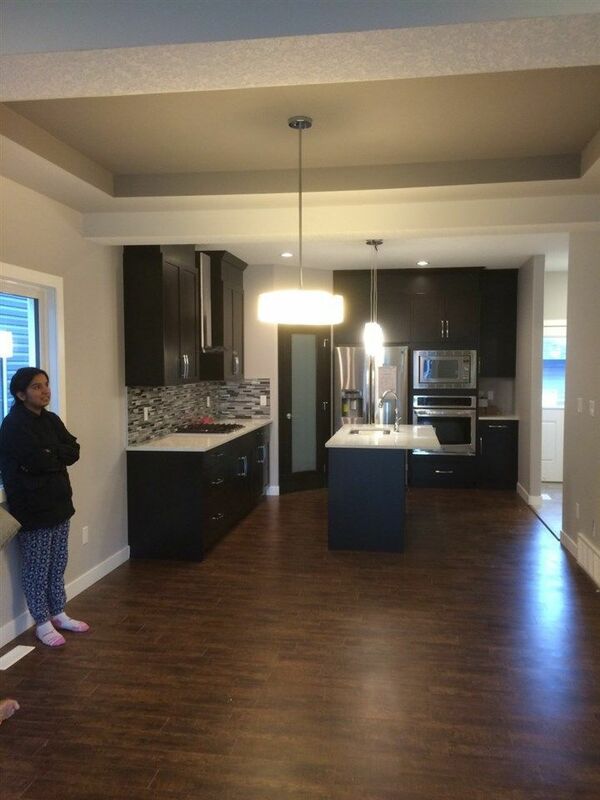 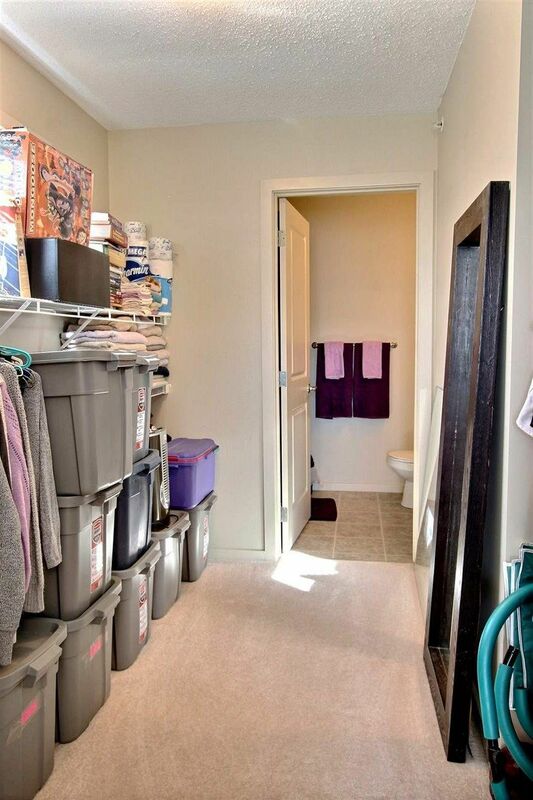 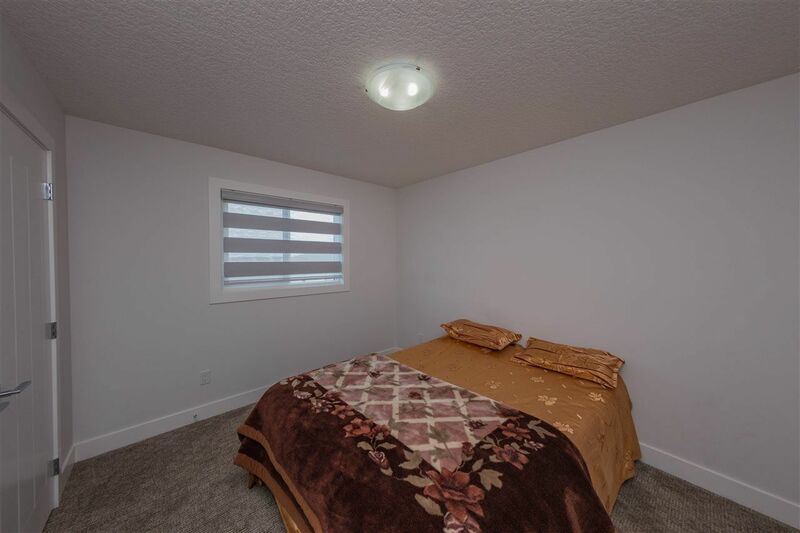 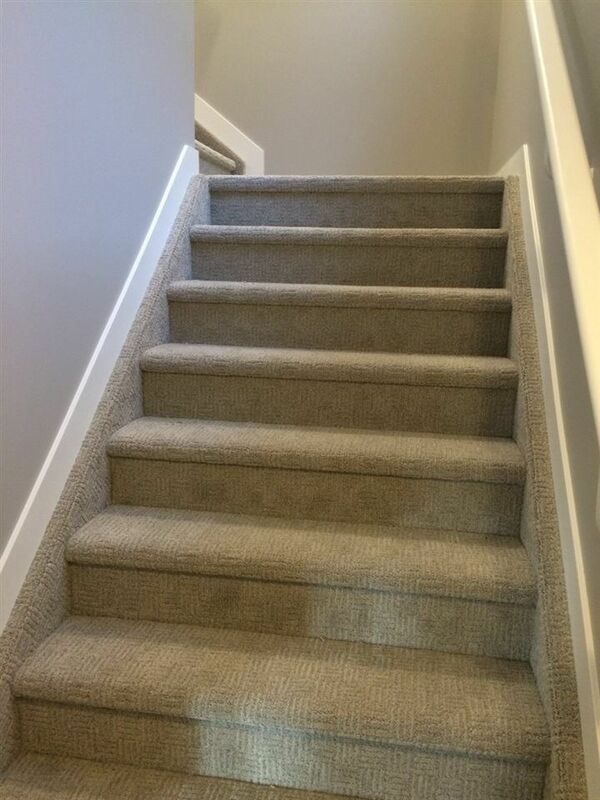 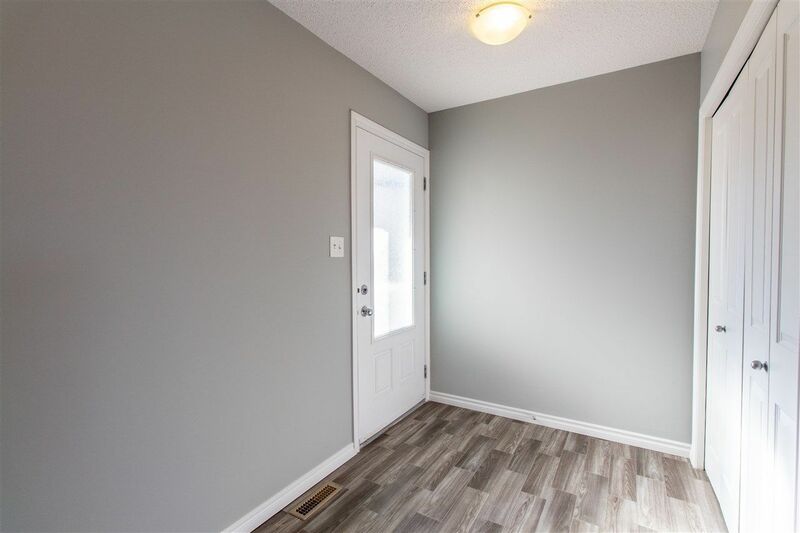 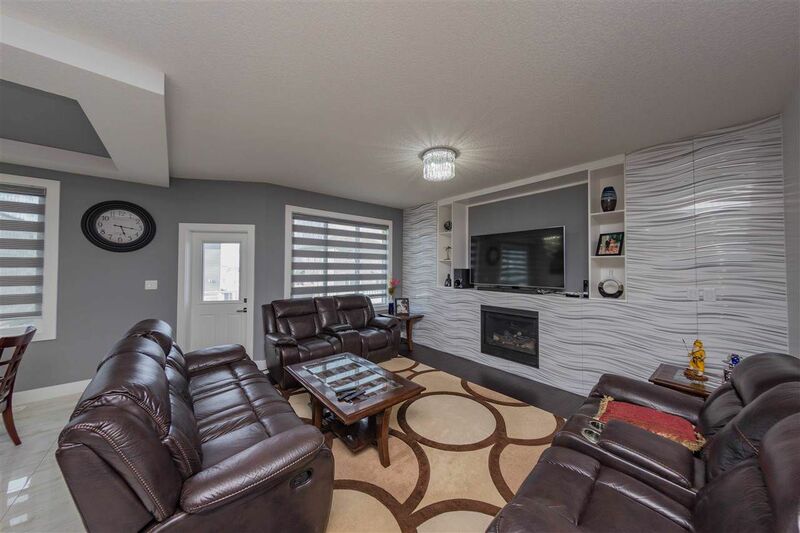 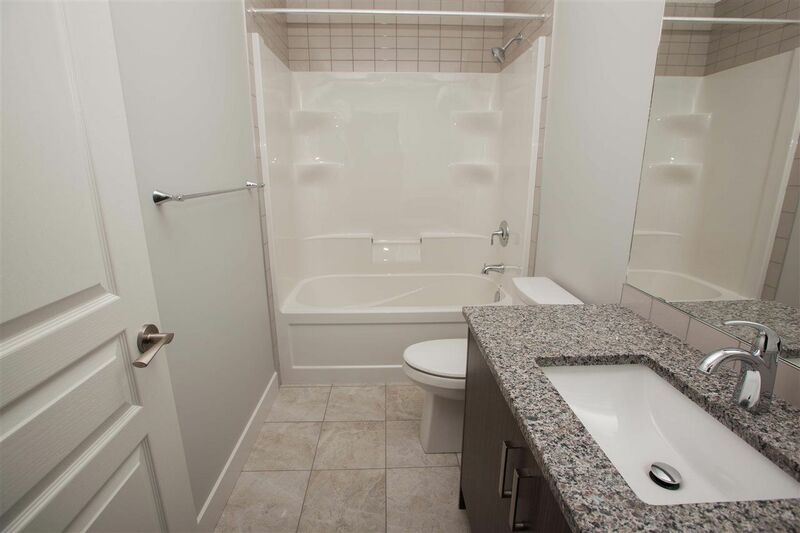 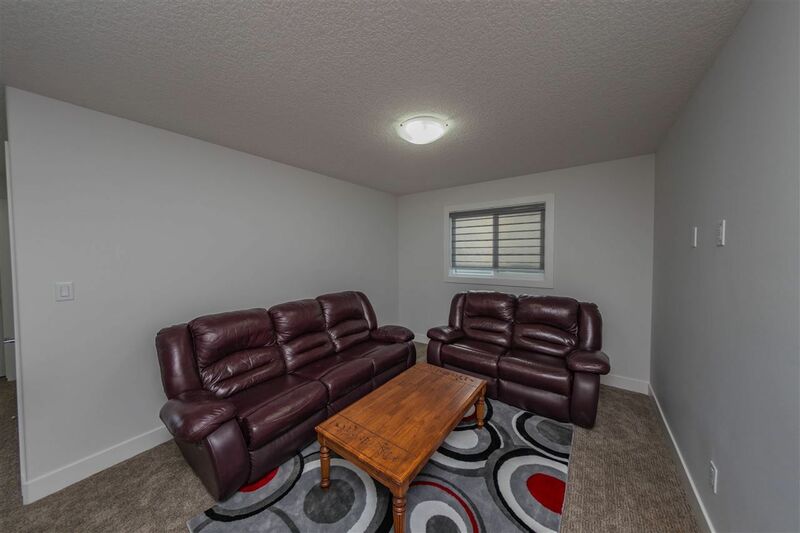 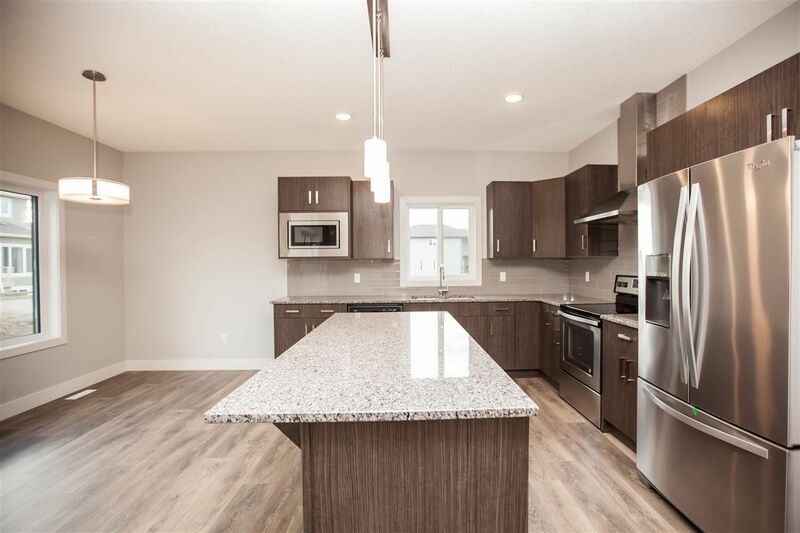 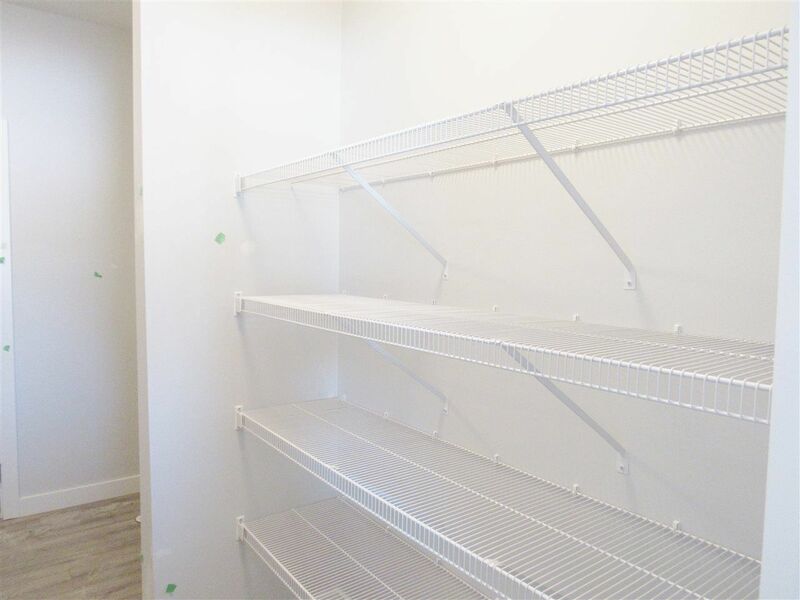 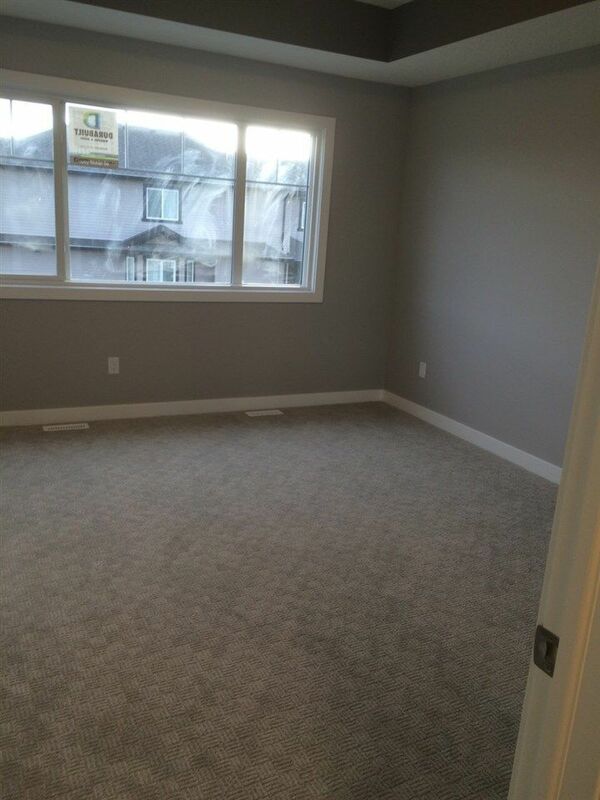 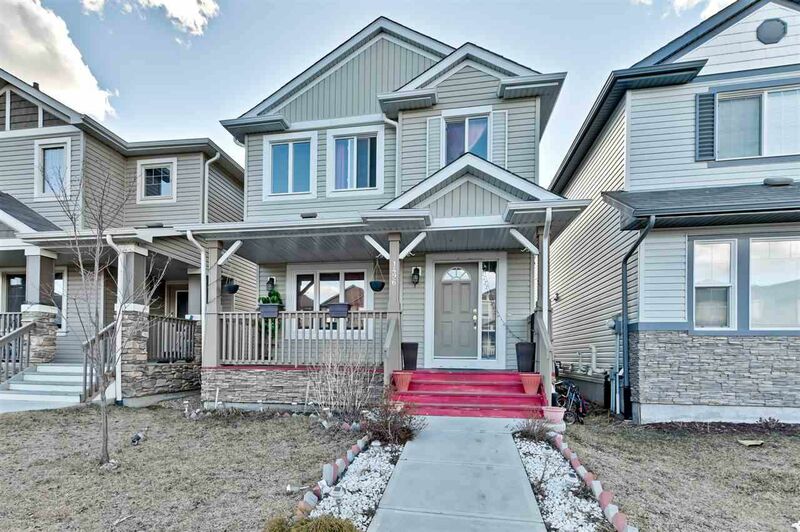 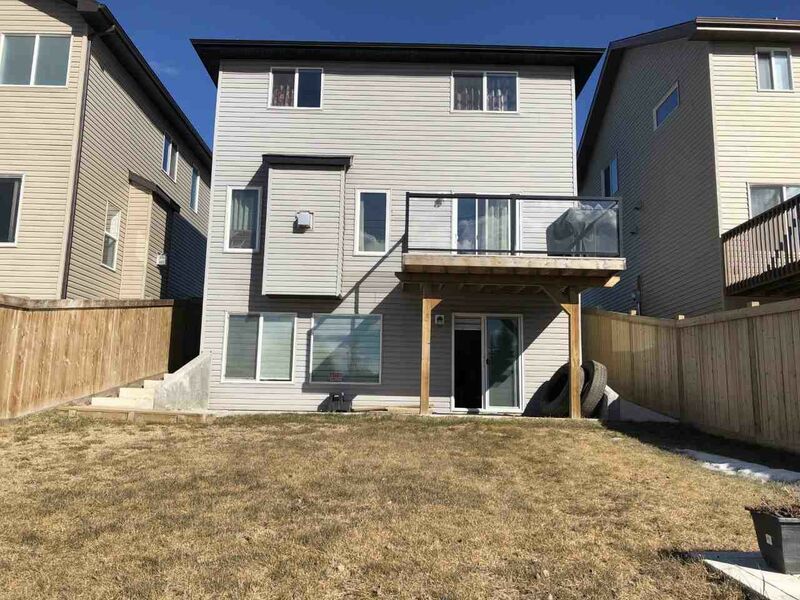 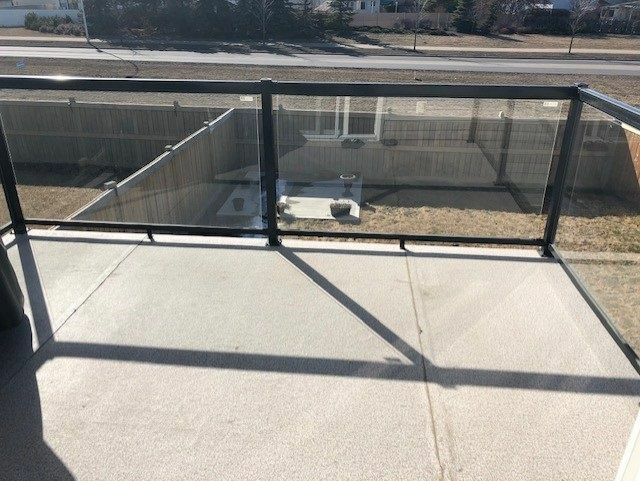 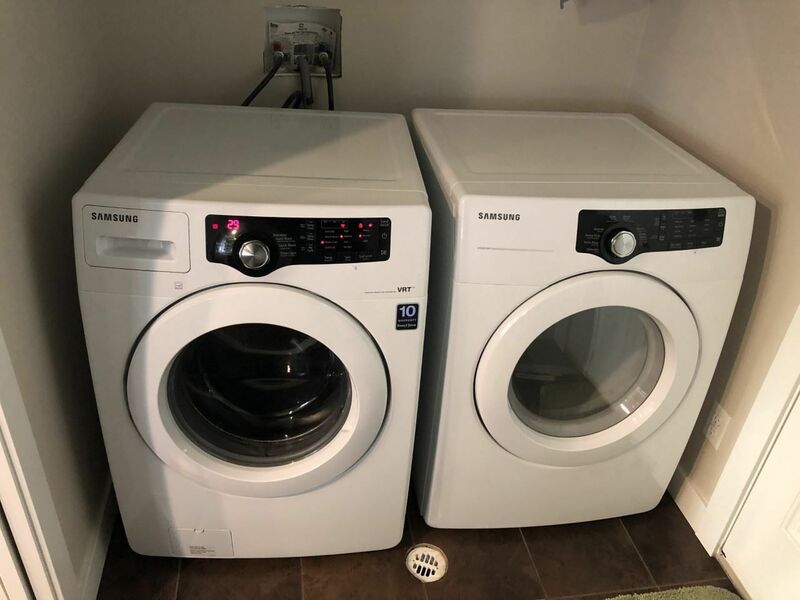 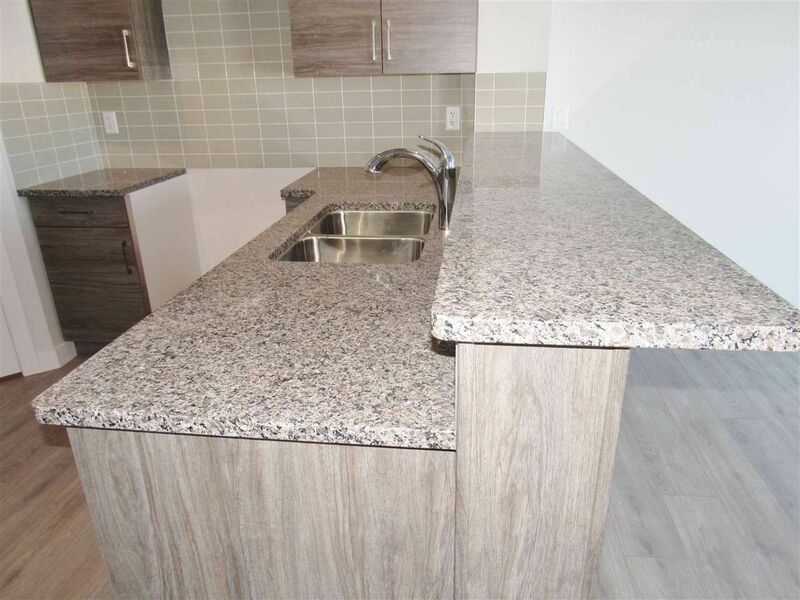 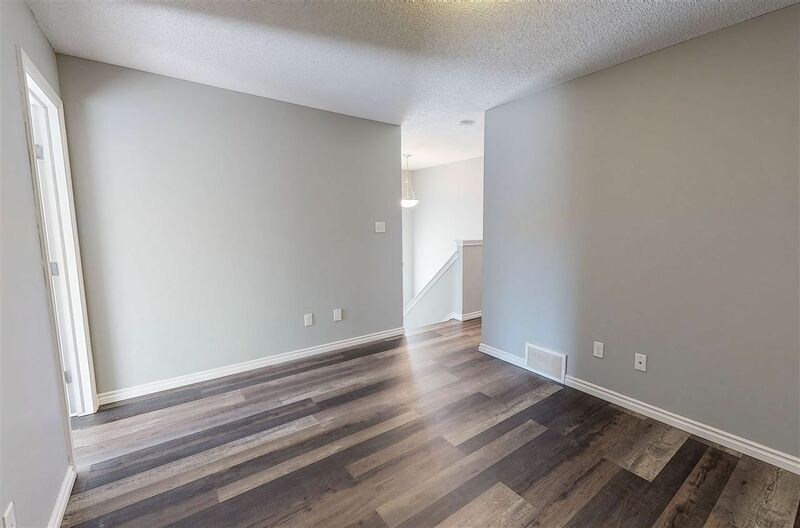 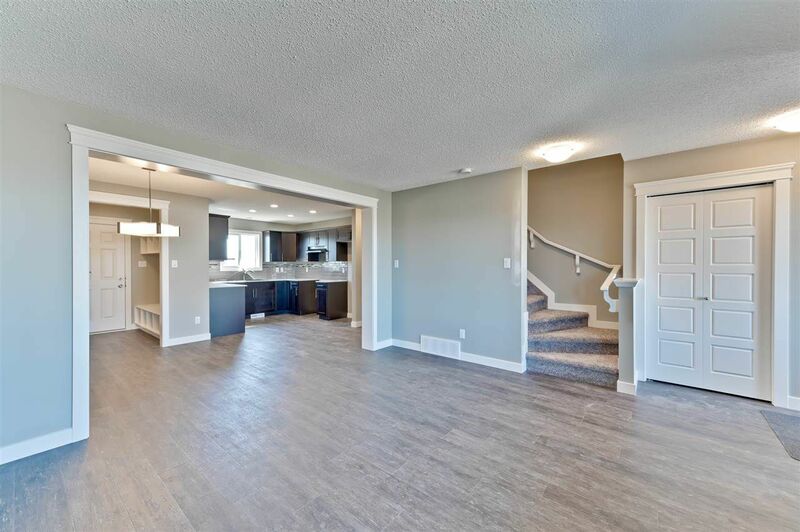 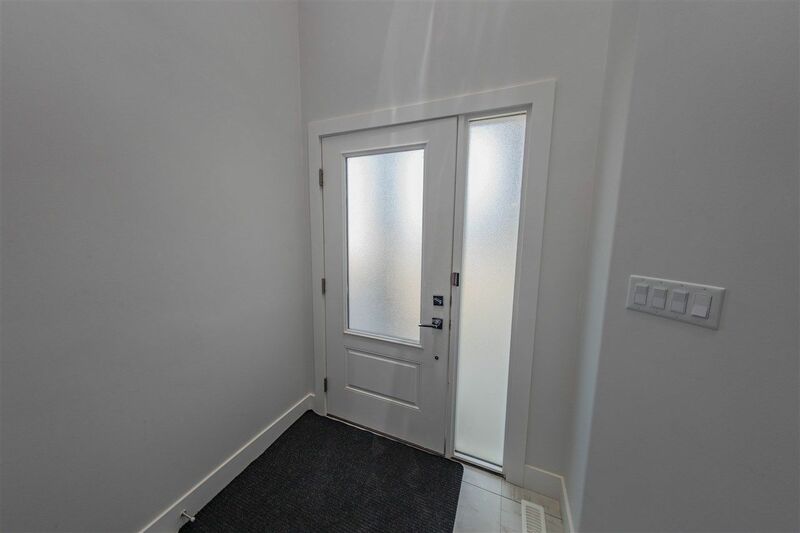 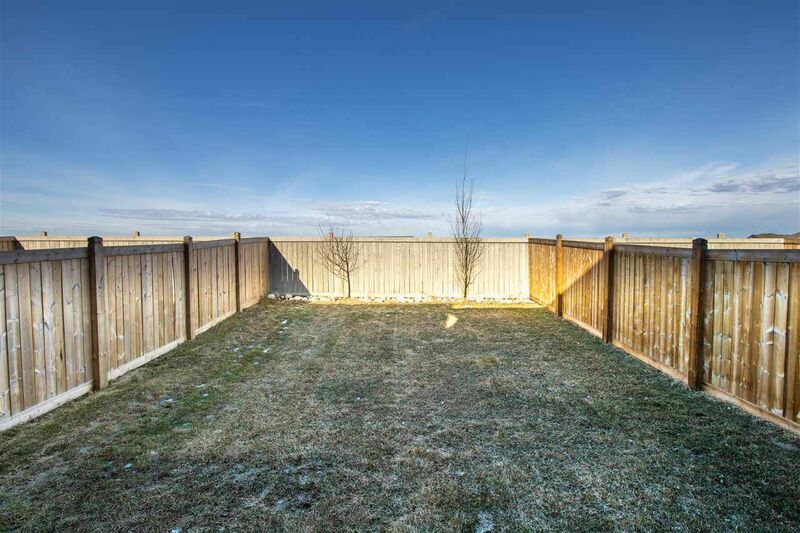 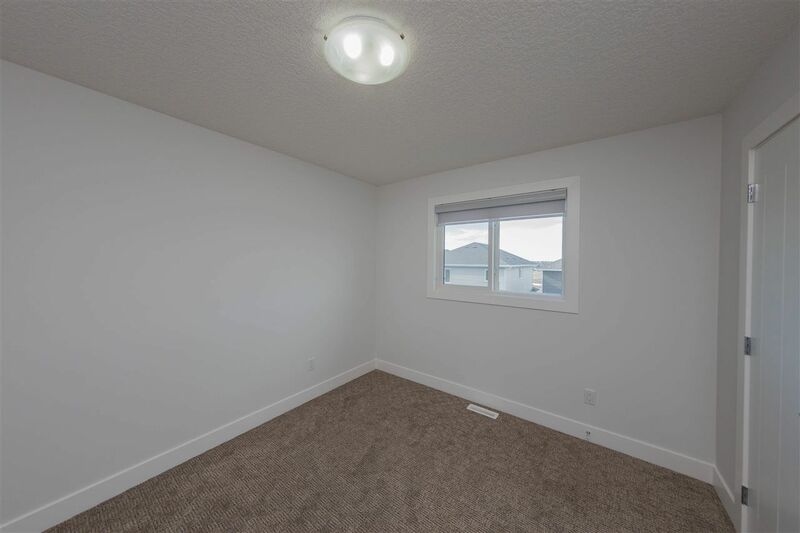 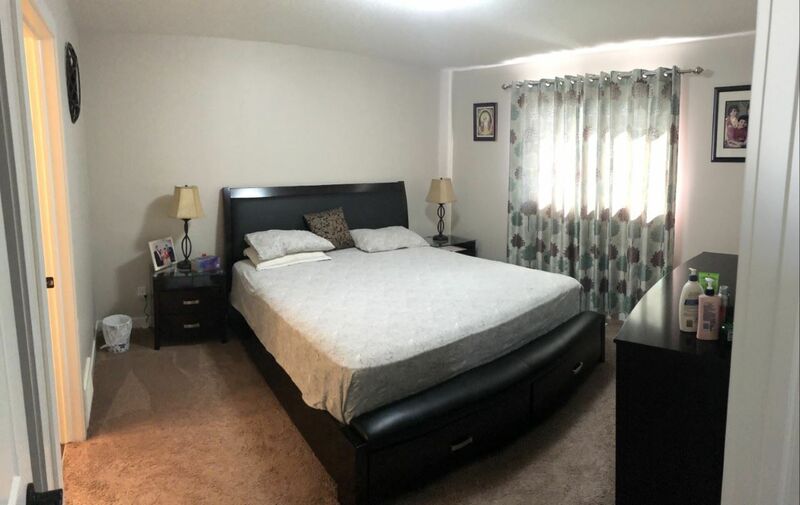 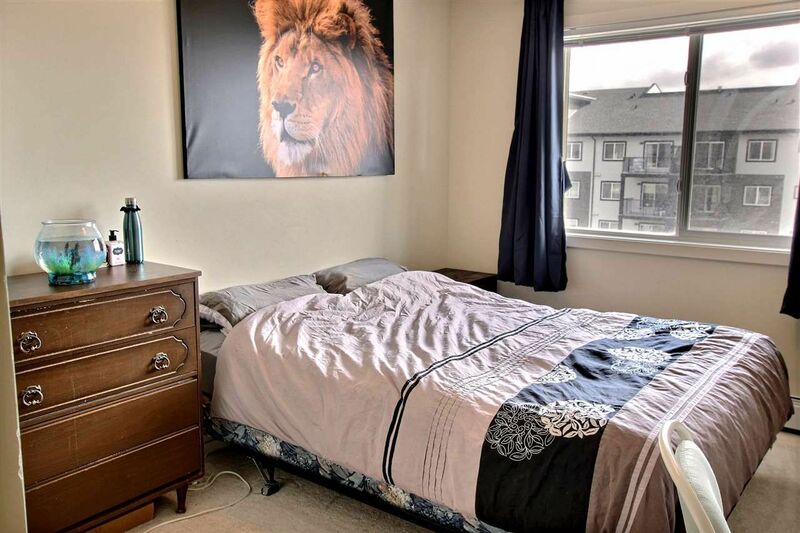 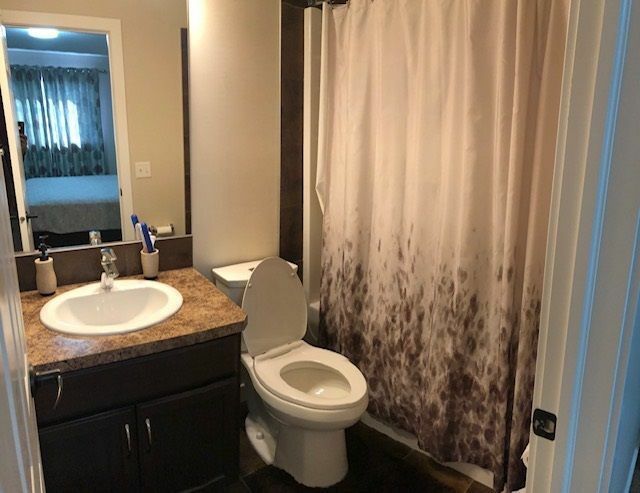 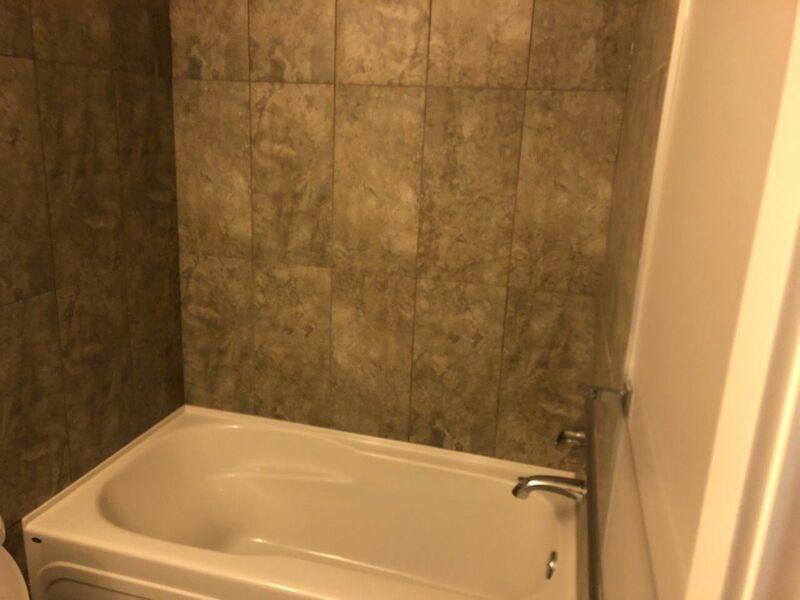 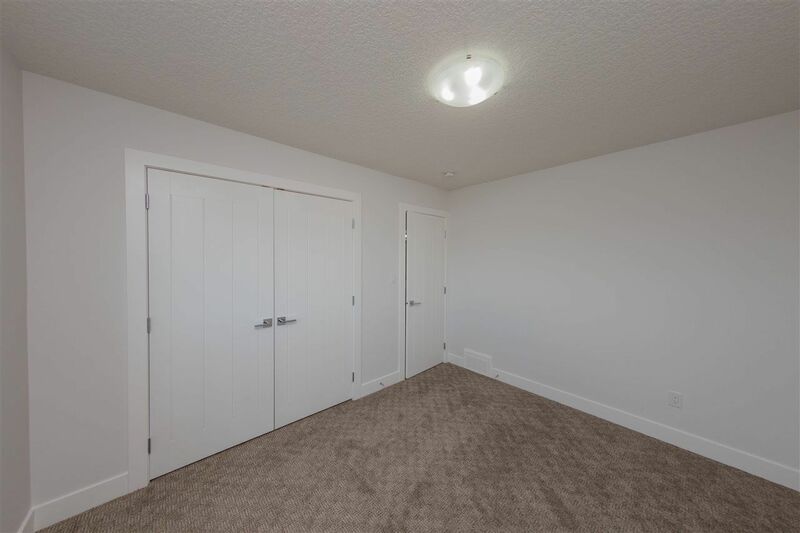 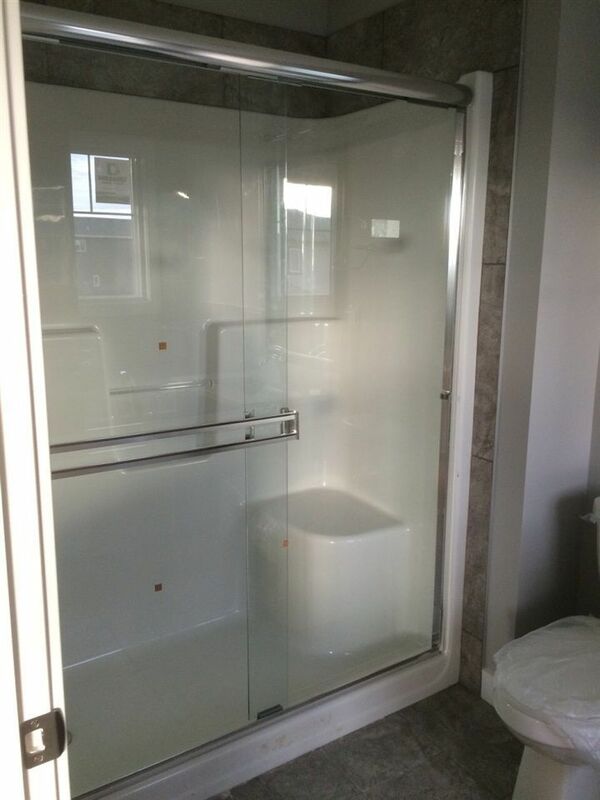 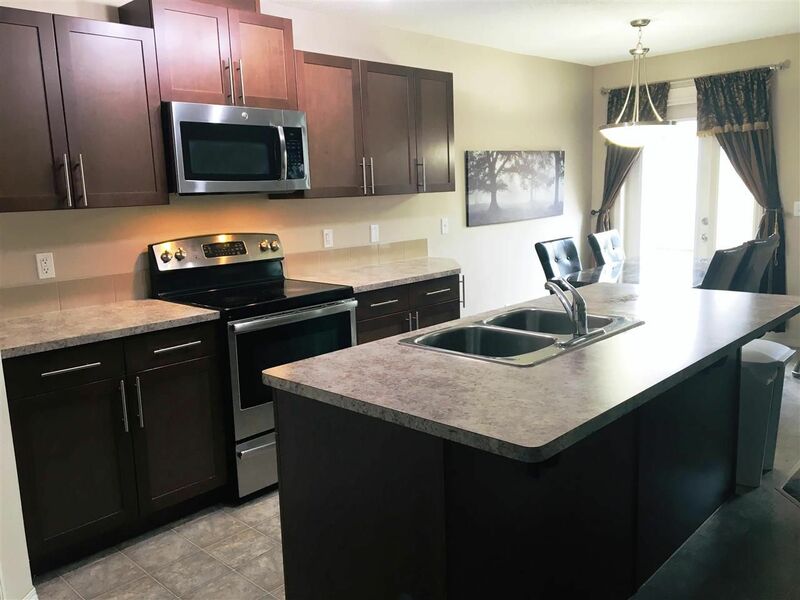 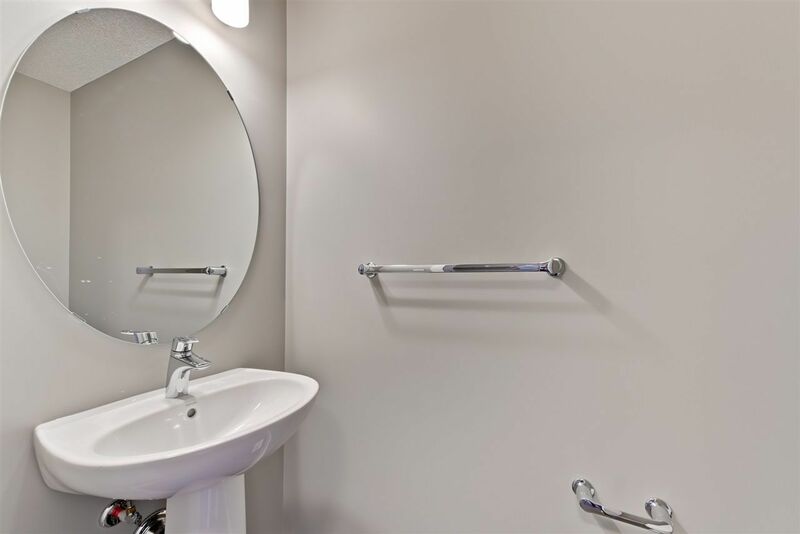 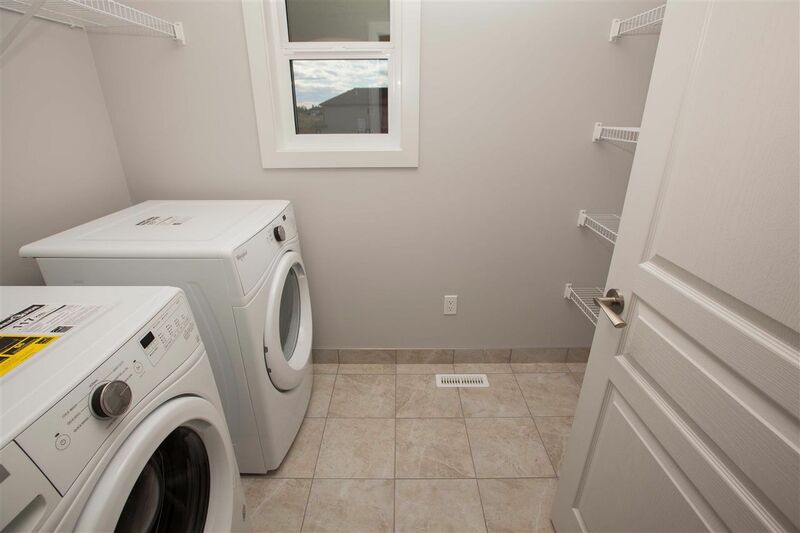 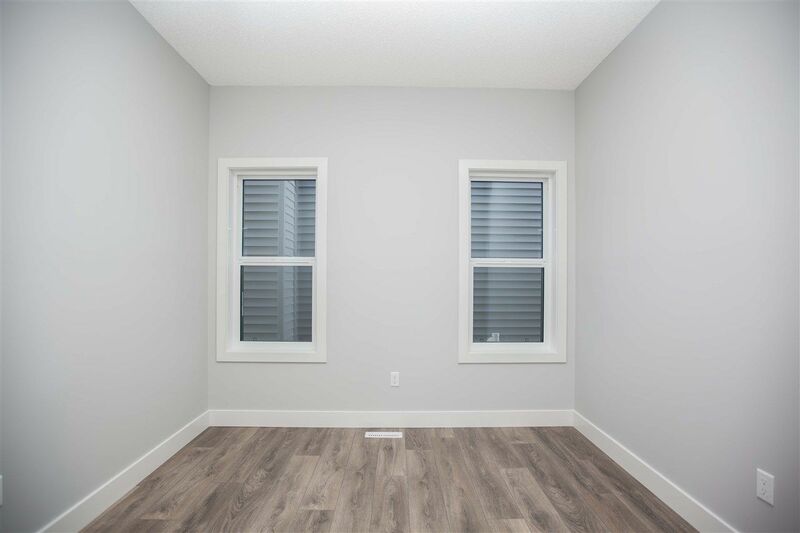 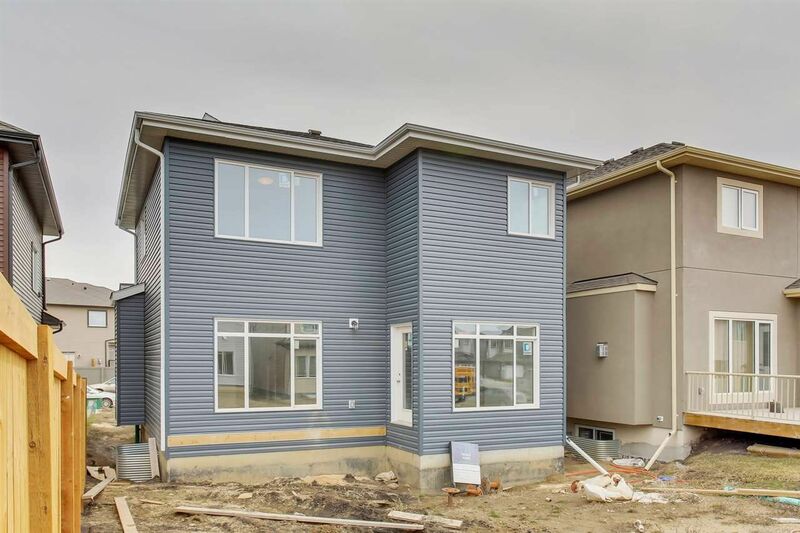 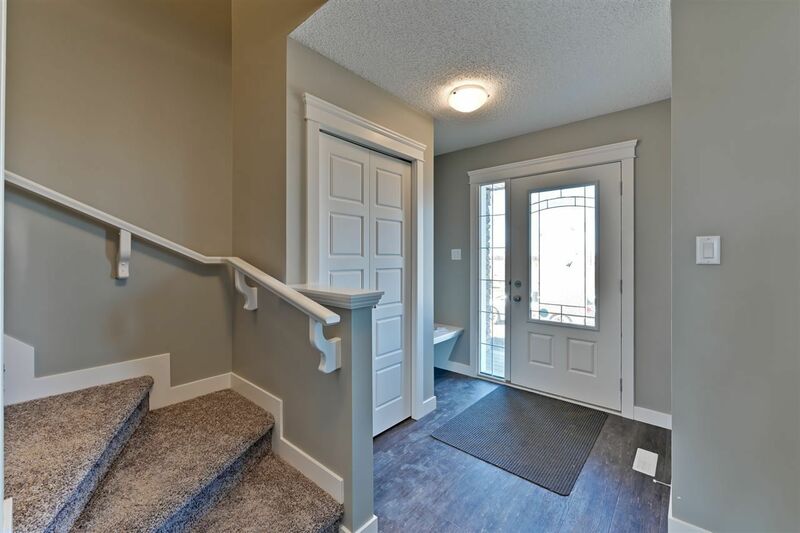 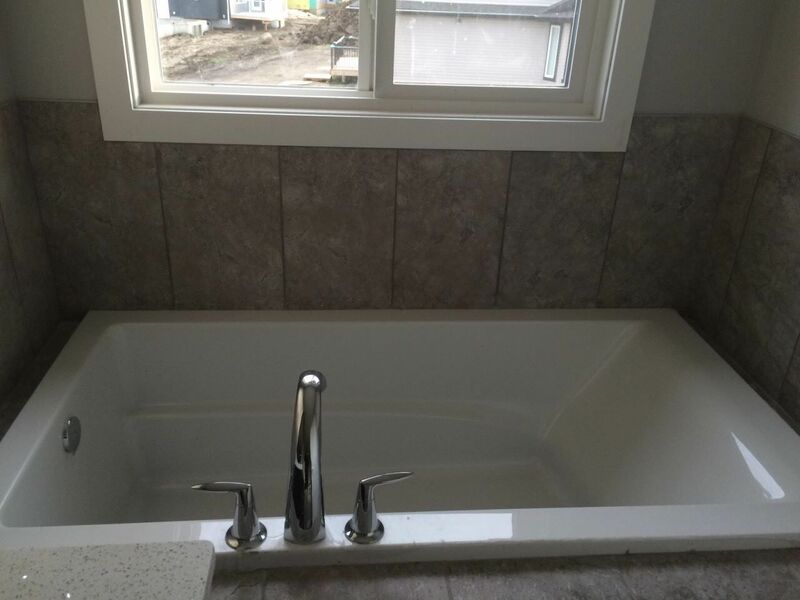 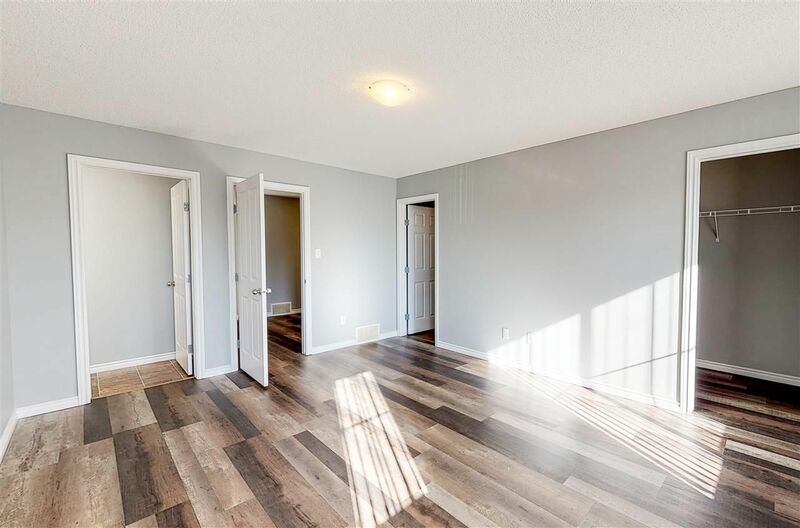 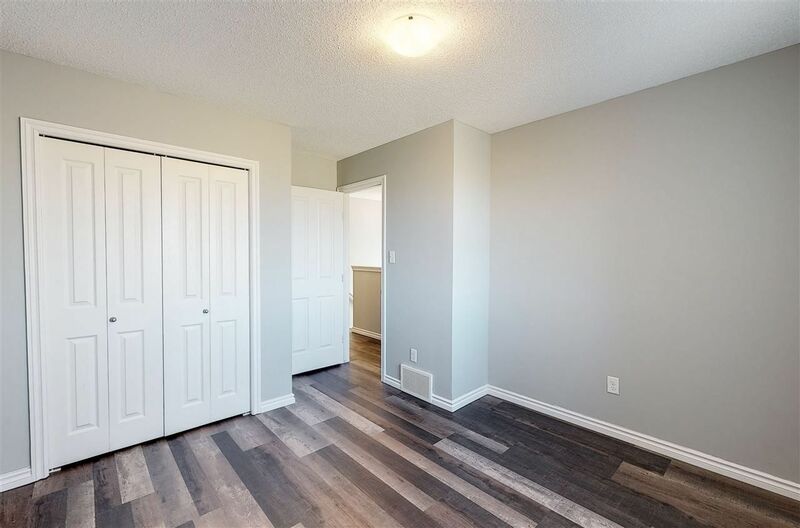 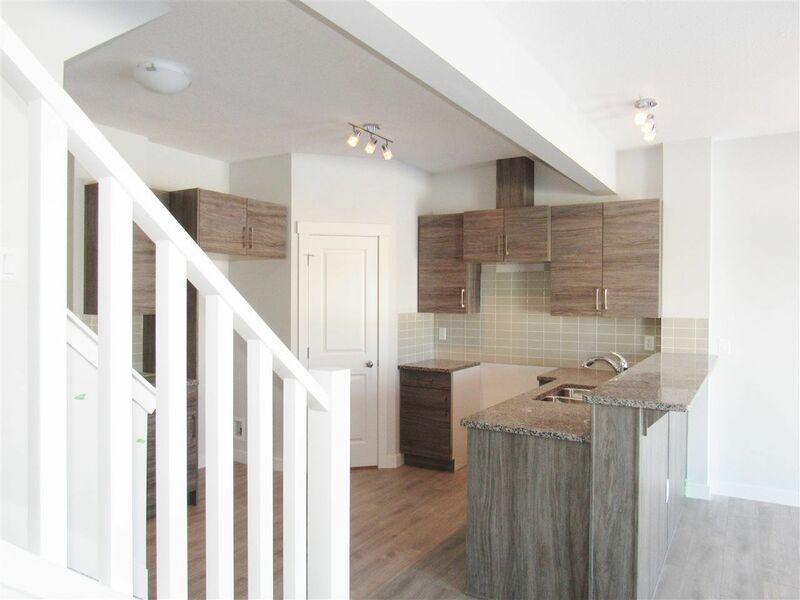 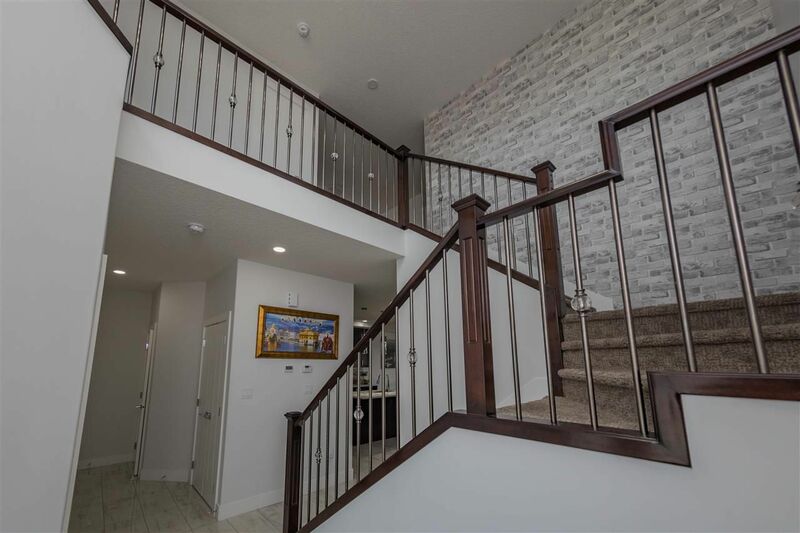 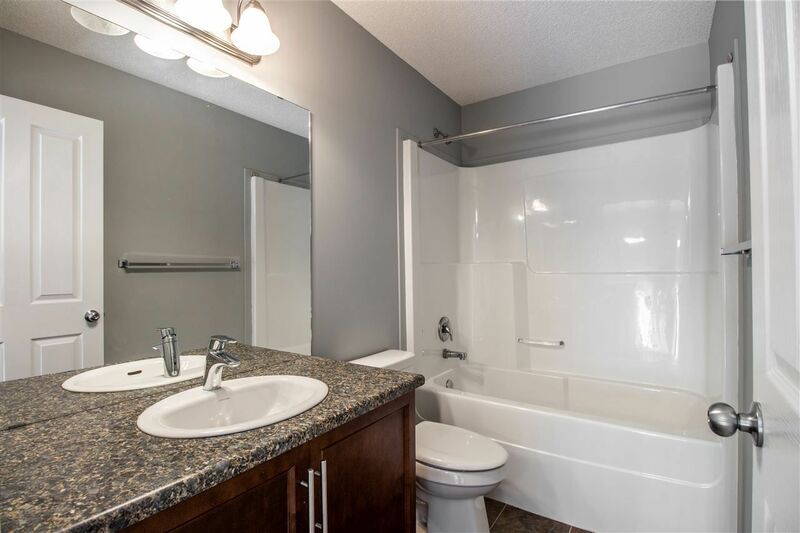 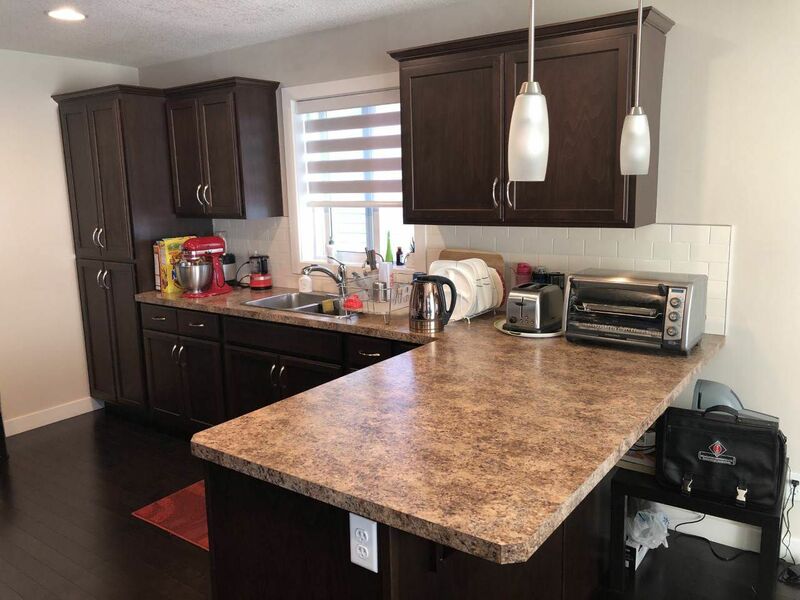 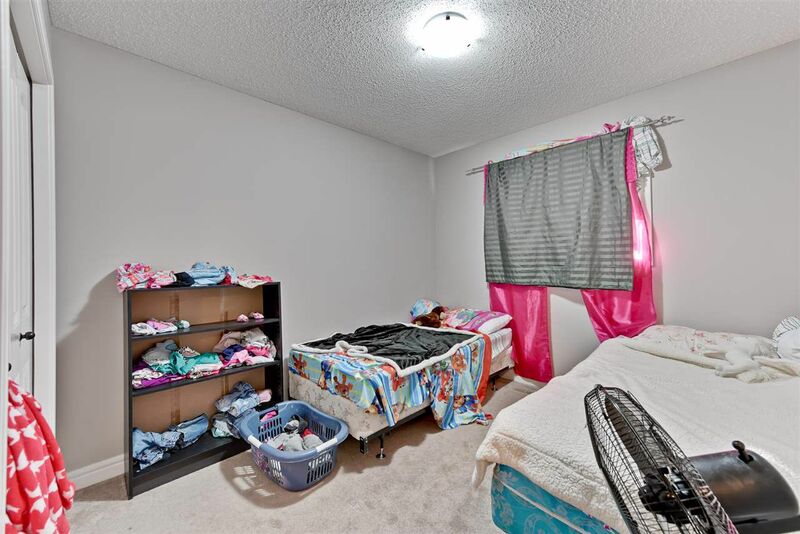 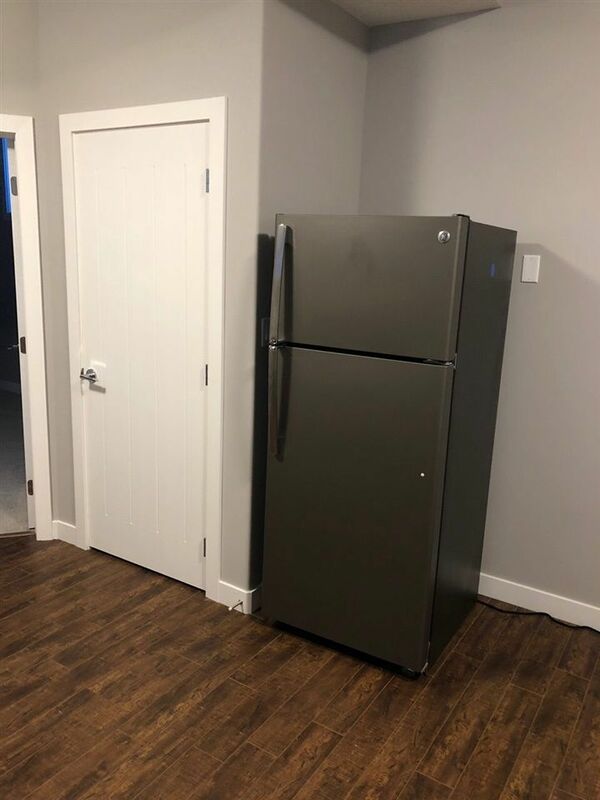 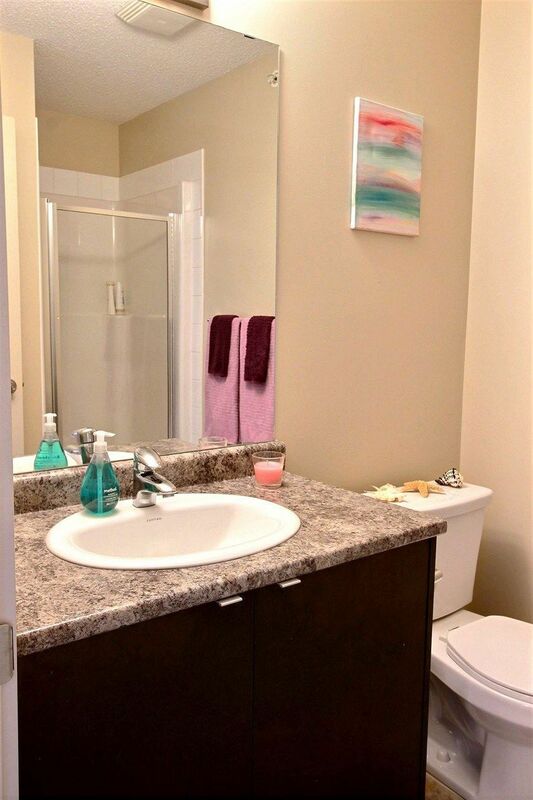 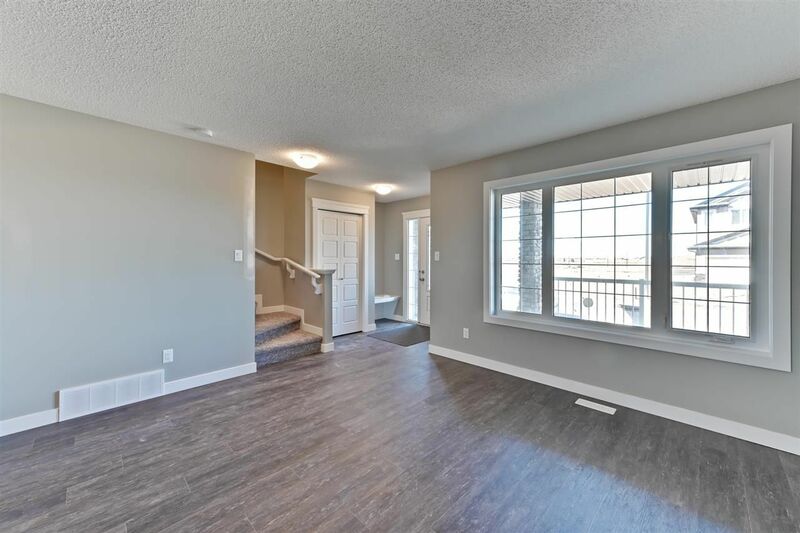 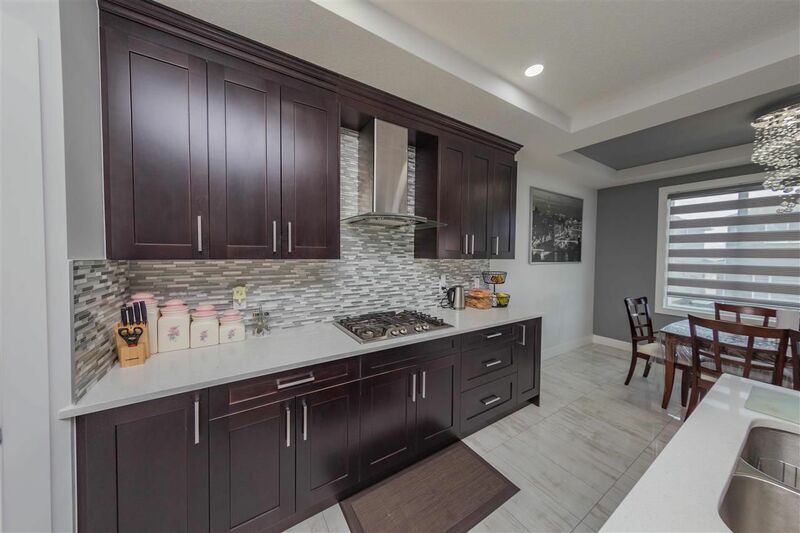 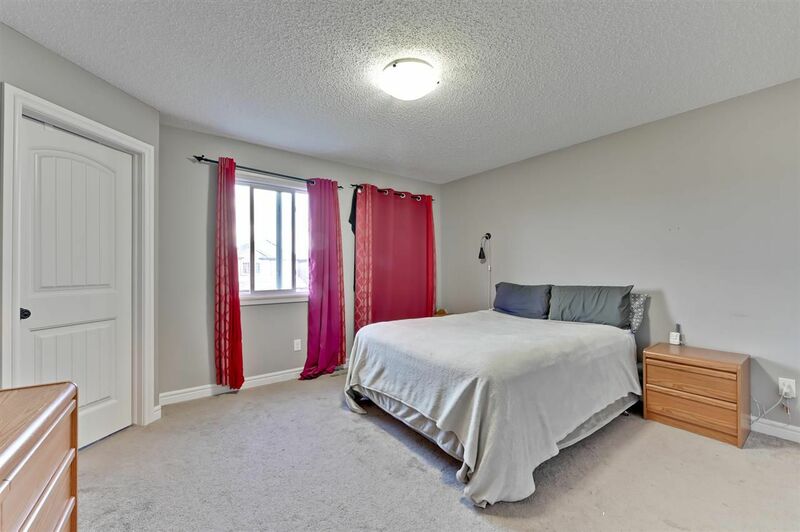 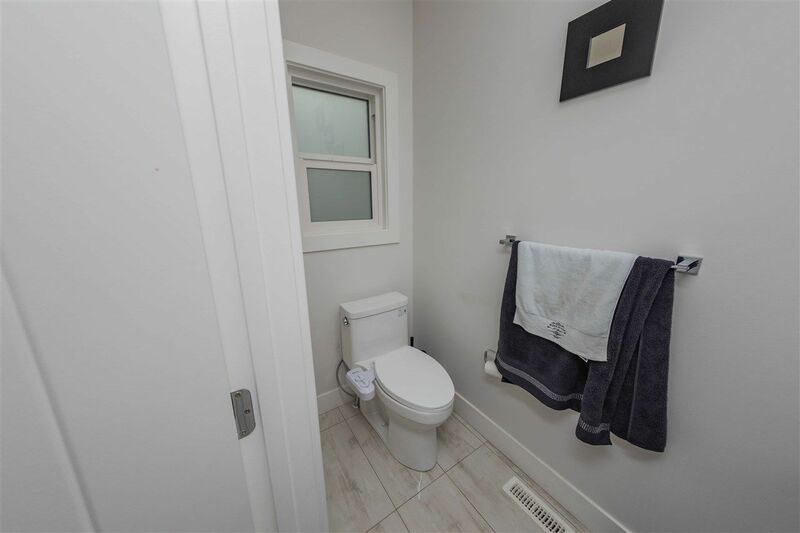 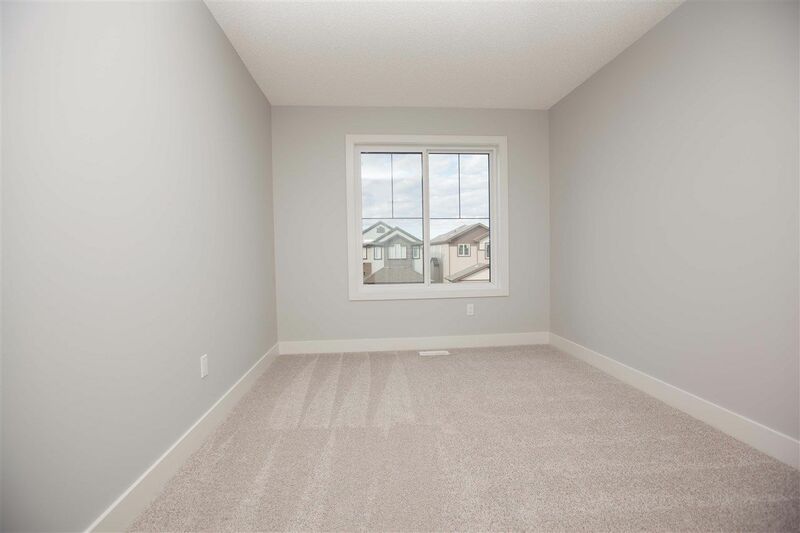 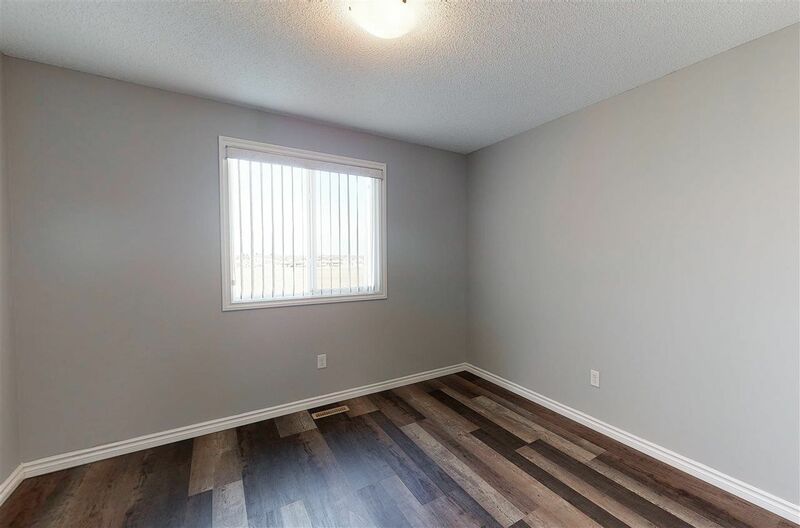 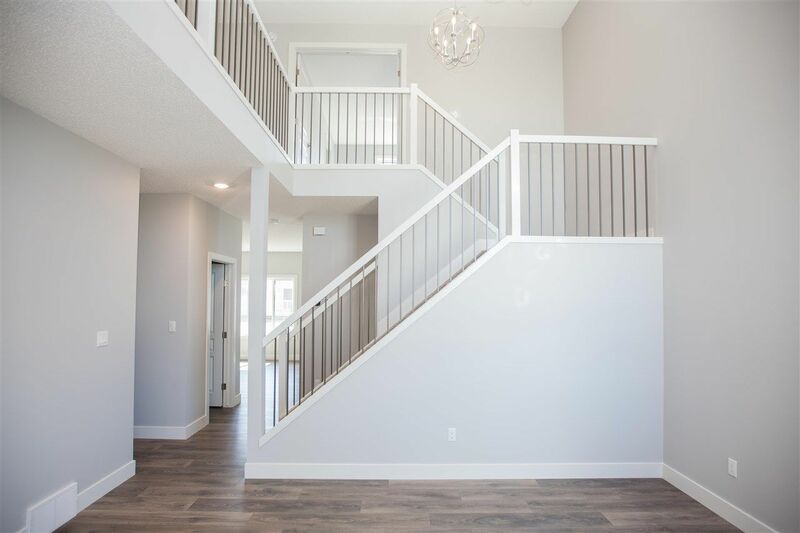 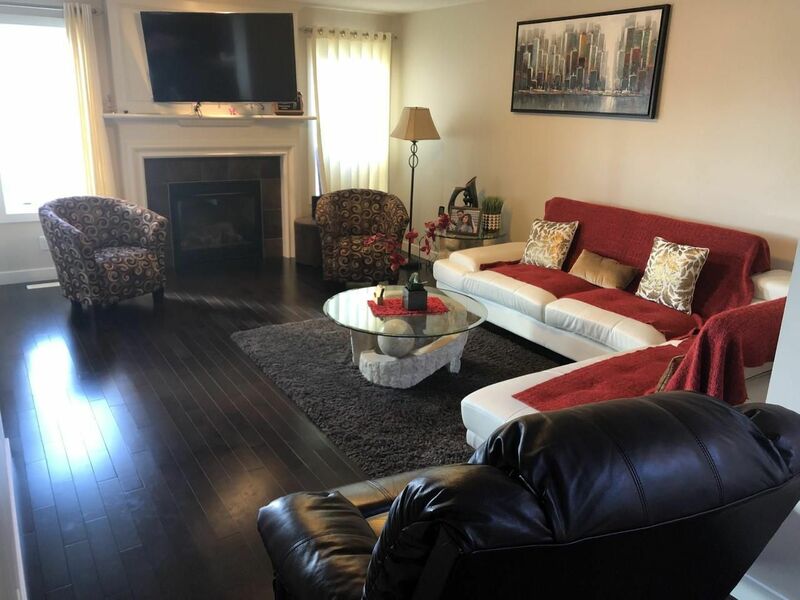 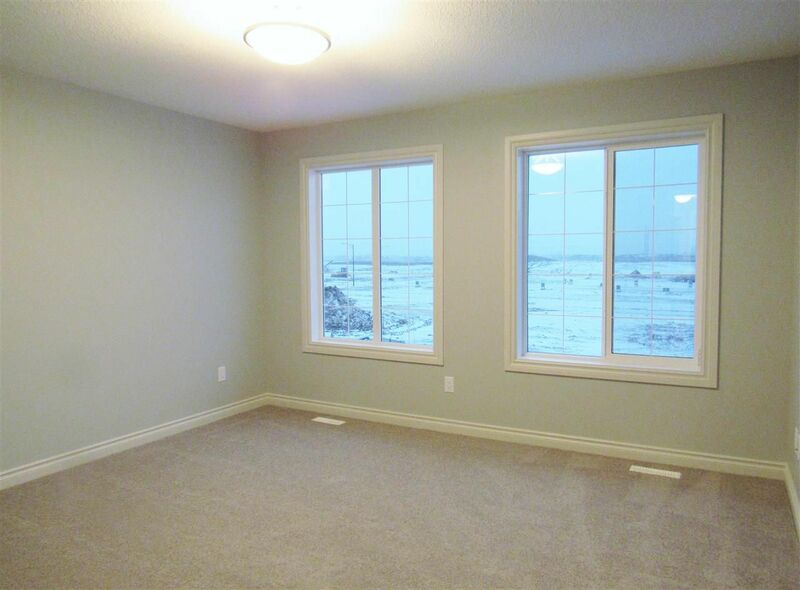 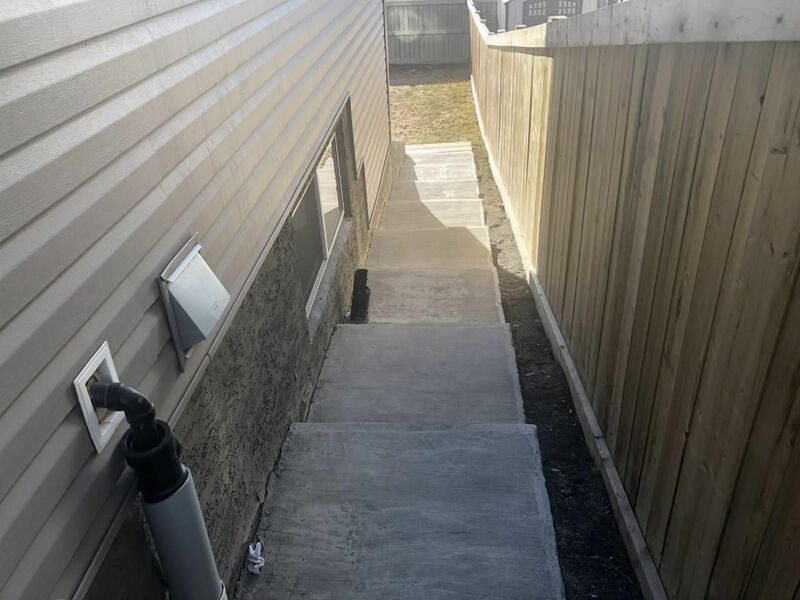 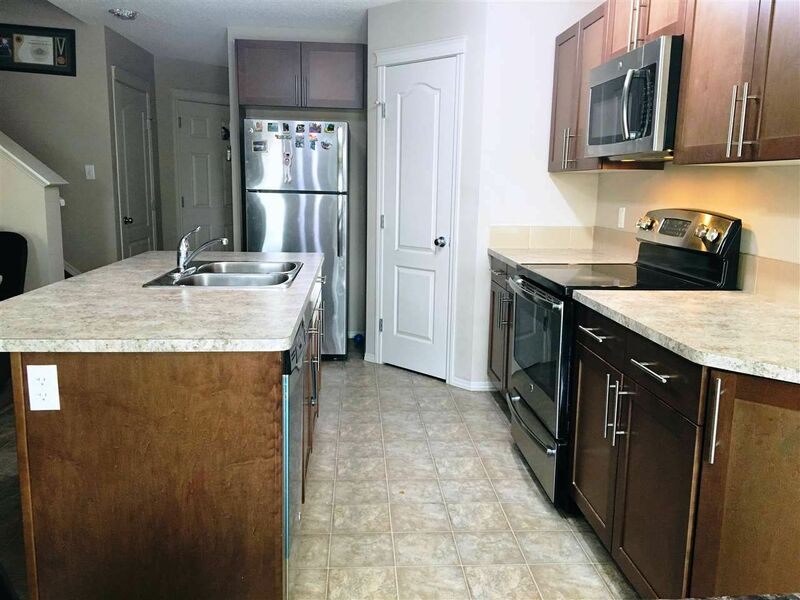 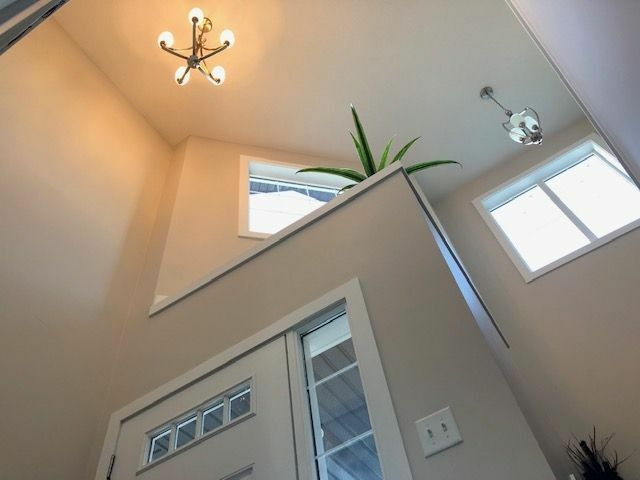 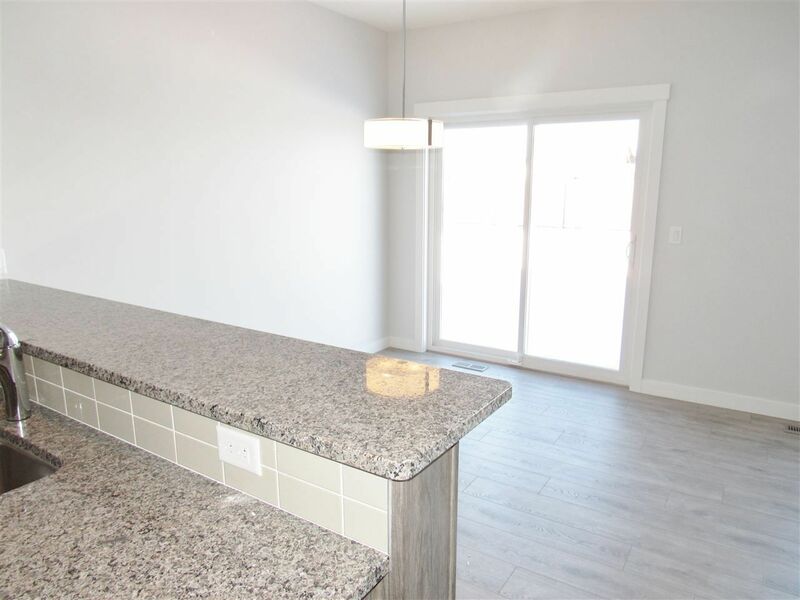 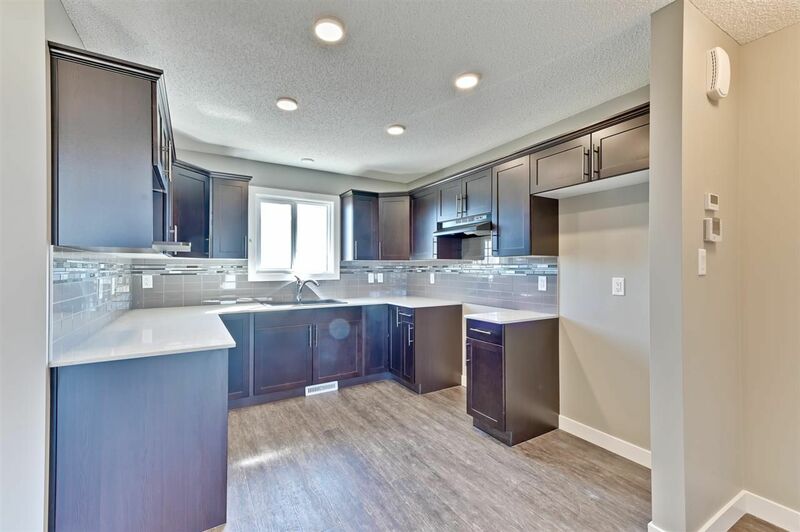 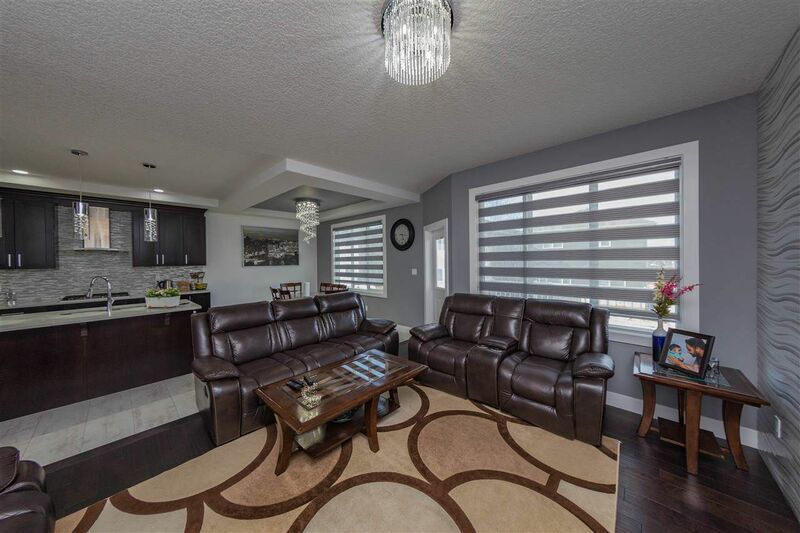 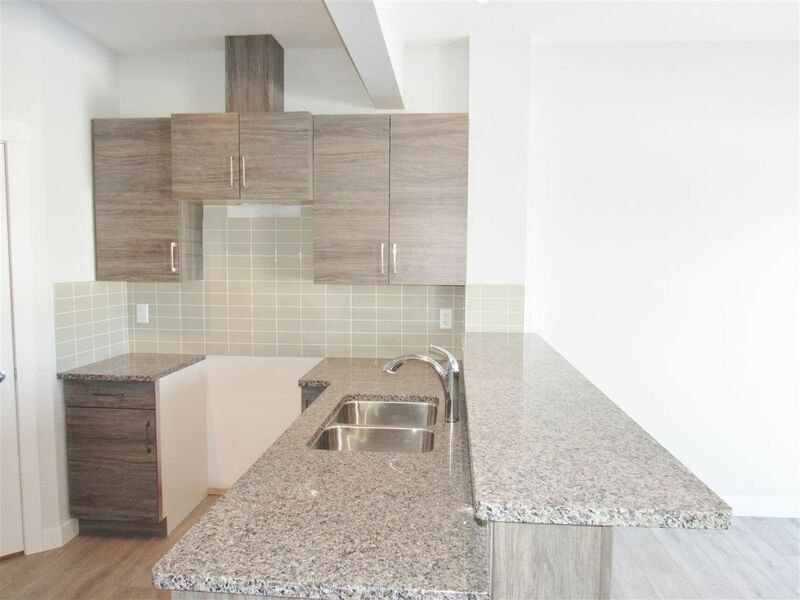 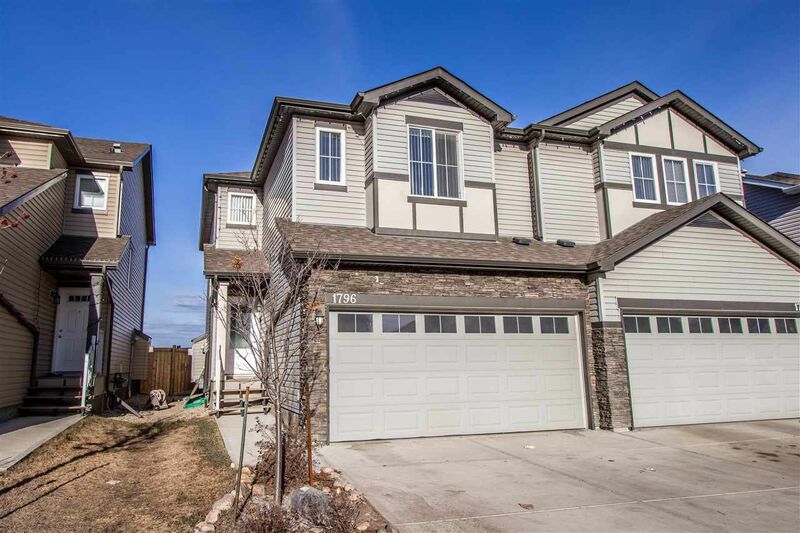 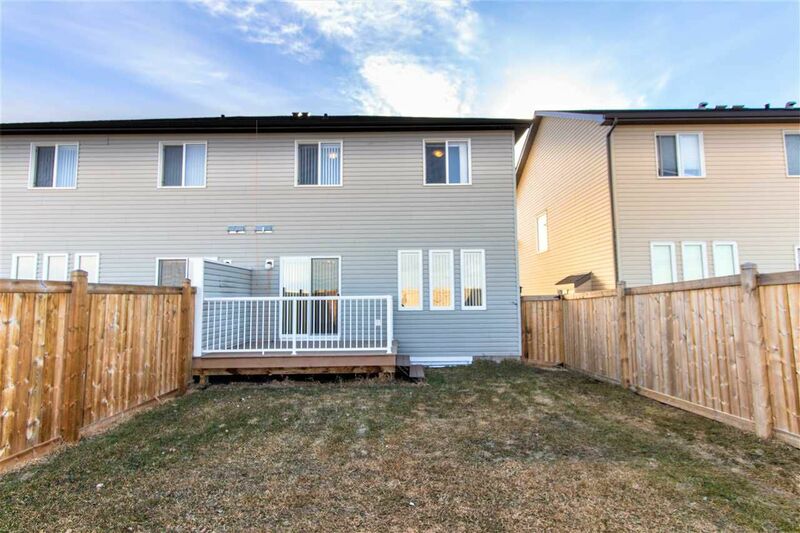 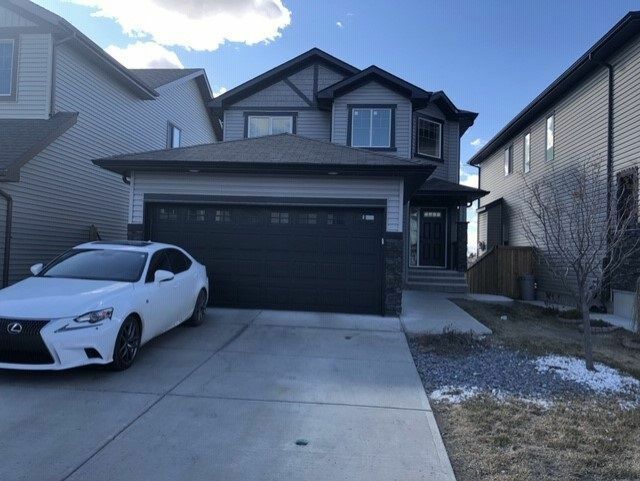 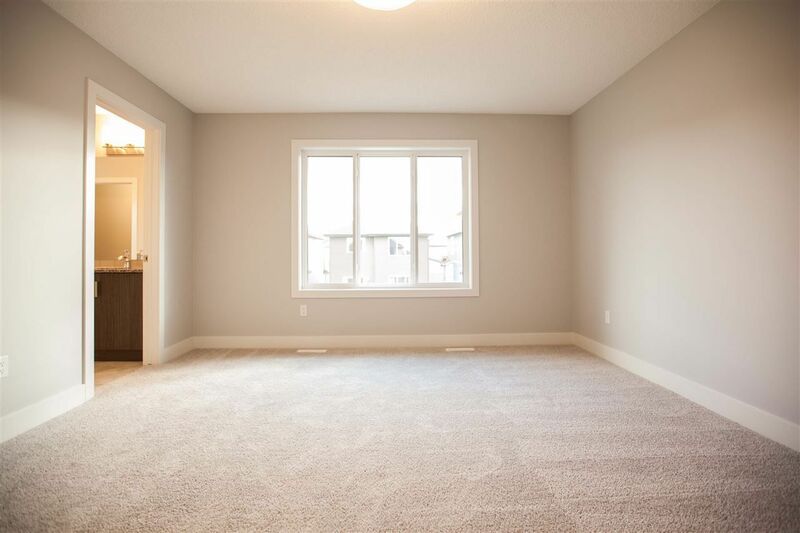 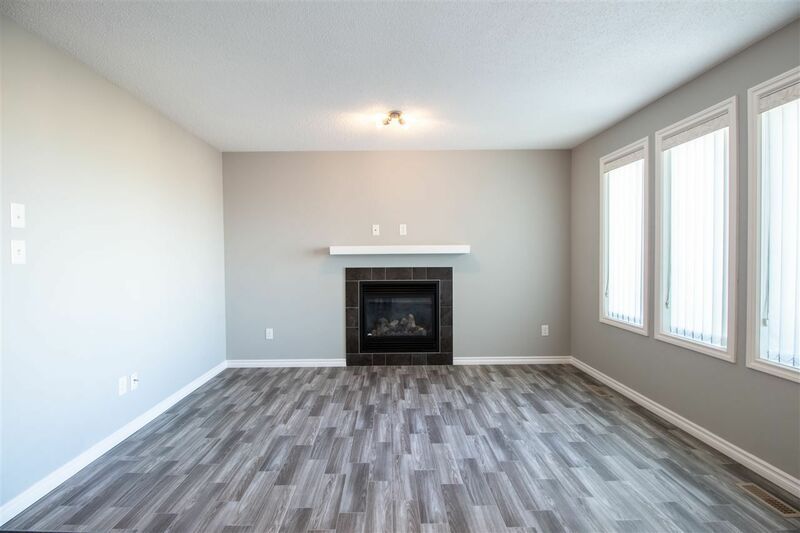 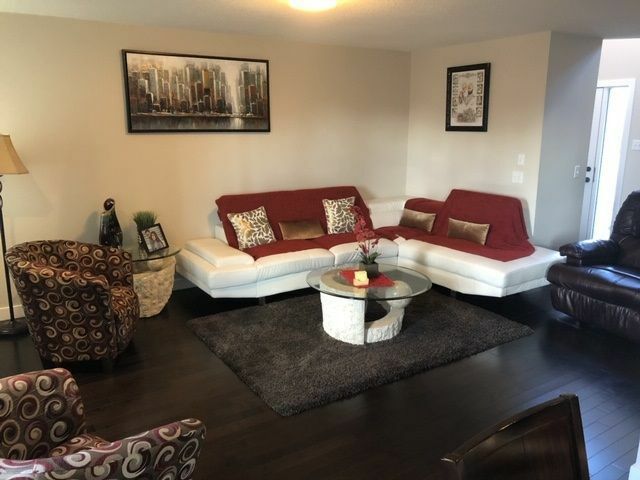 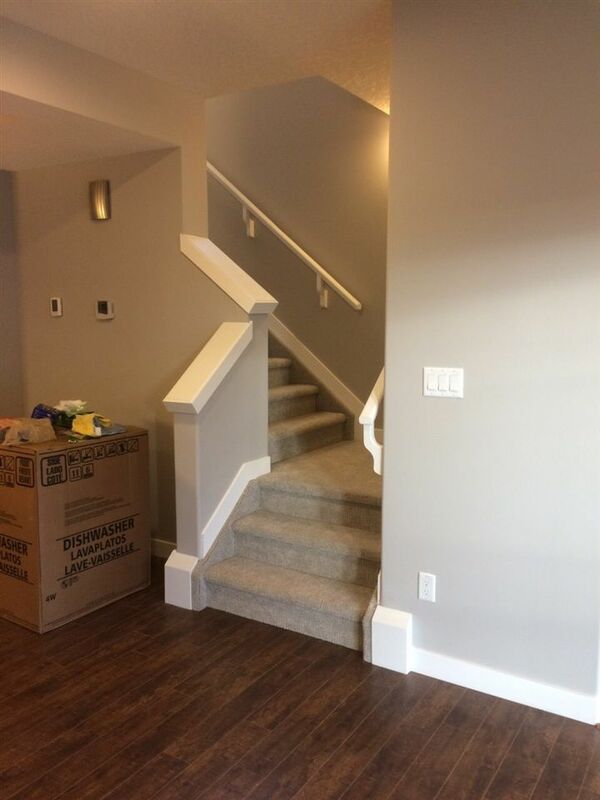 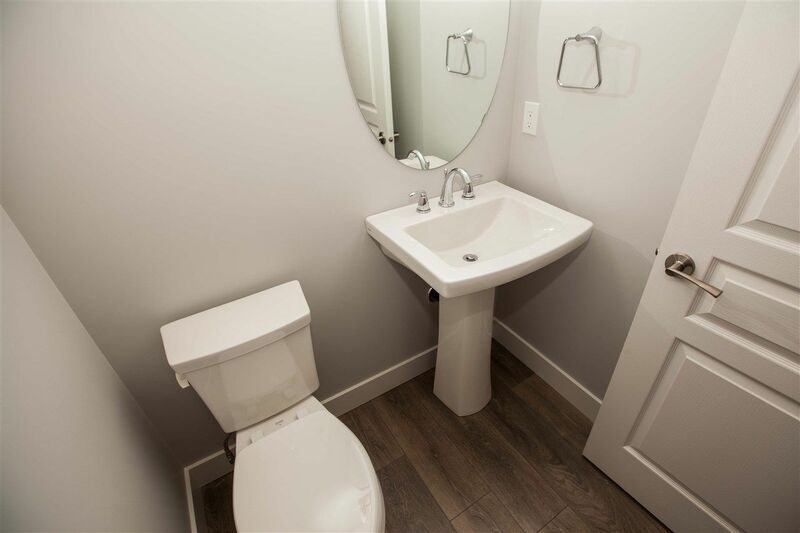 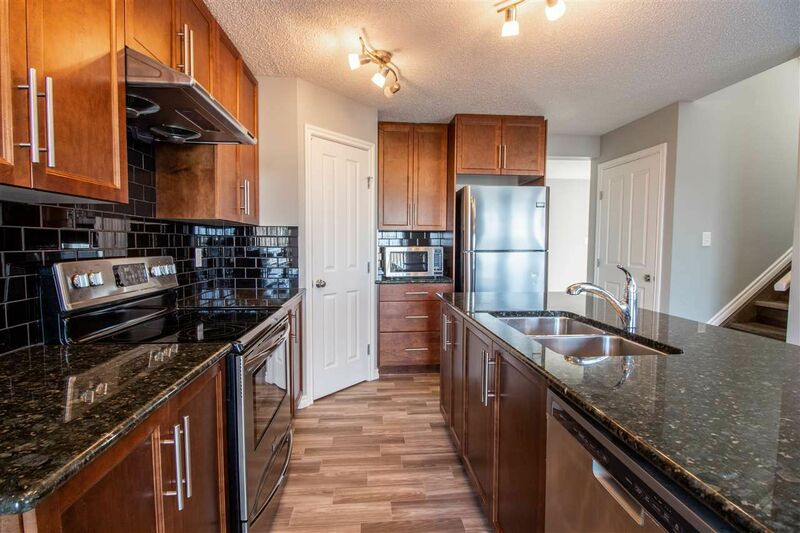 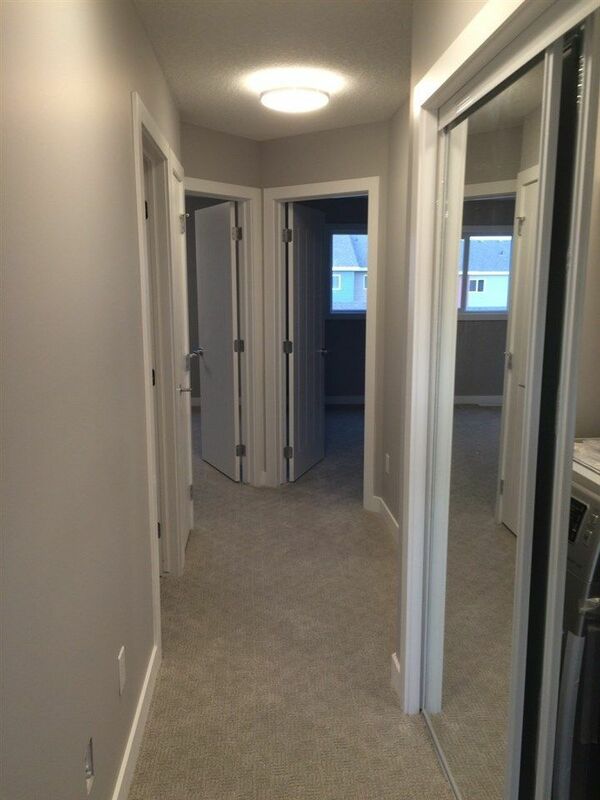 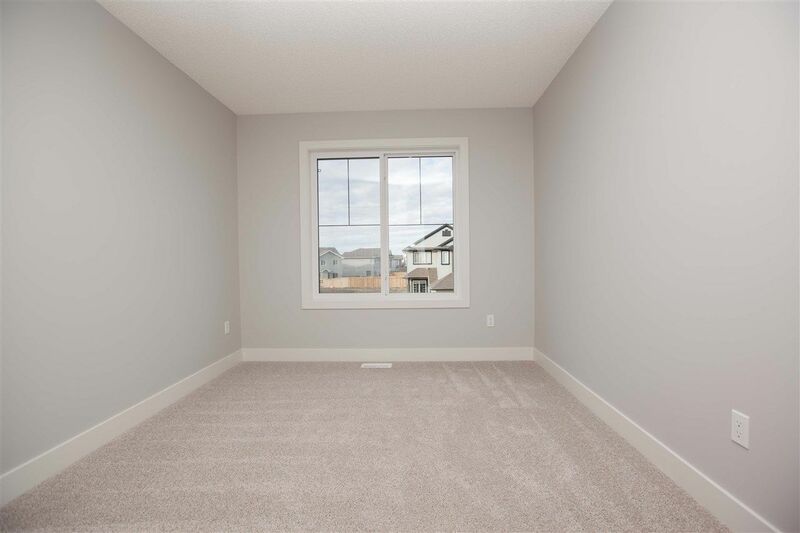 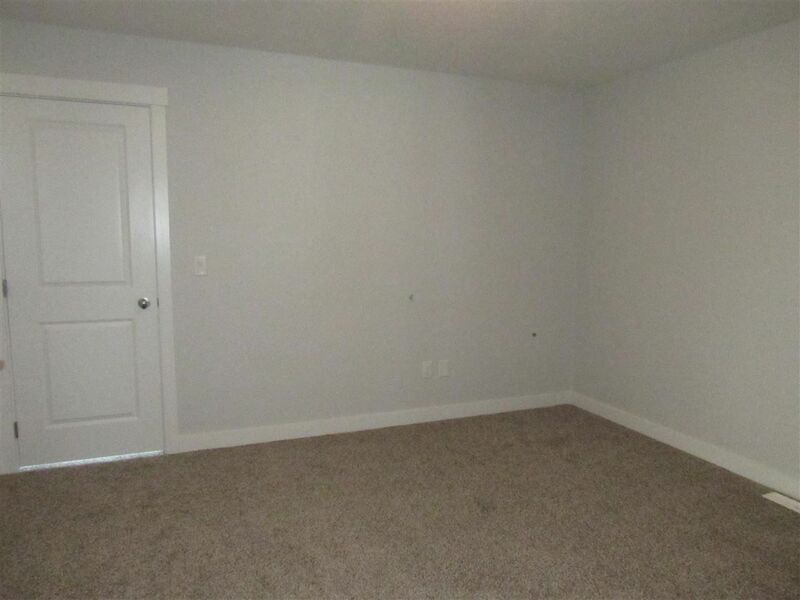 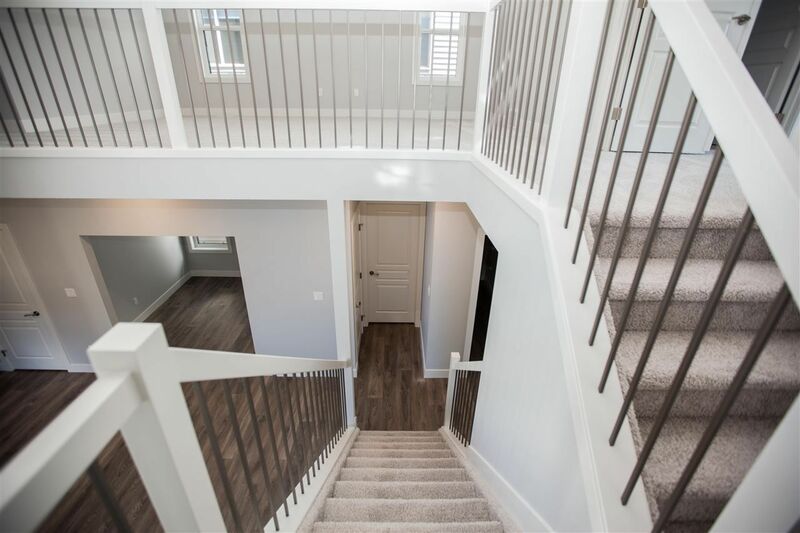 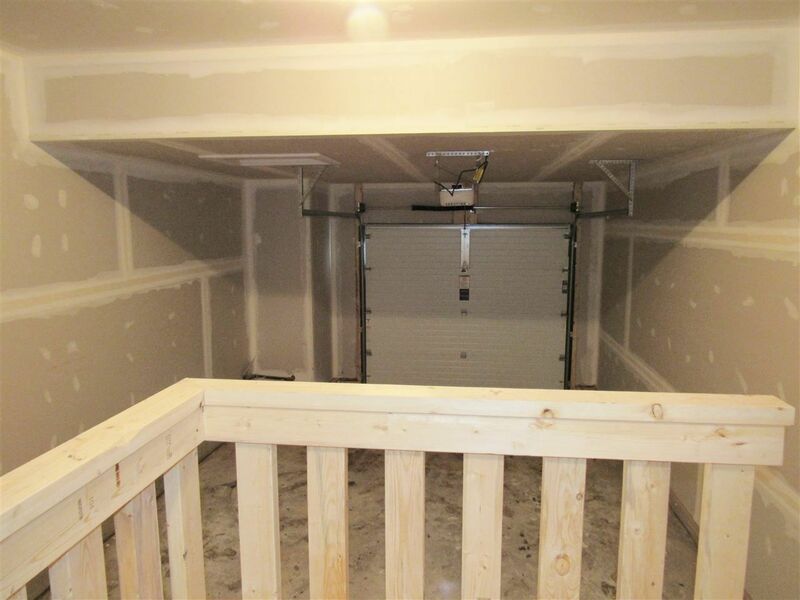 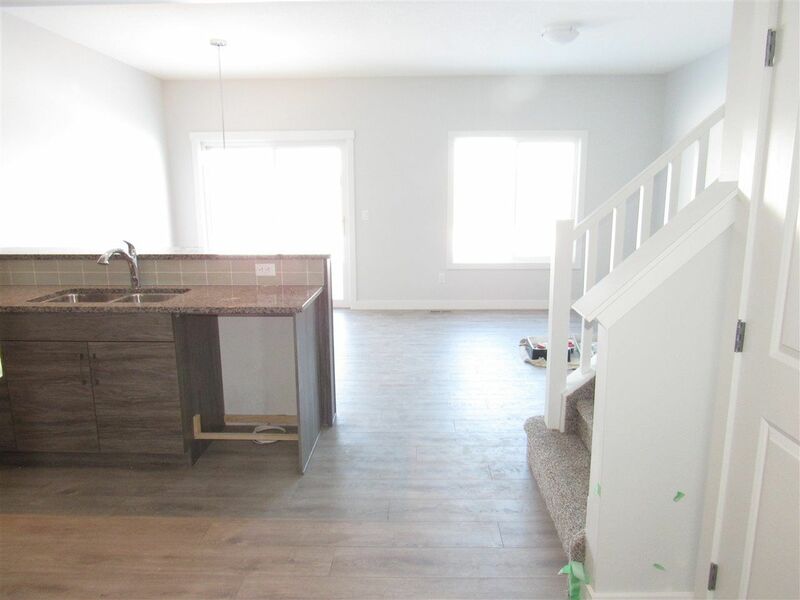 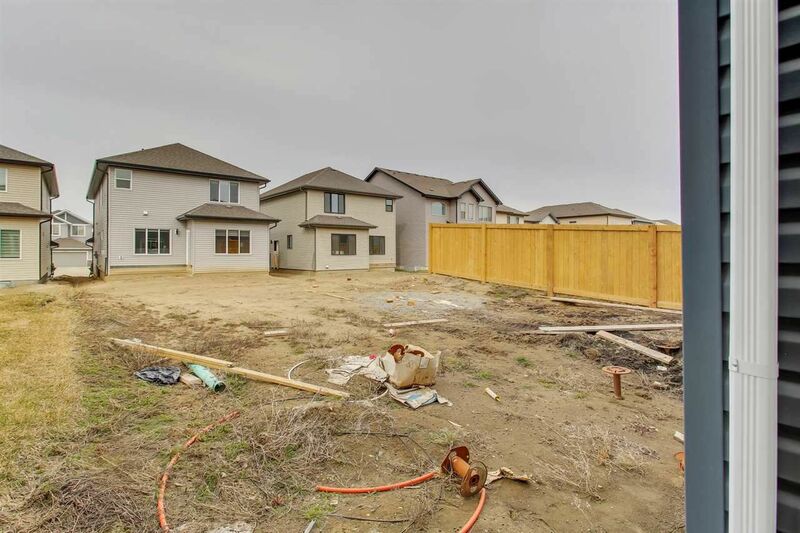 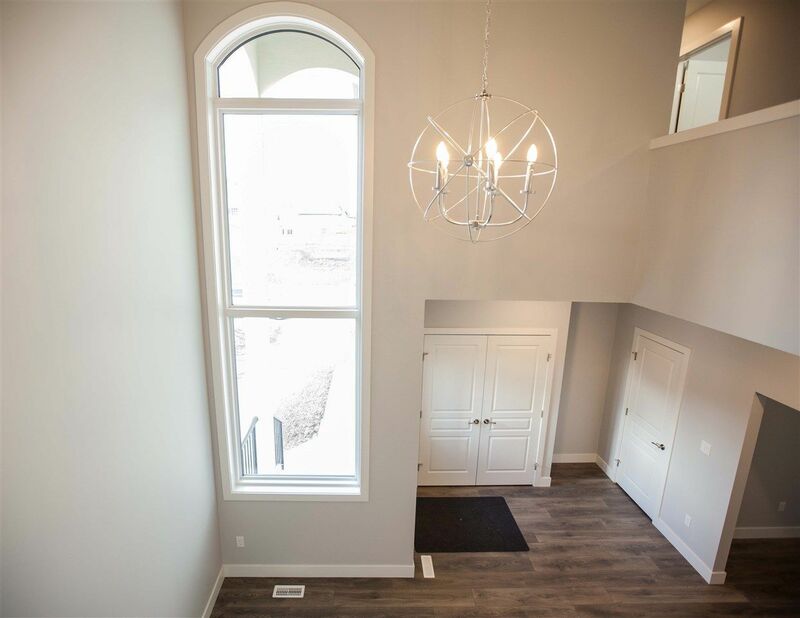 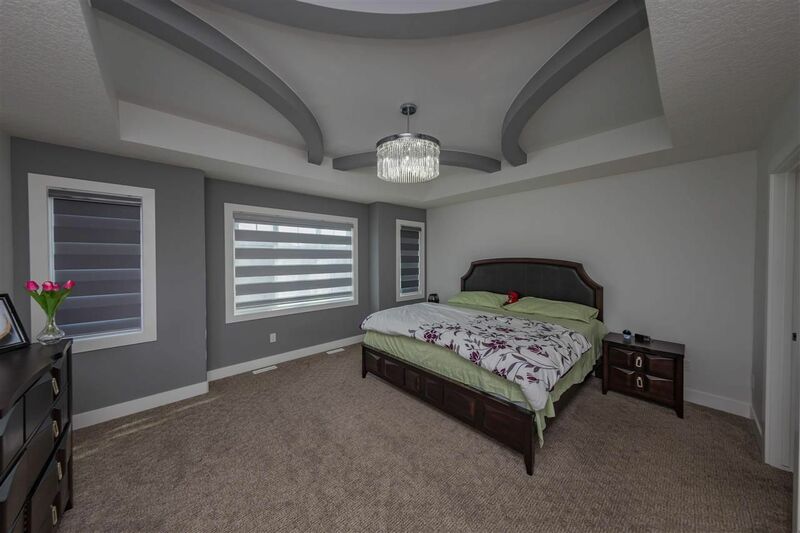 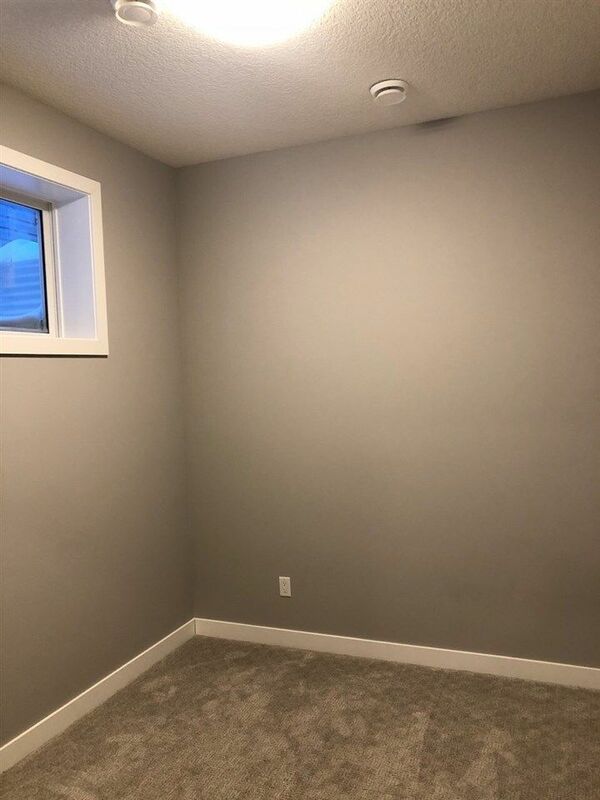 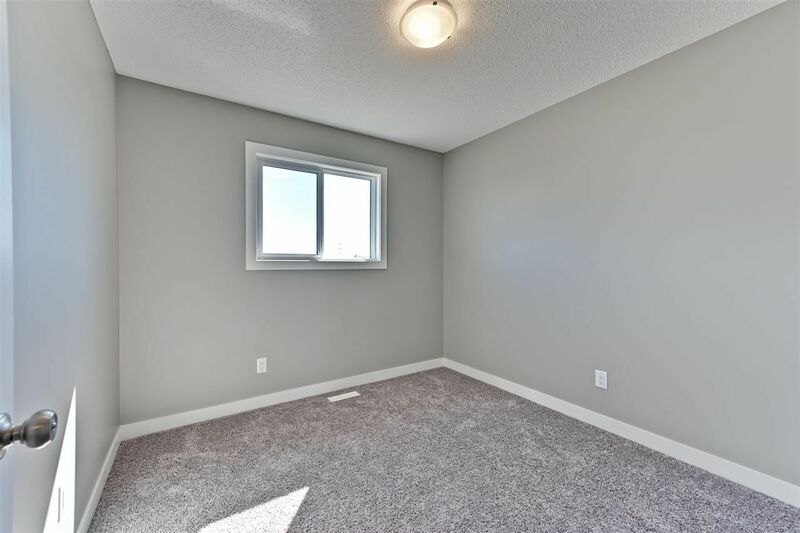 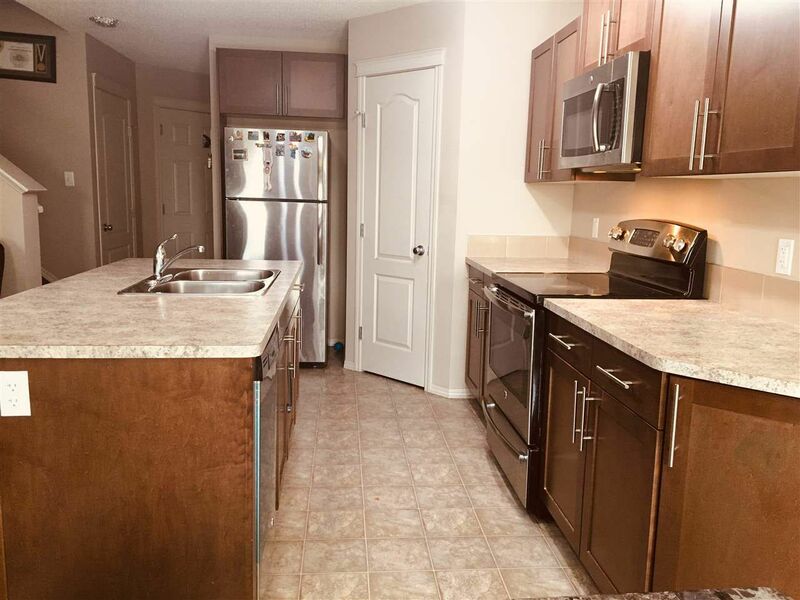 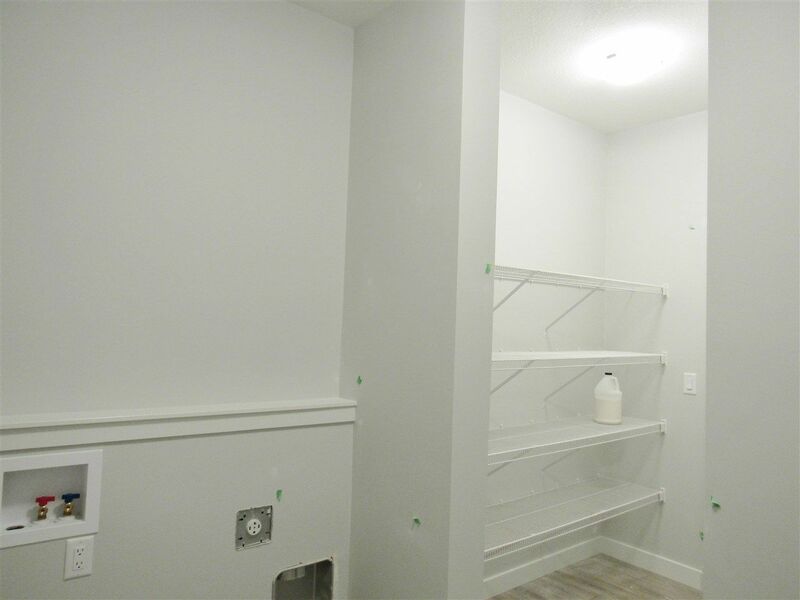 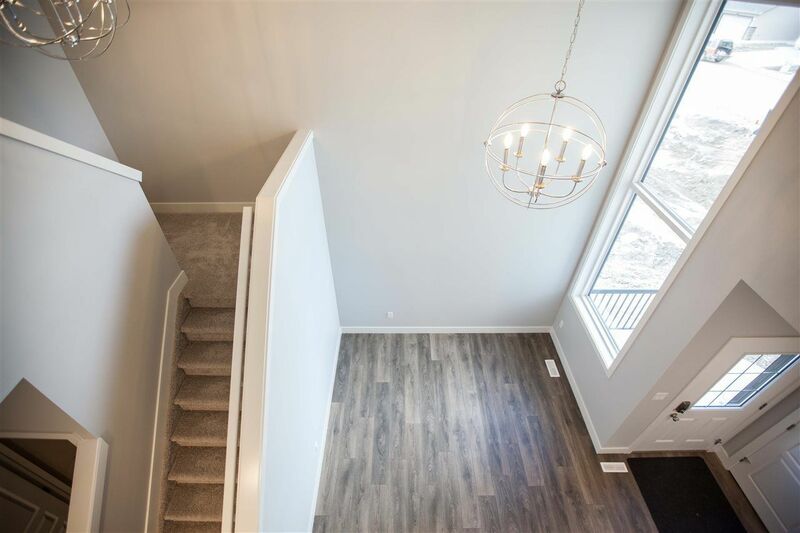 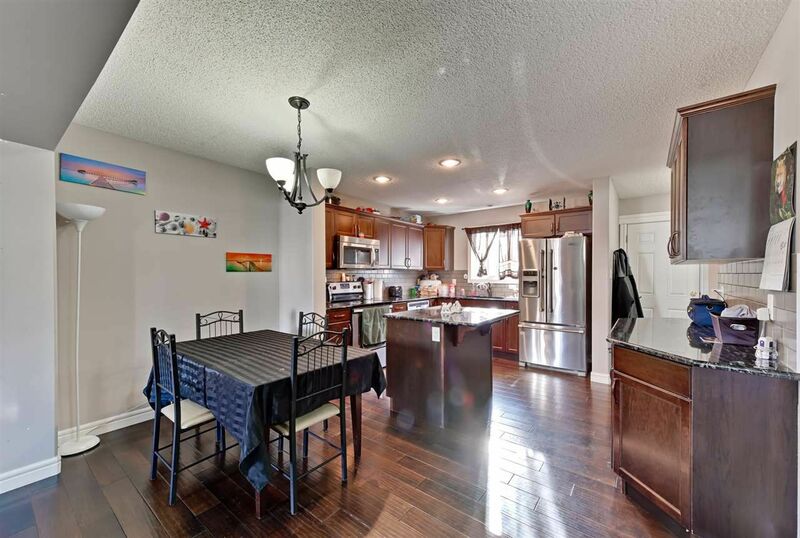 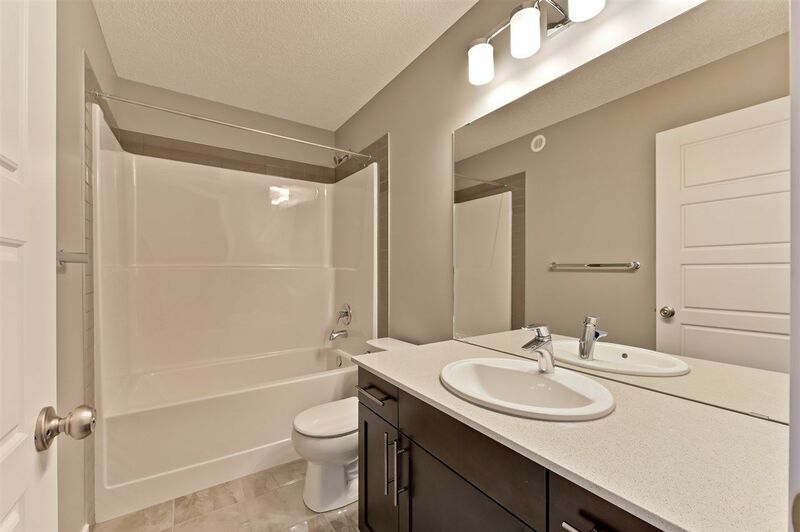 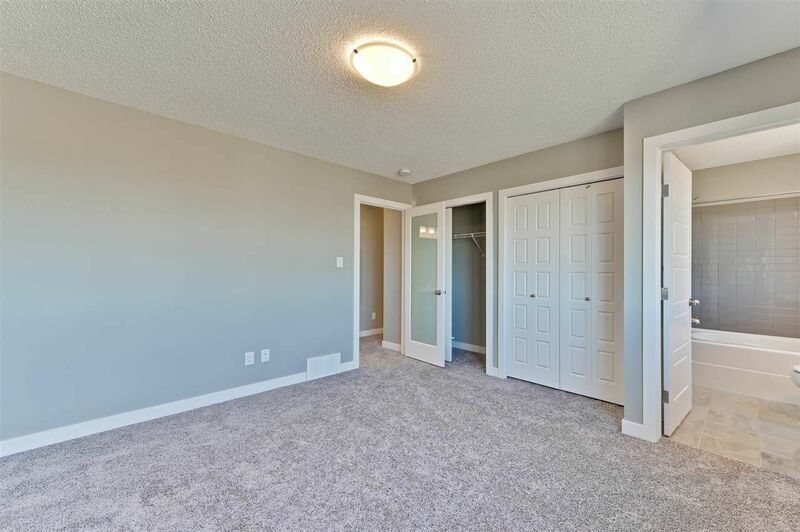 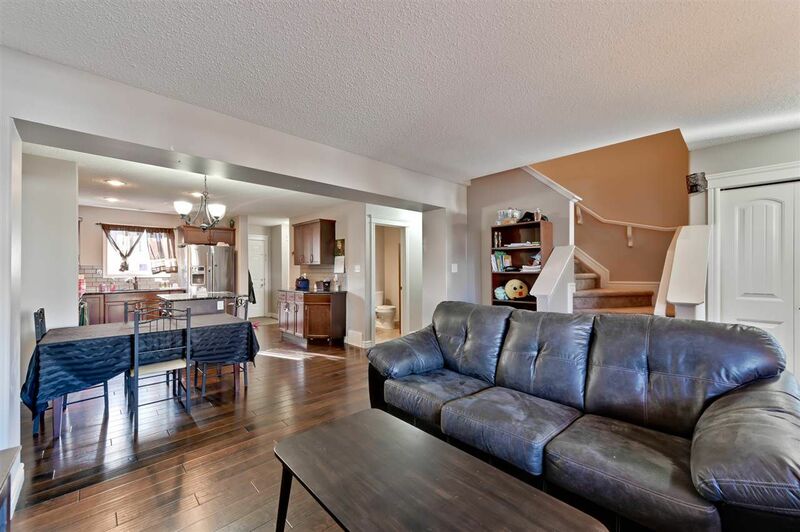 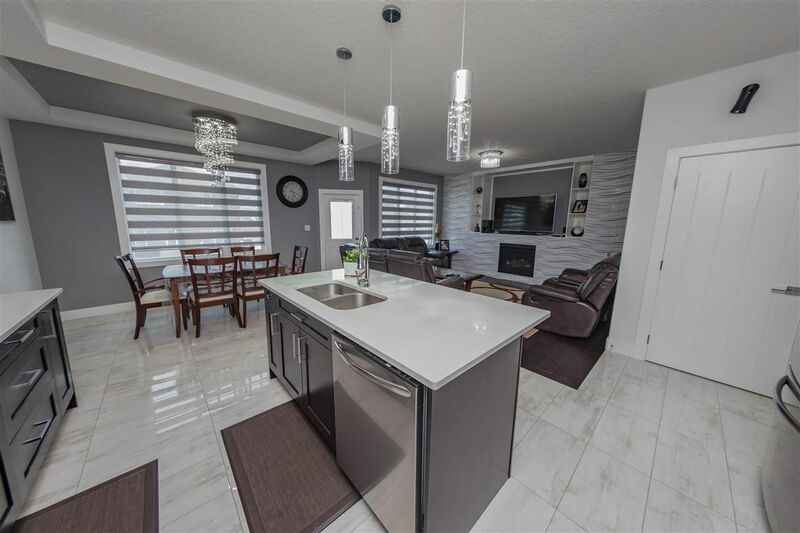 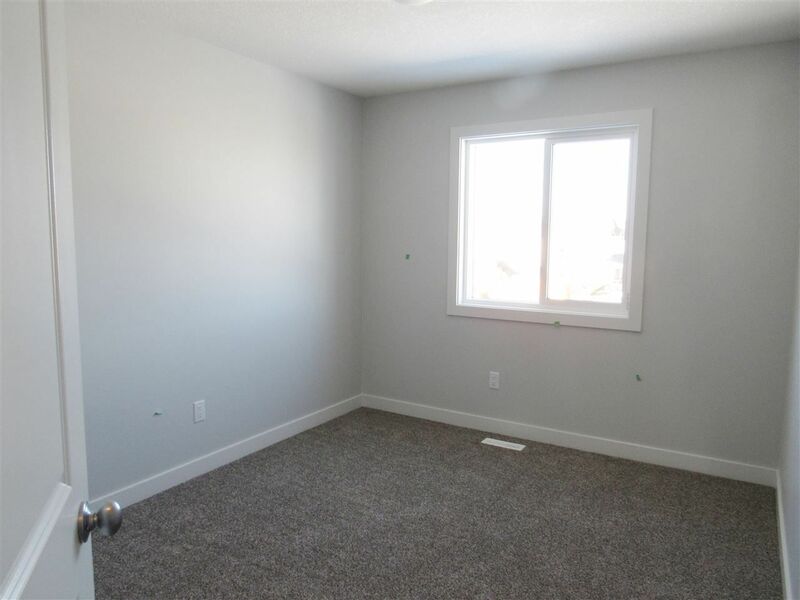 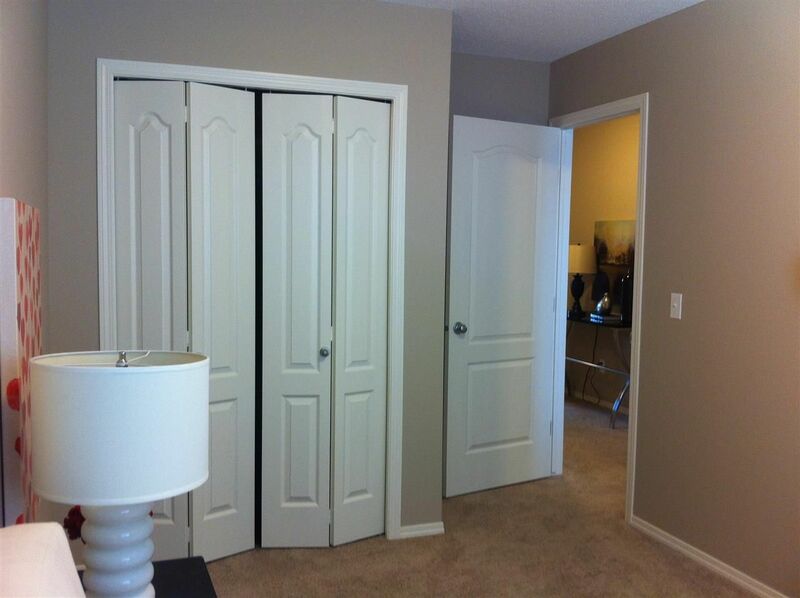 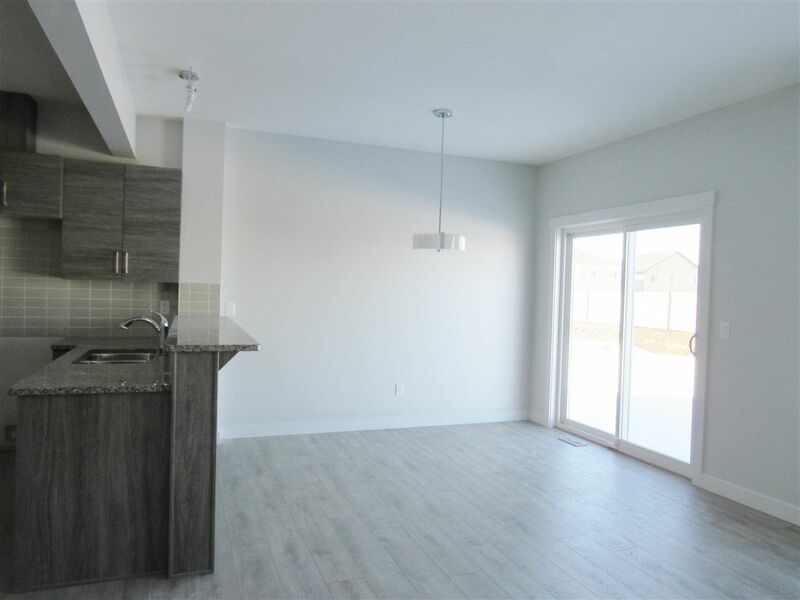 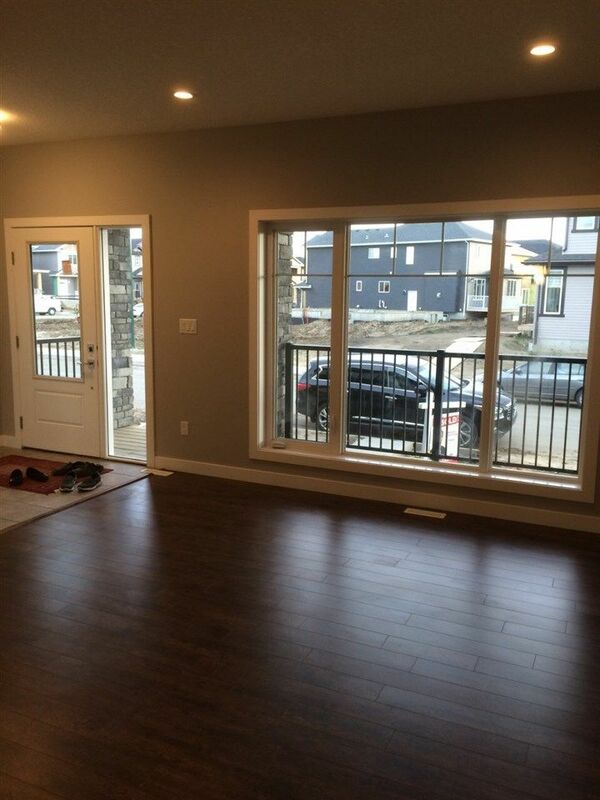 If you are looking for newer more affordable homes in southeast Edmonton, Laurel offers many duplex style houses to choose from with attached garages. 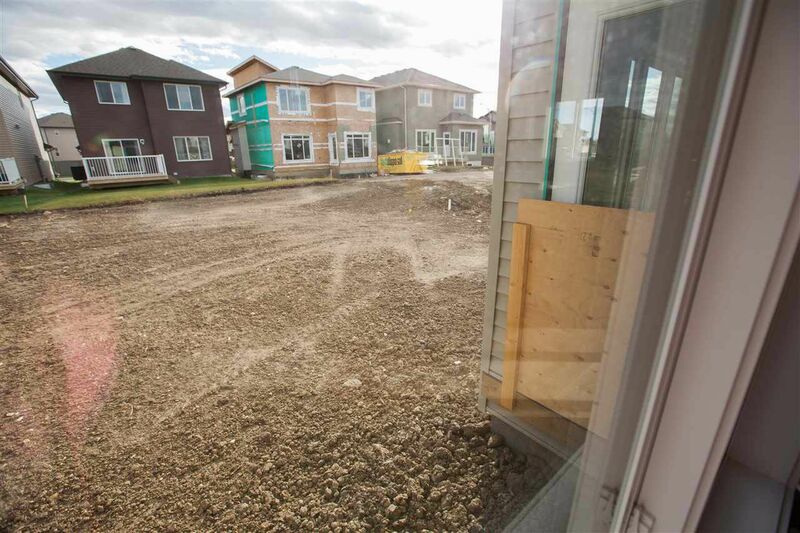 Houses in Laurel were constructed after Edmonton's last housing boom. 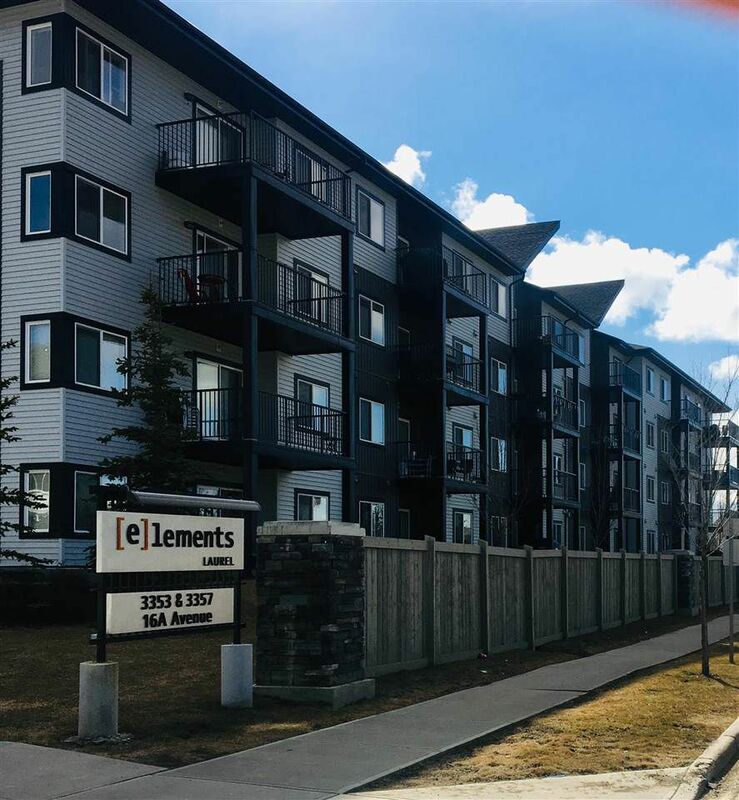 Residents of Laurel have access to the Mill Woods Recreation Fitness Centre, banking, and retail options, as well as the Edmonton Public Library and Grey Nuns Hospital and the future Meadows LRT expansion. 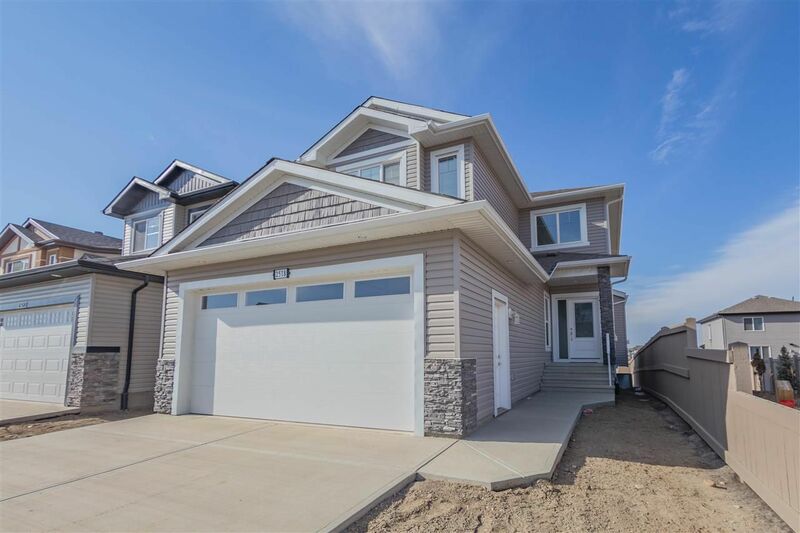 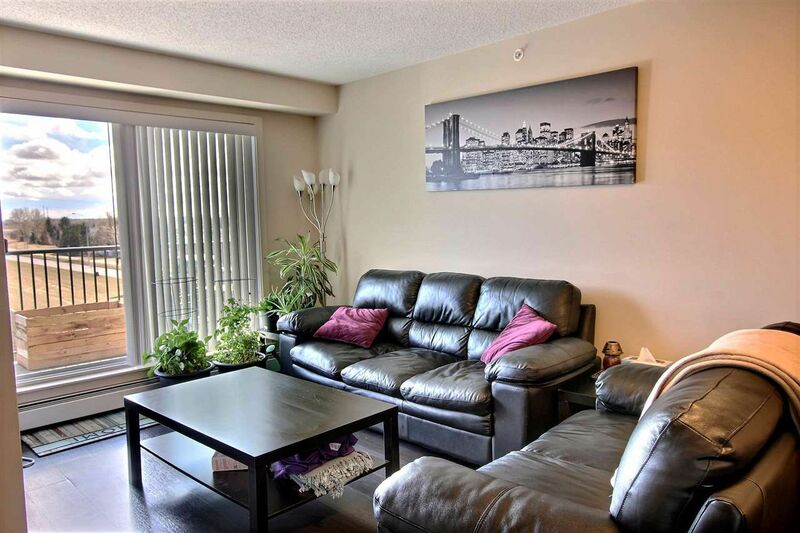 Sherwood Park and Beaumont are also within close driving distance.